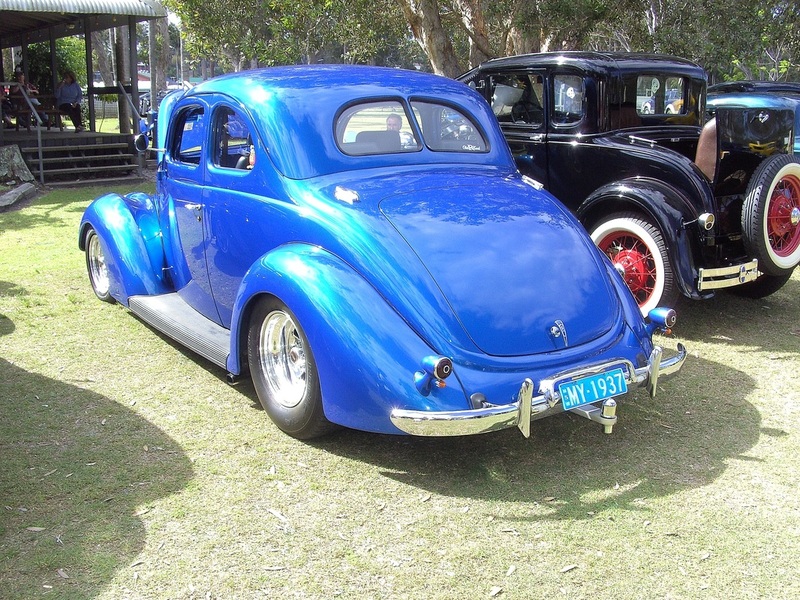 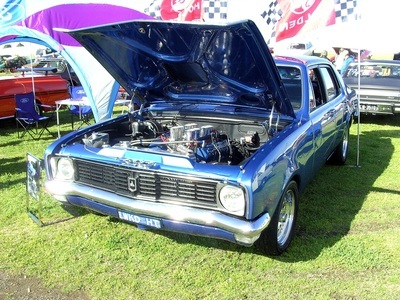 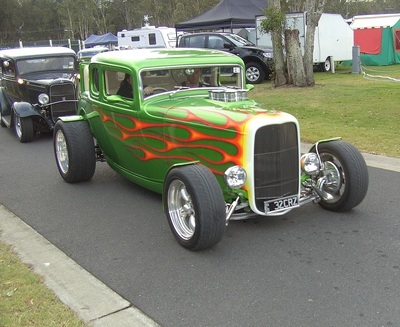 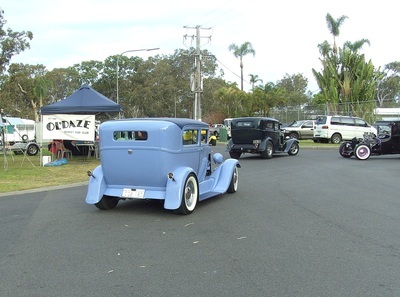 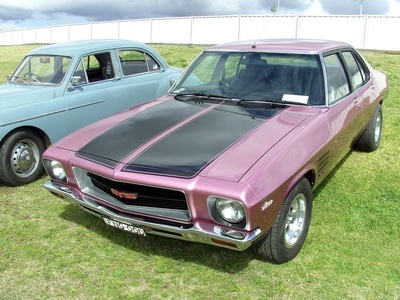 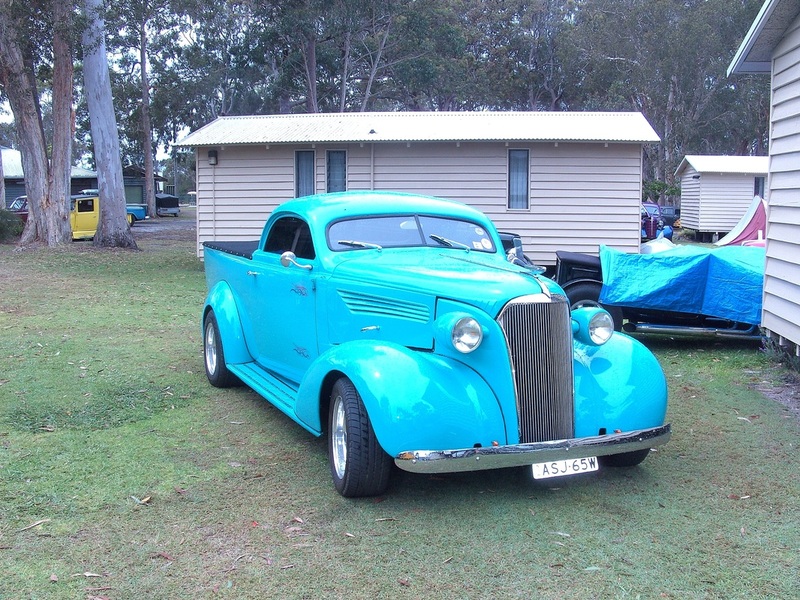 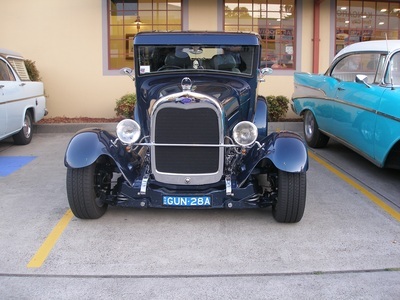 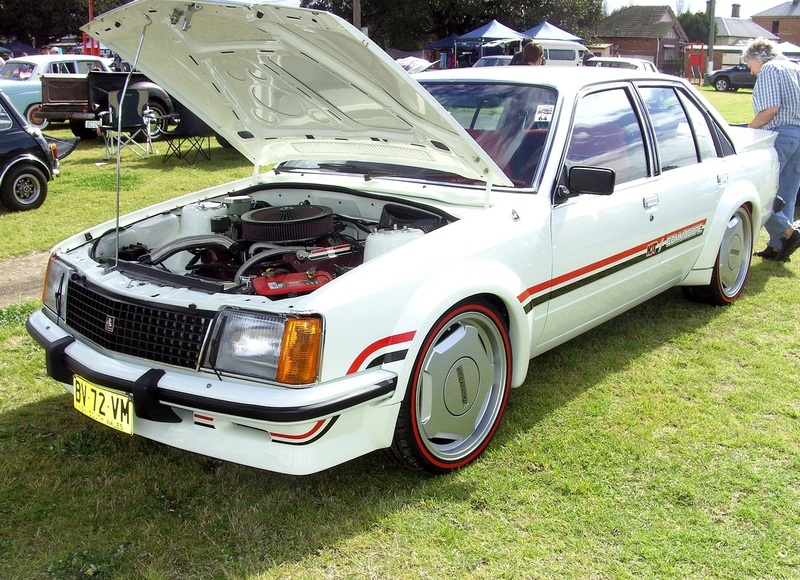 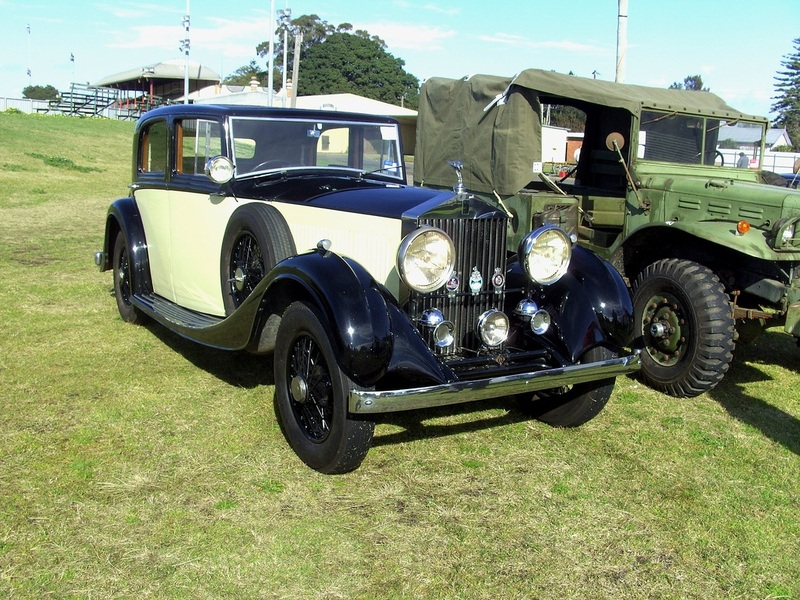 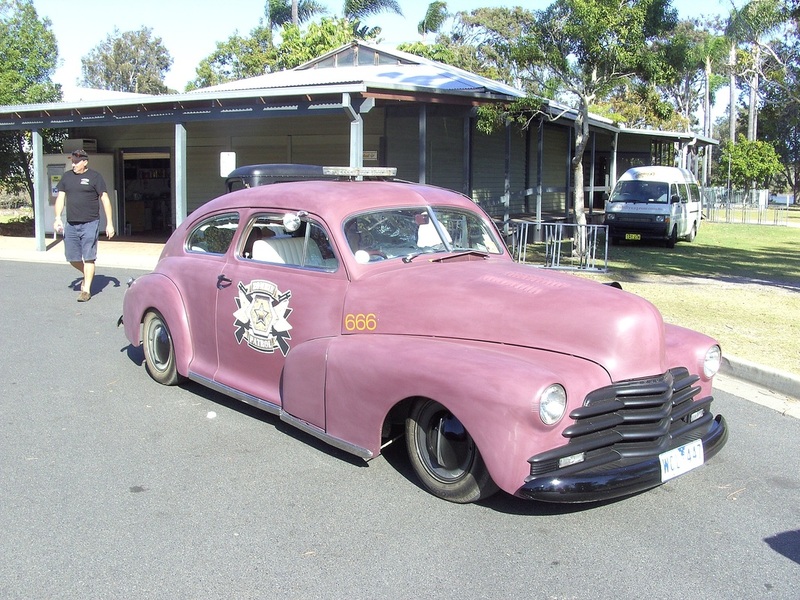 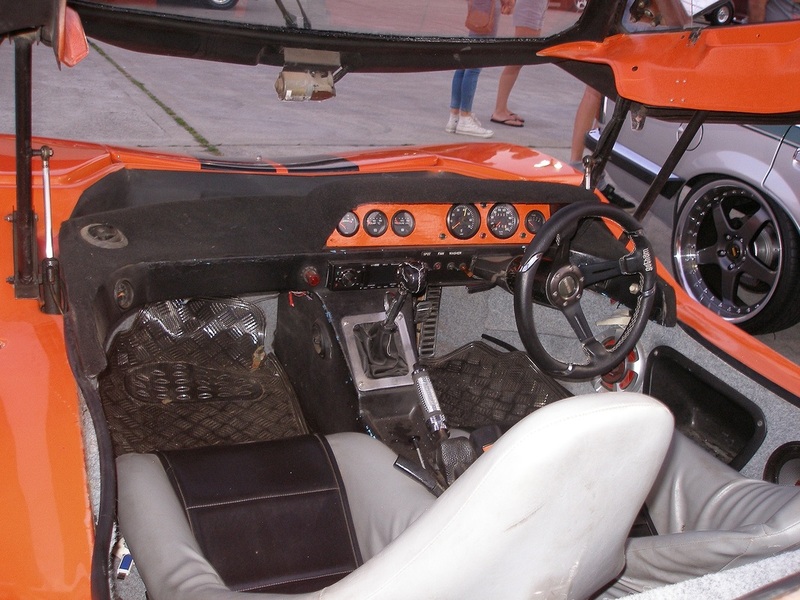 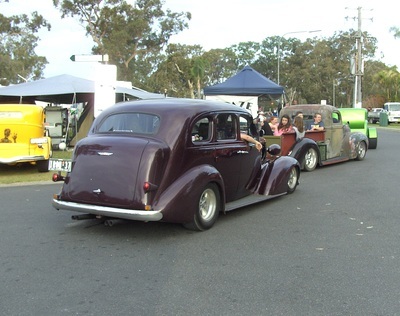 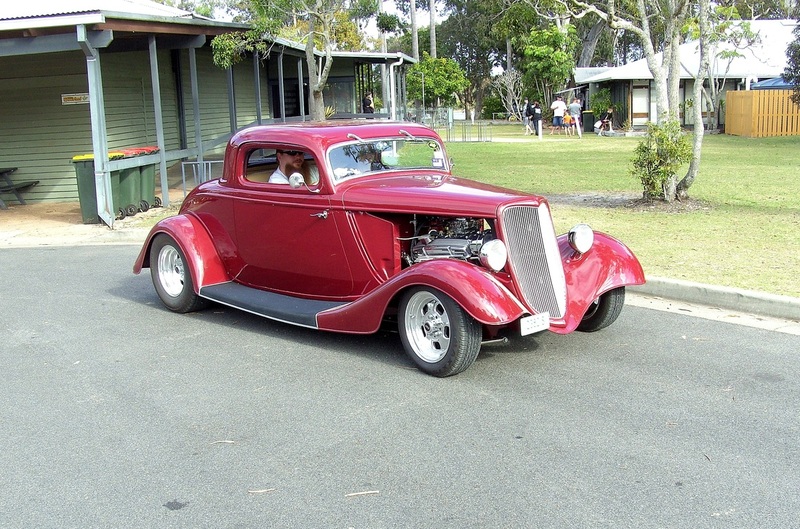 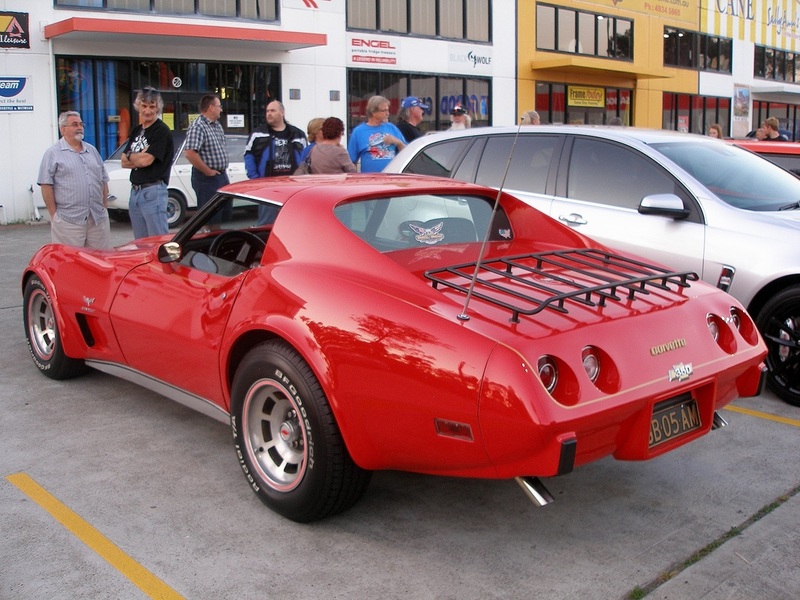 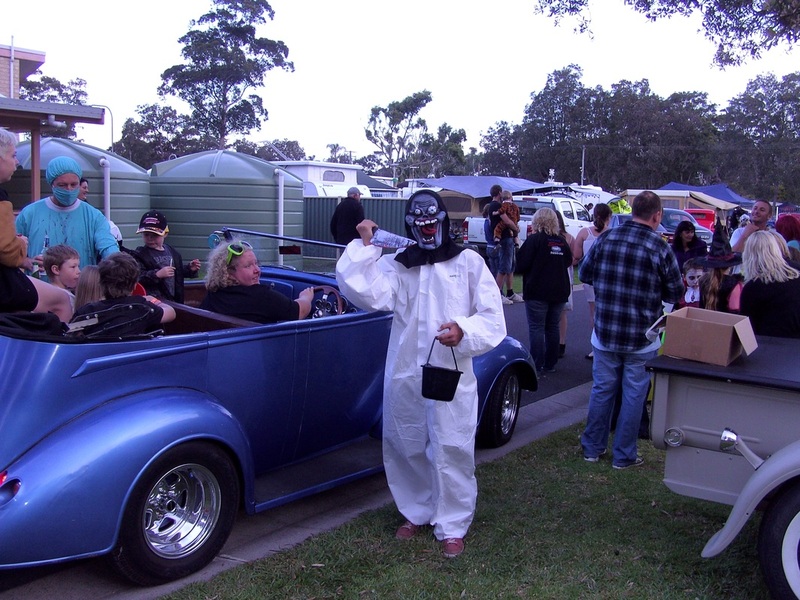 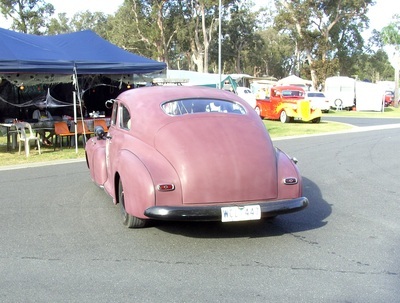 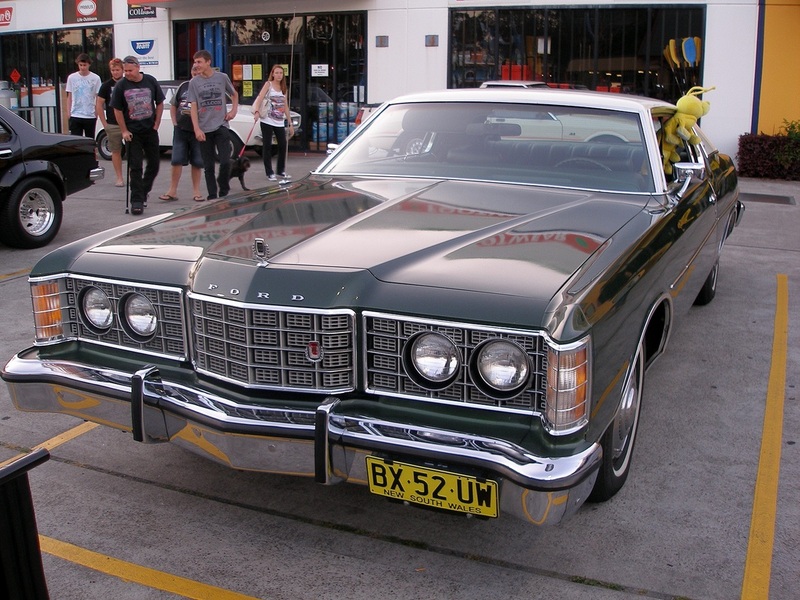 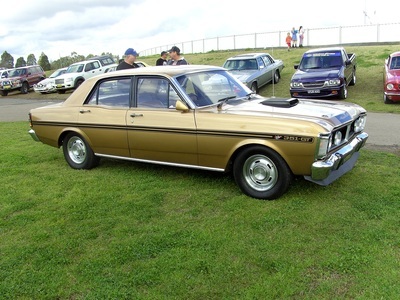 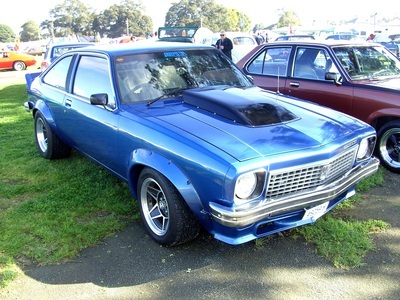 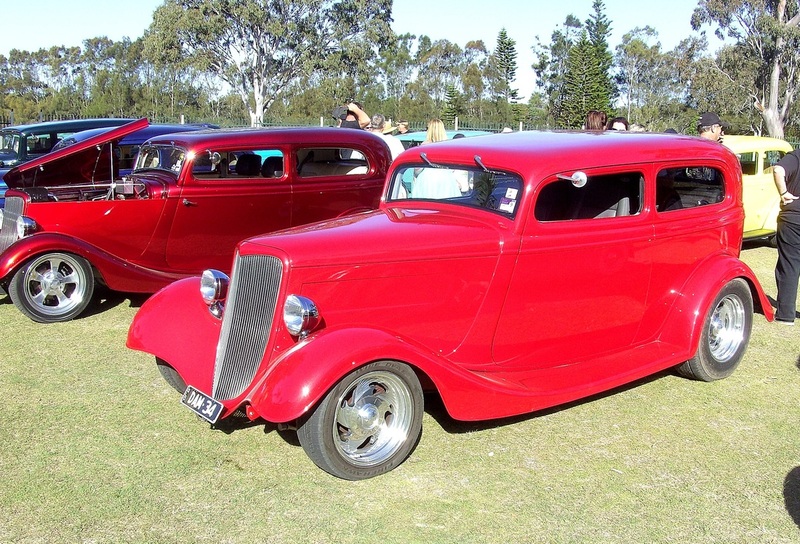 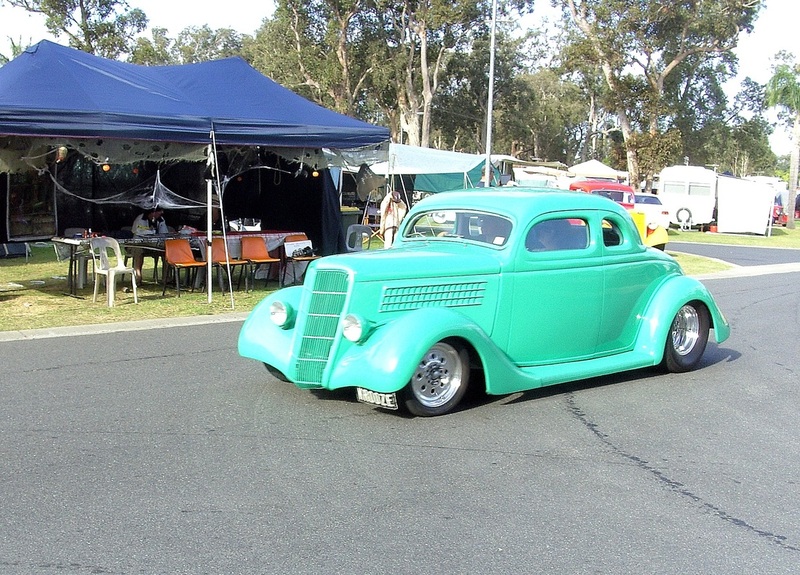 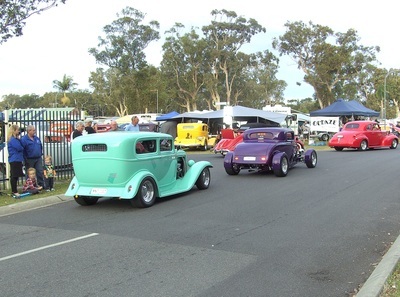 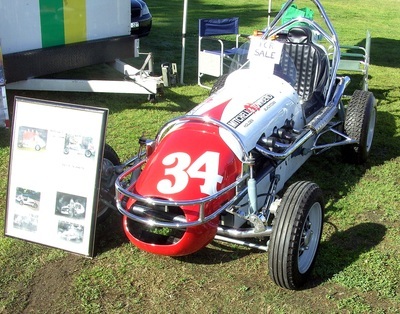 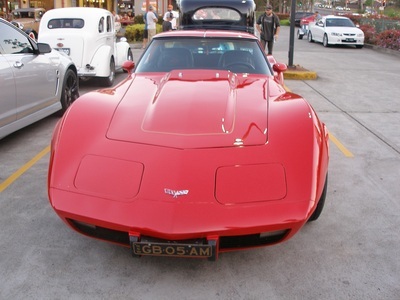 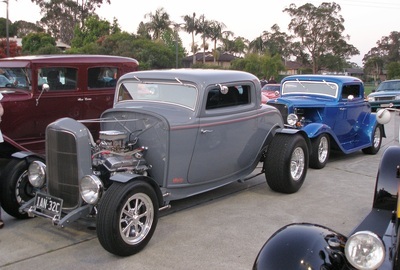 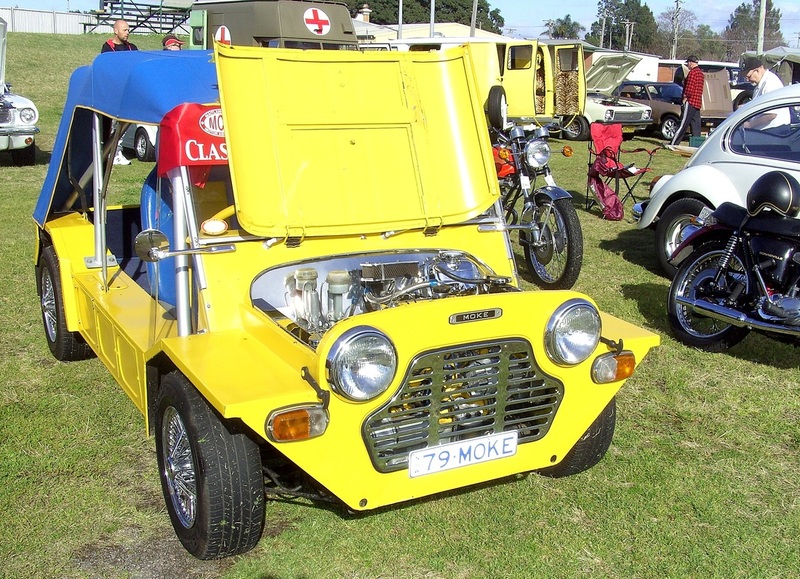 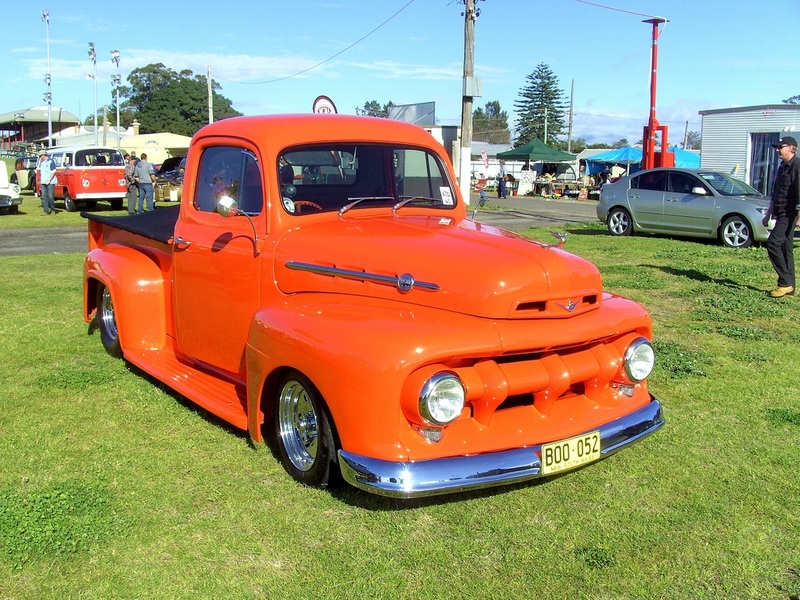 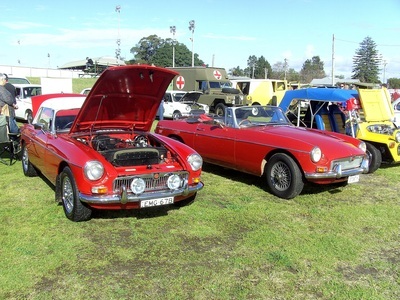 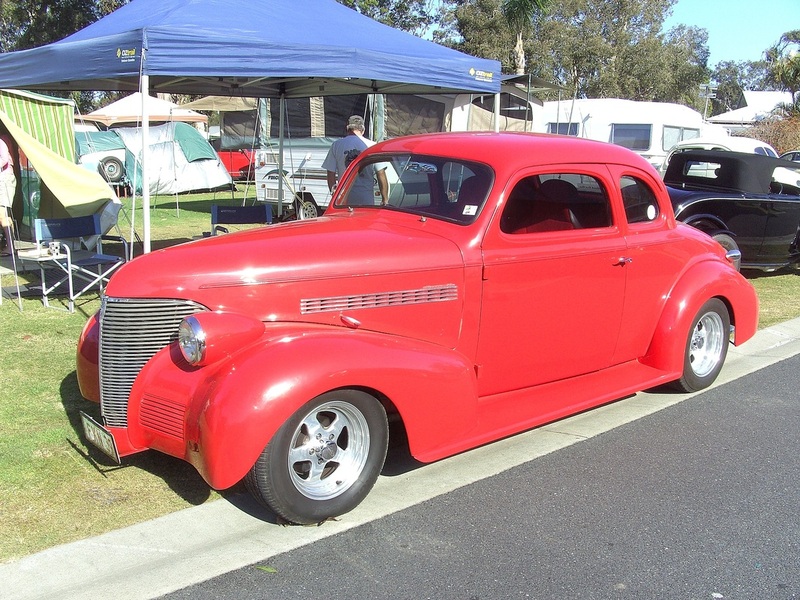 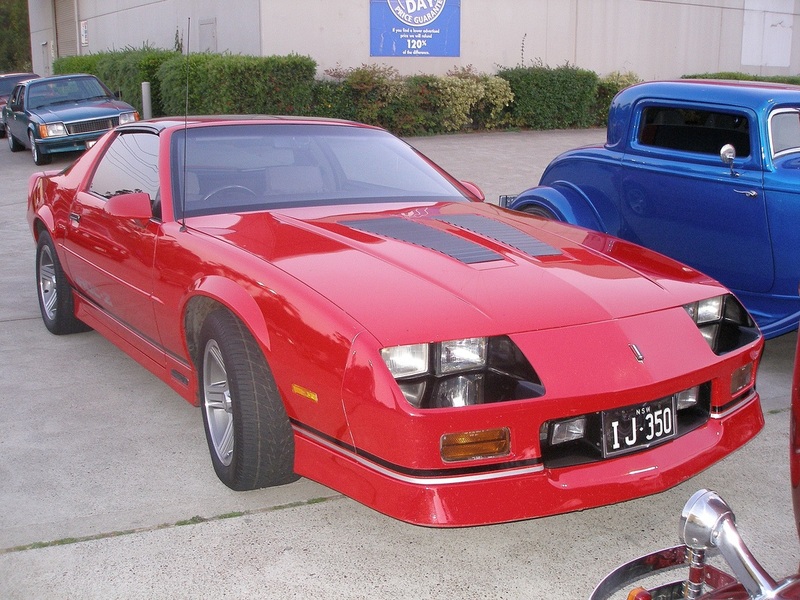 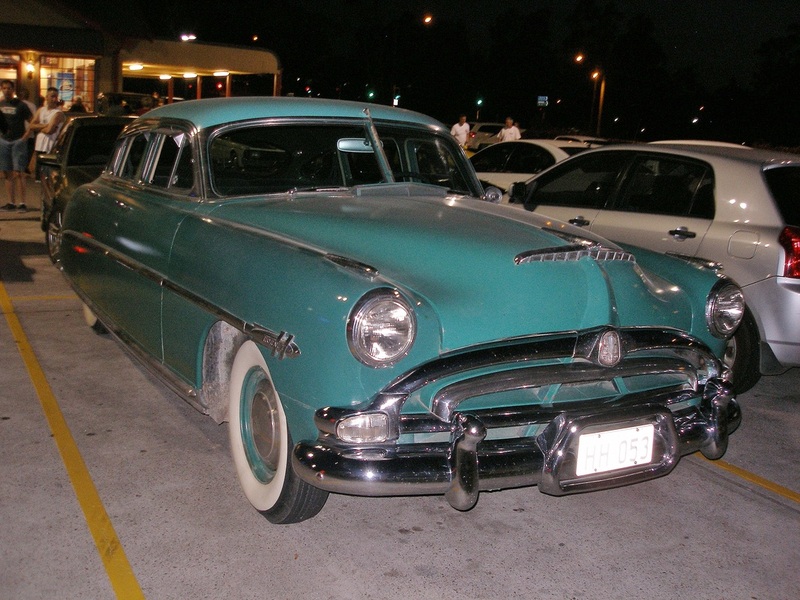 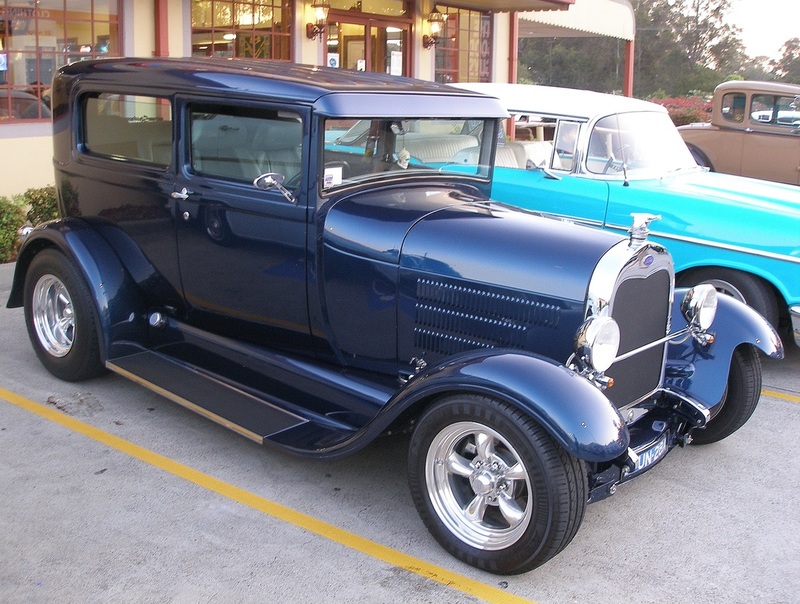 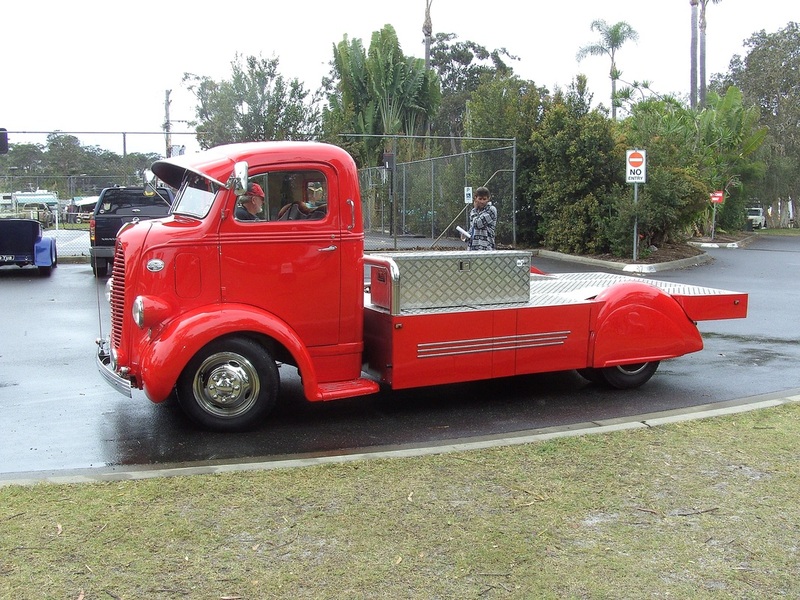 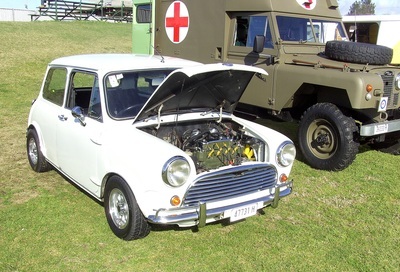 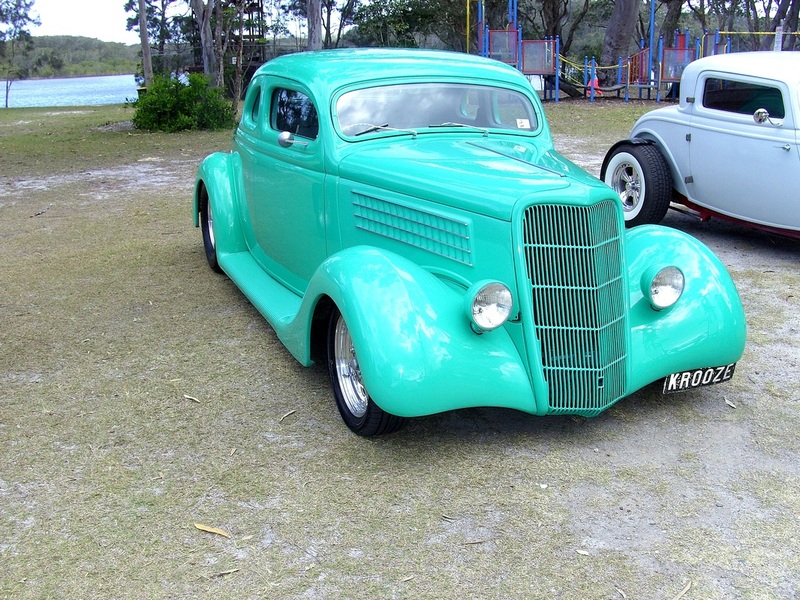 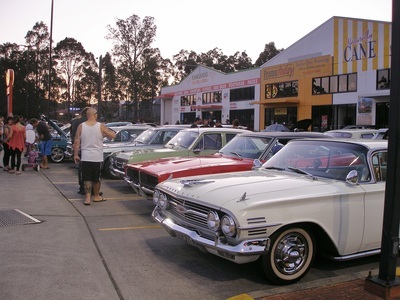 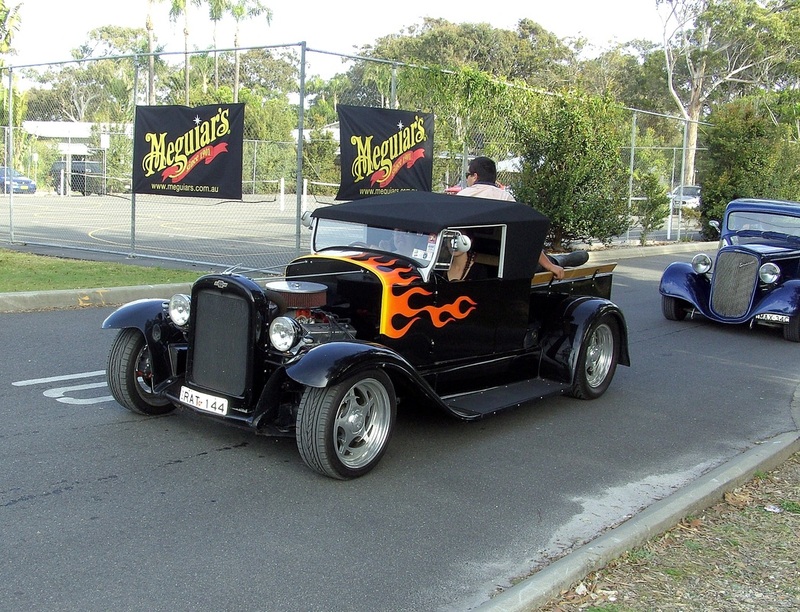 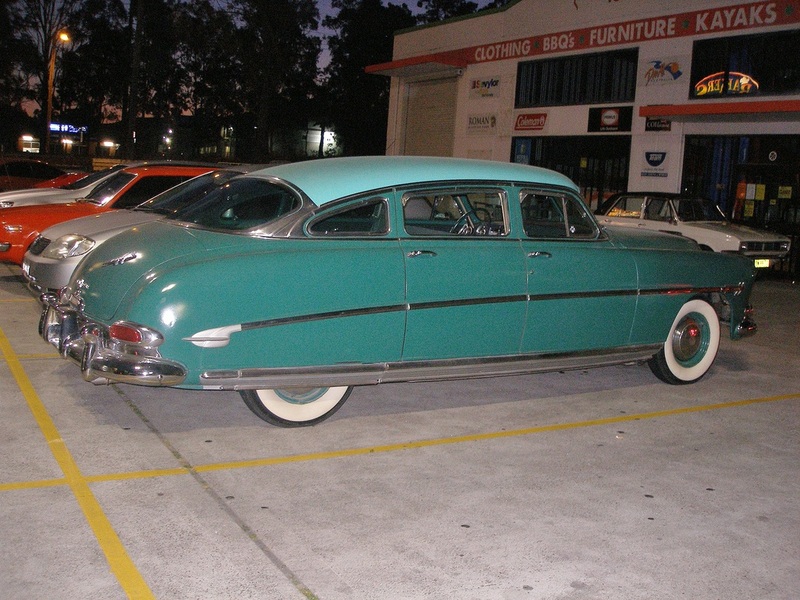 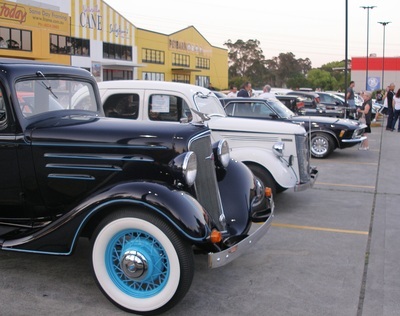 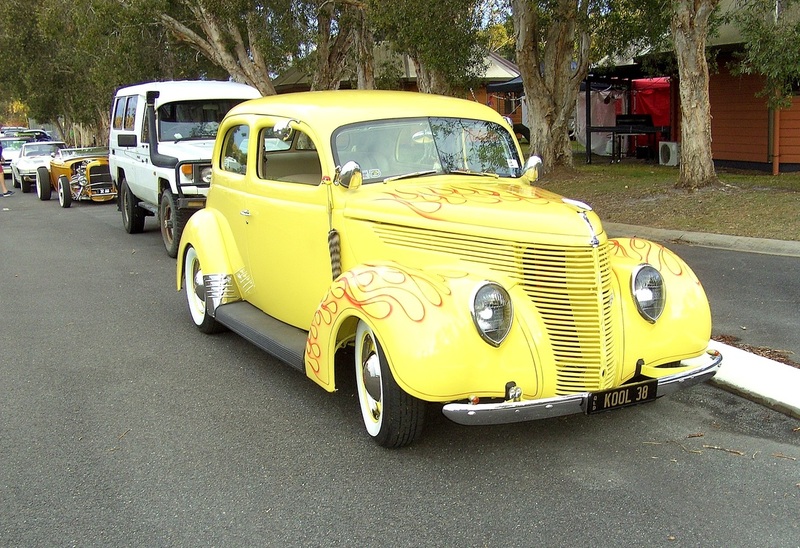 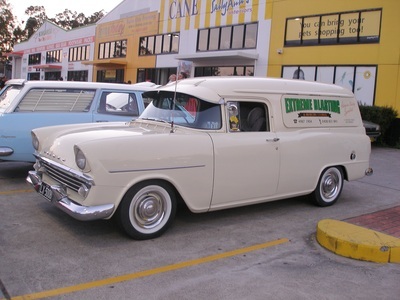 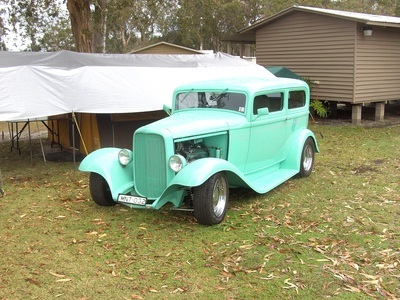 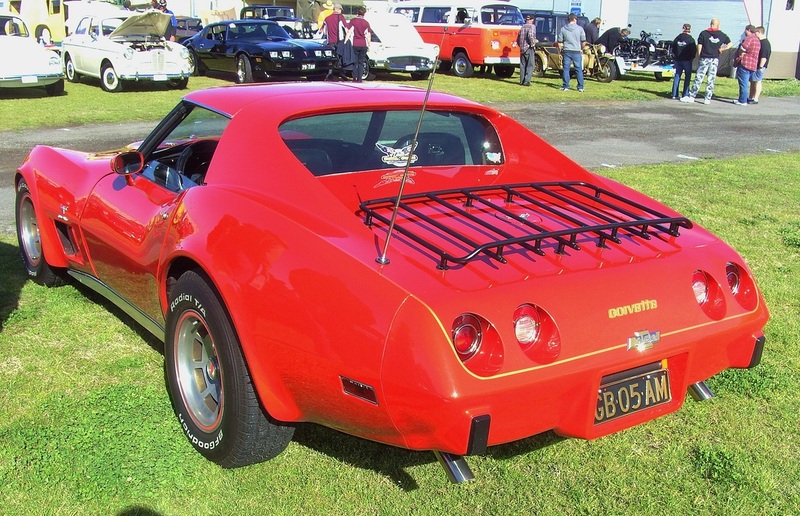 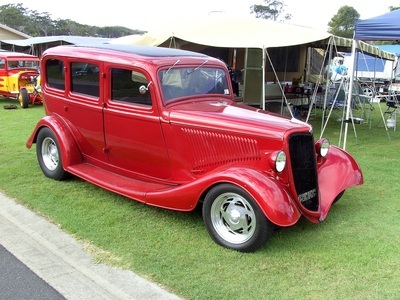 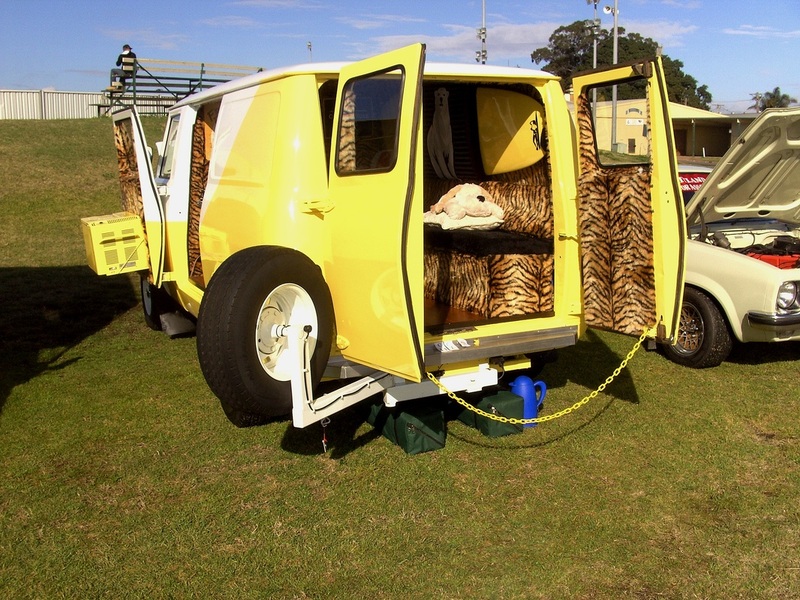 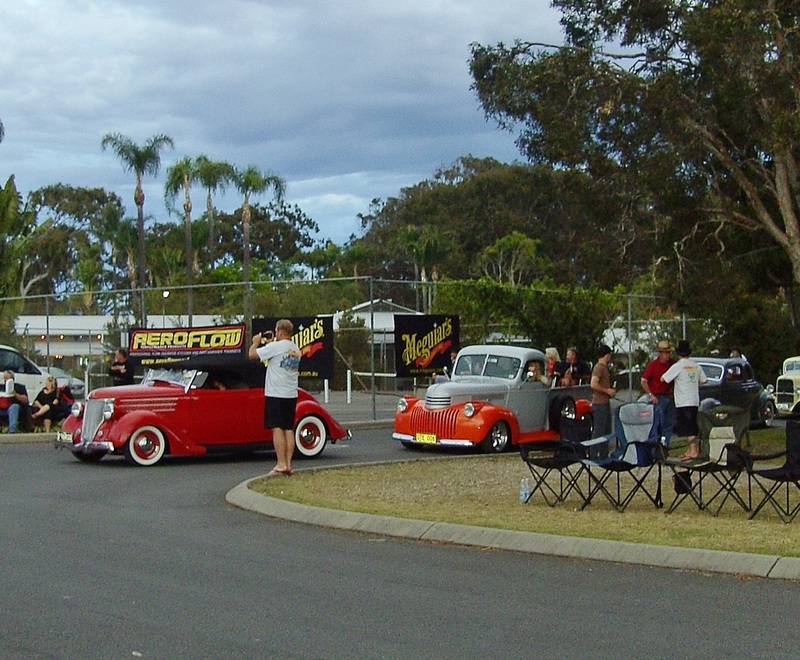 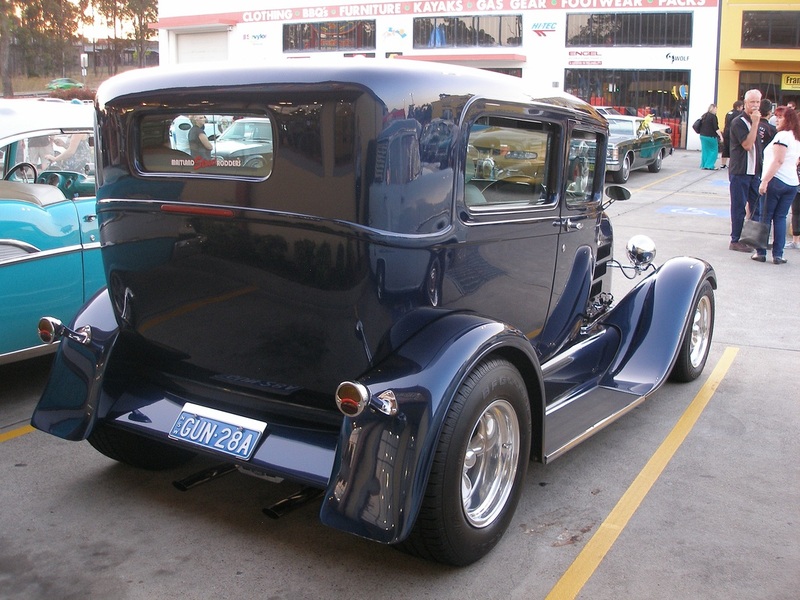 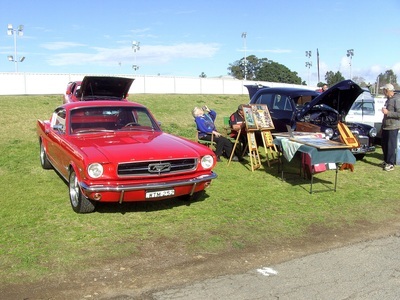 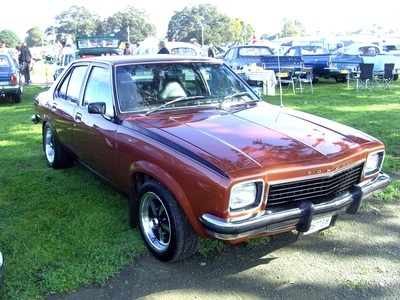 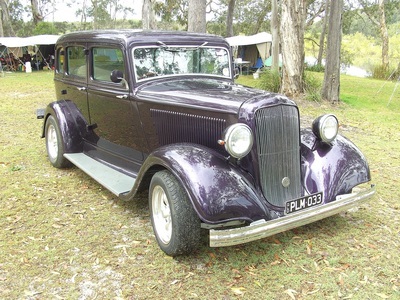 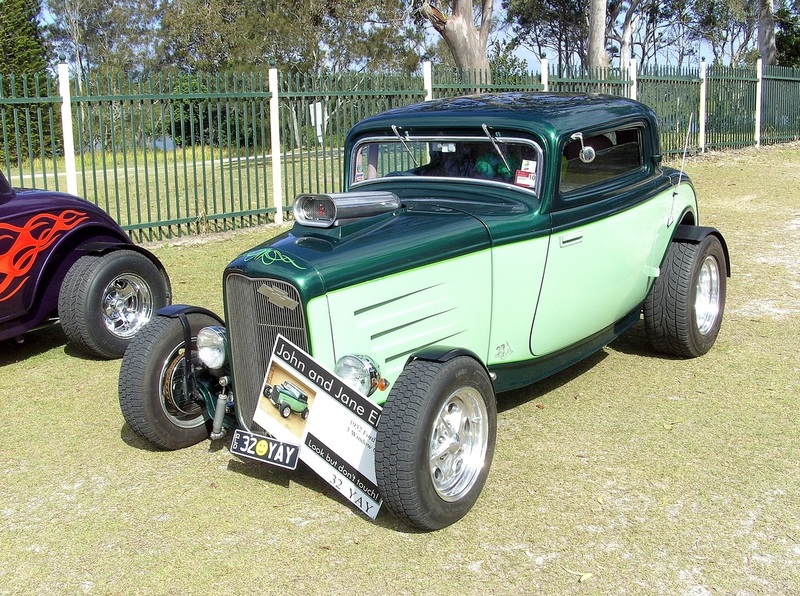 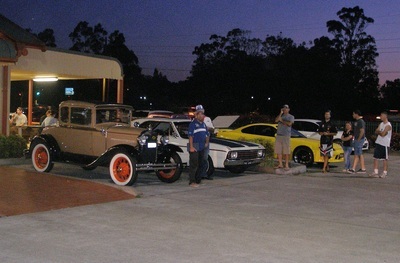 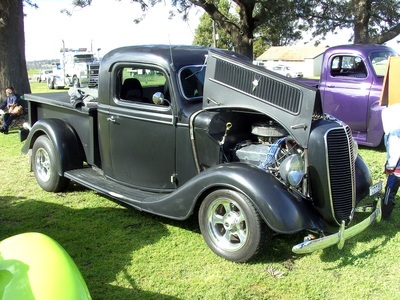 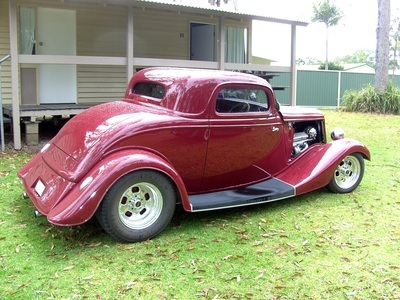 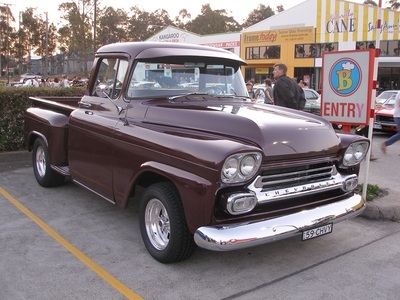 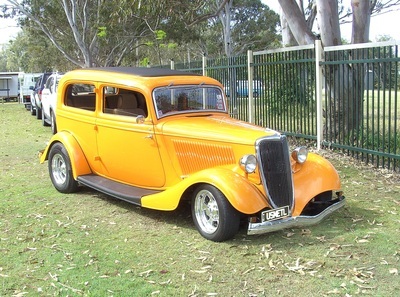 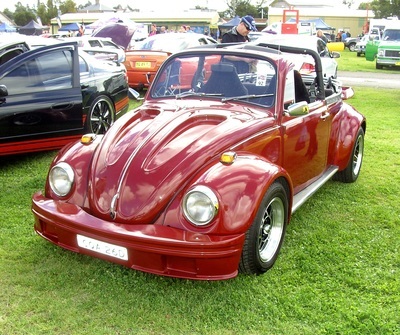 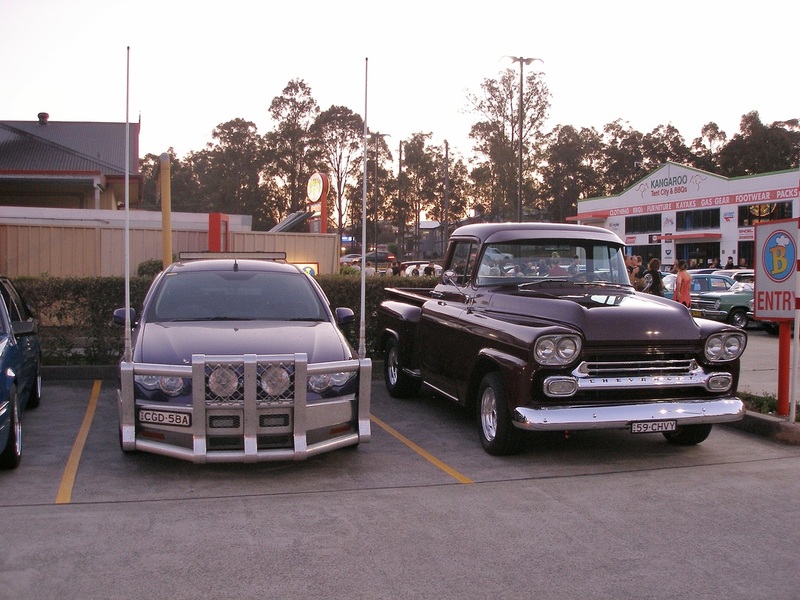 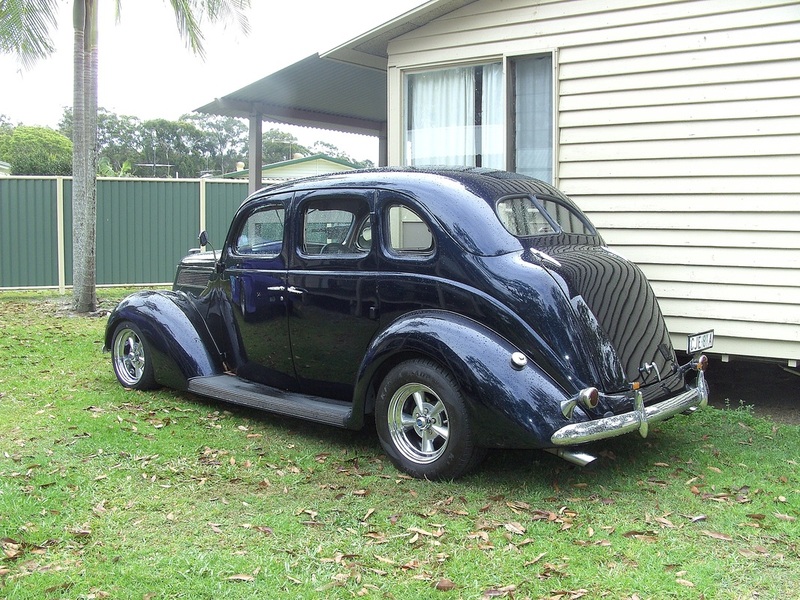 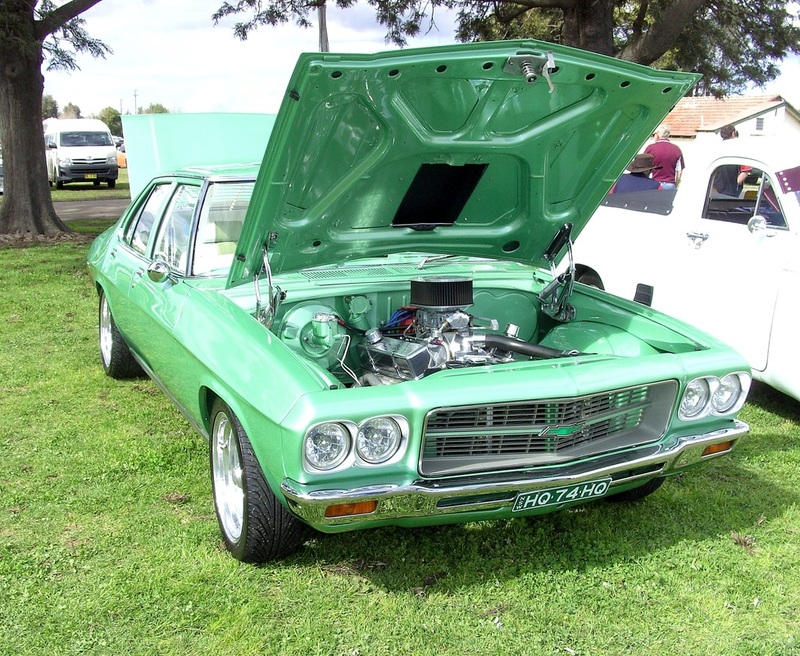 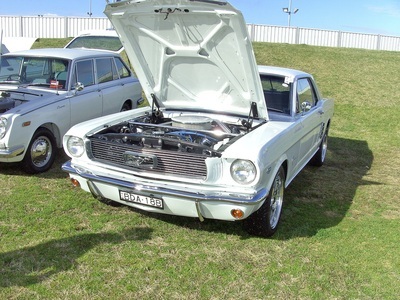 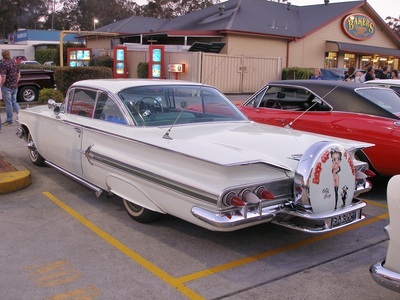 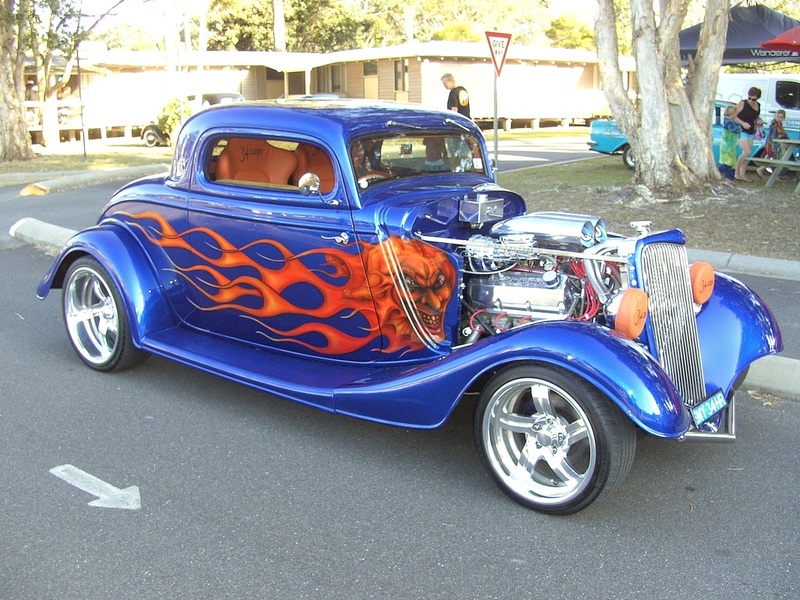 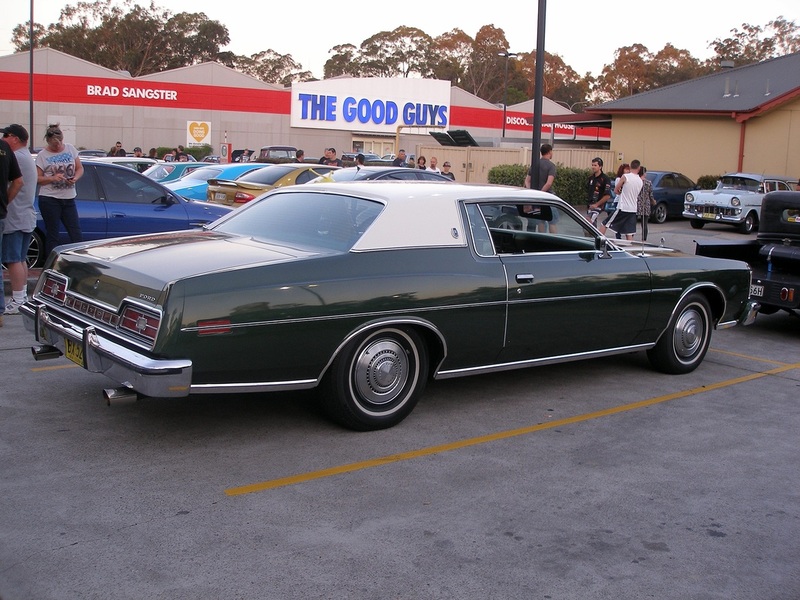 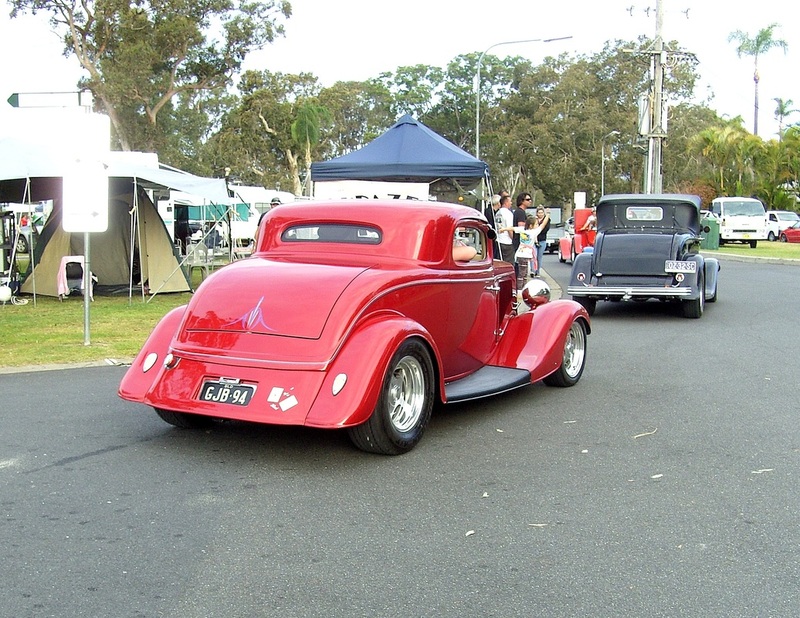 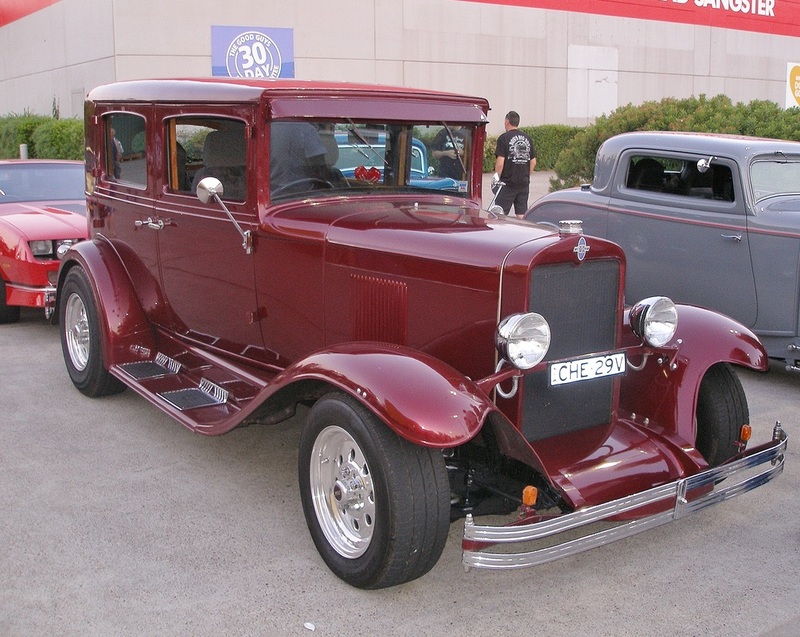 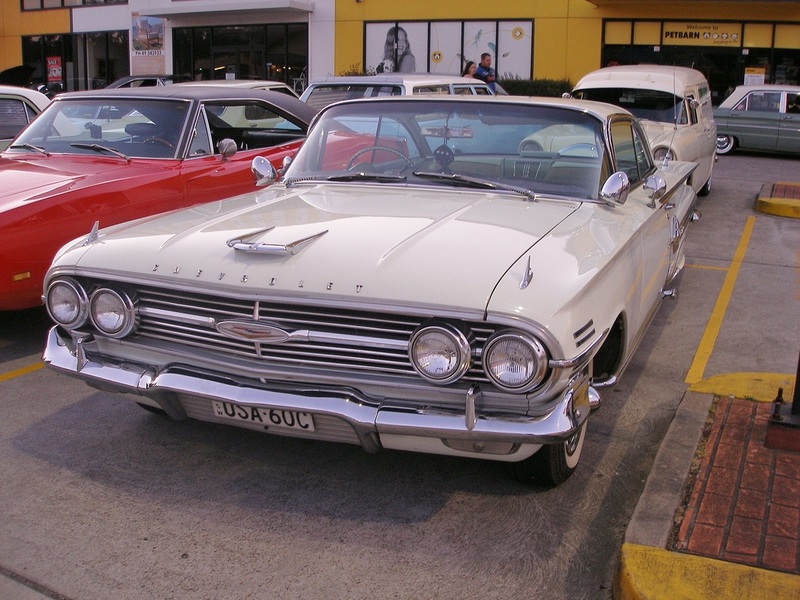 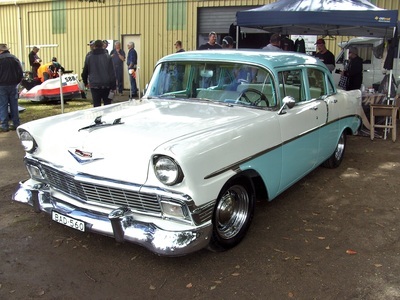 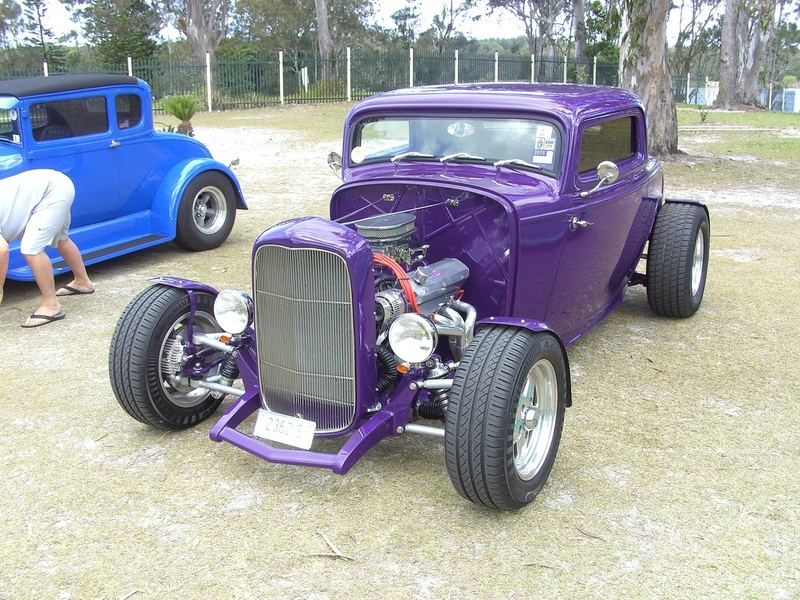 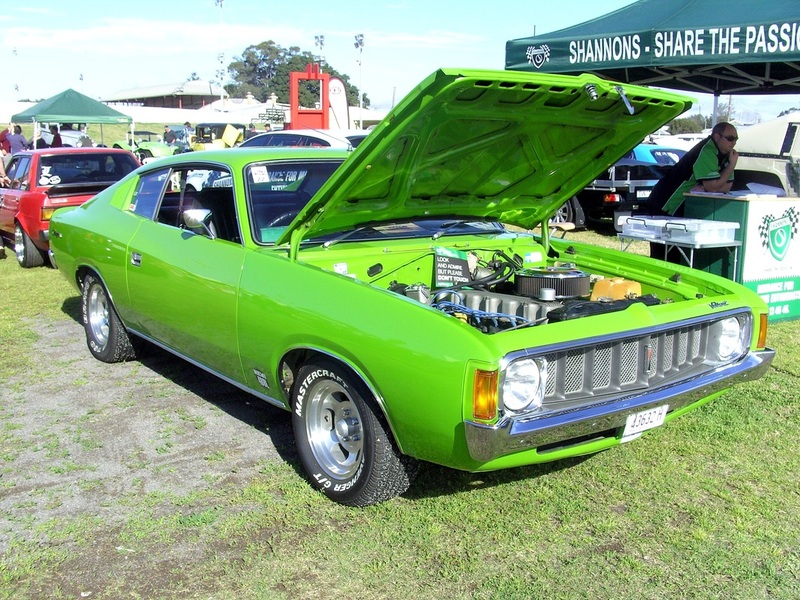 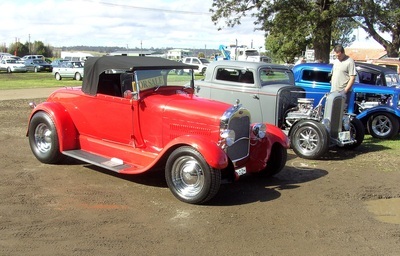 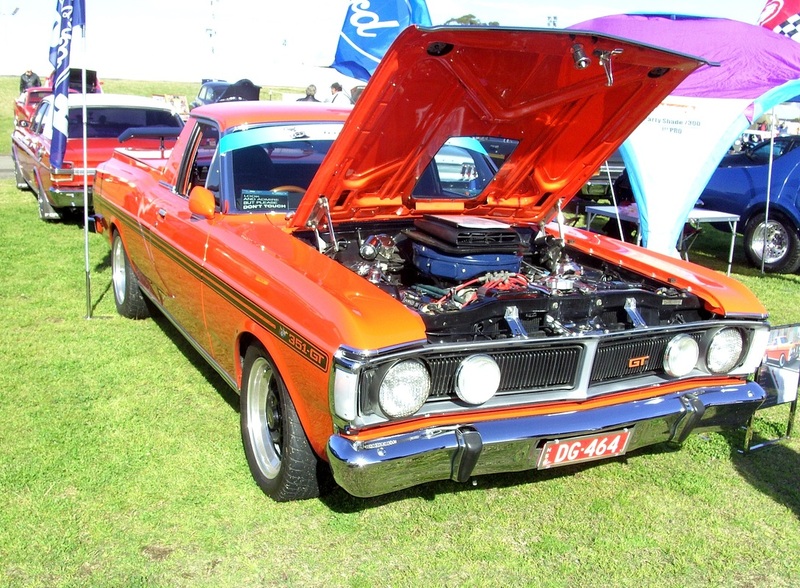 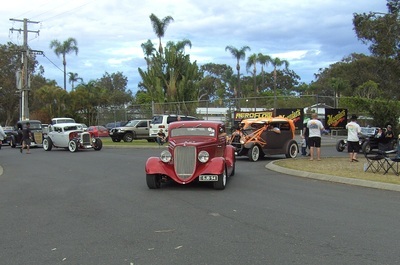 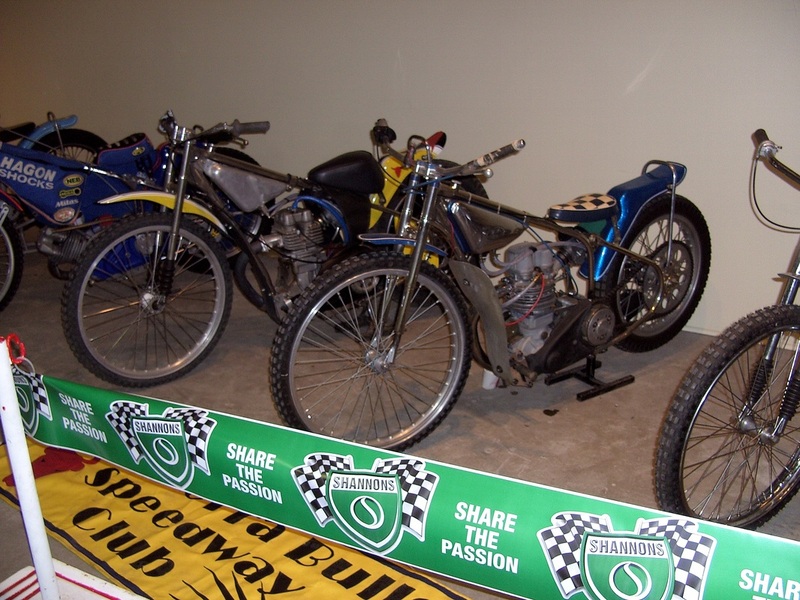 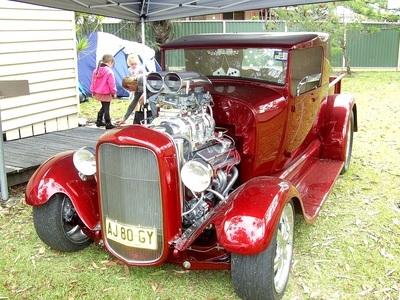 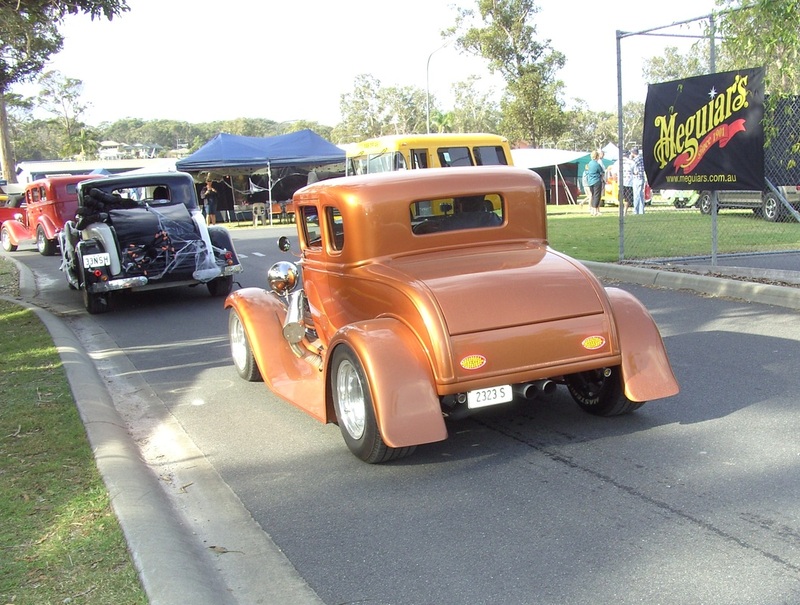 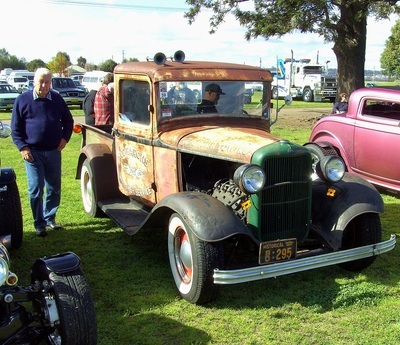 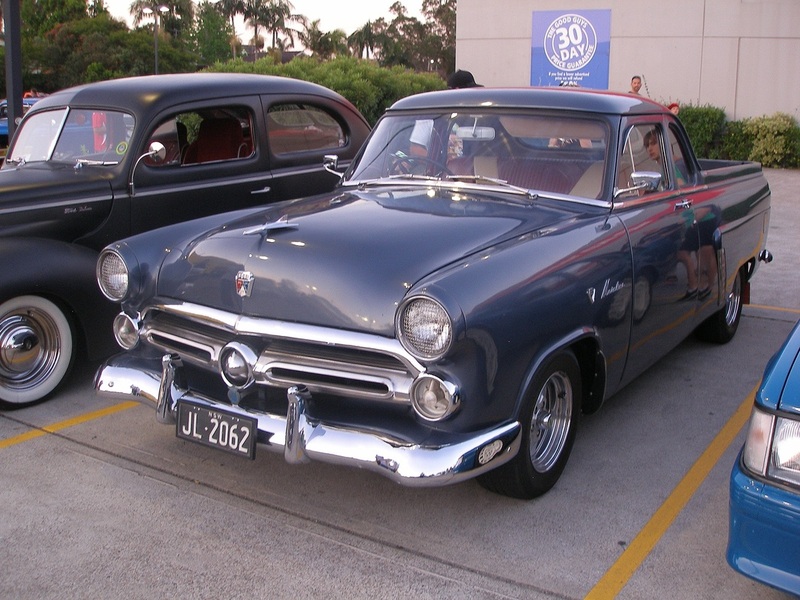 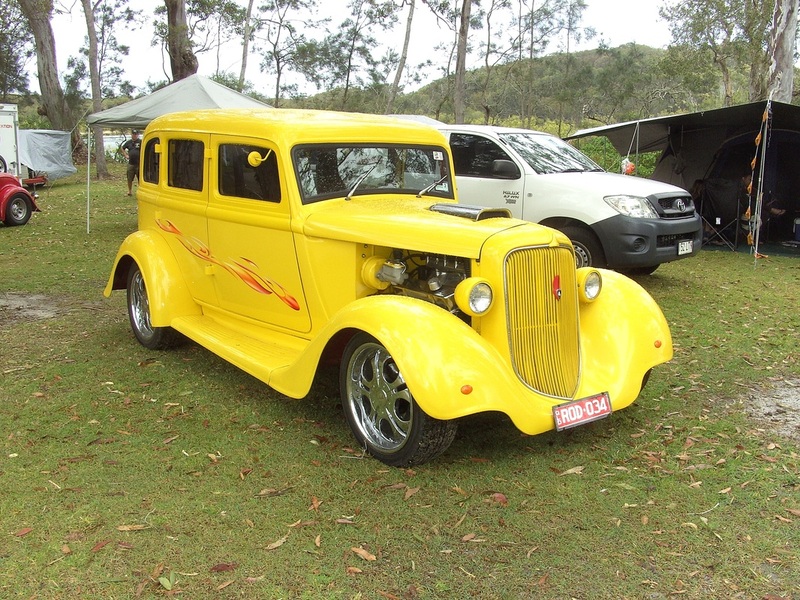 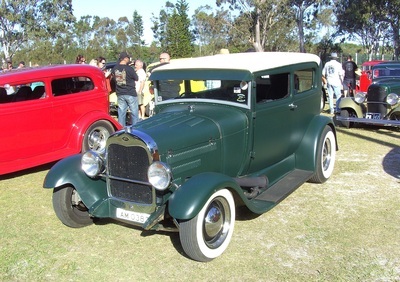 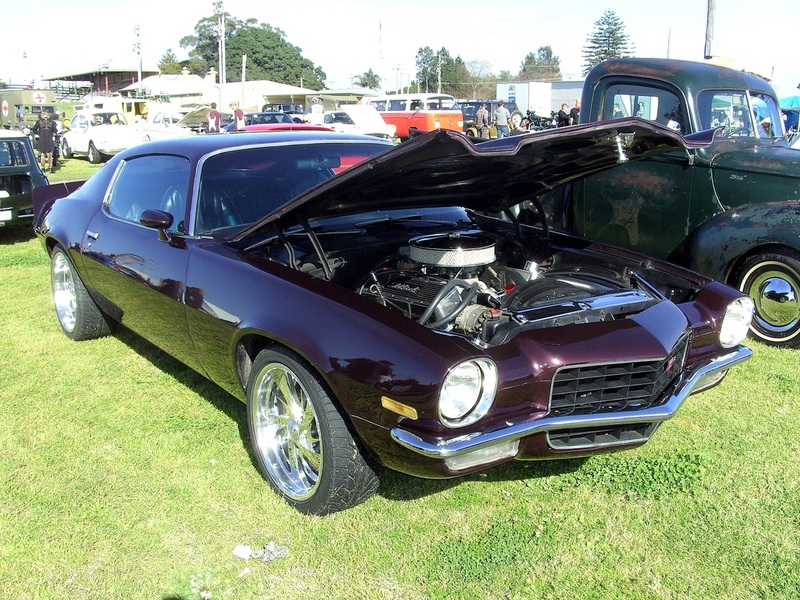 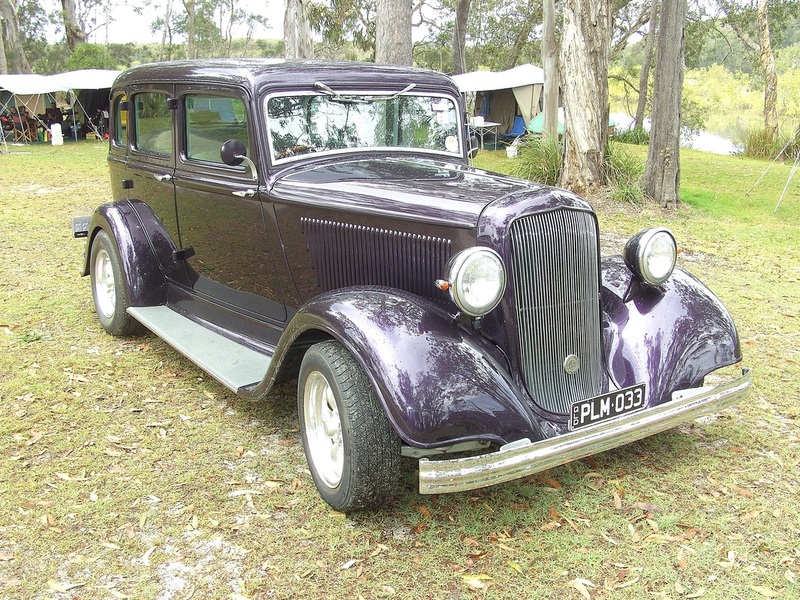 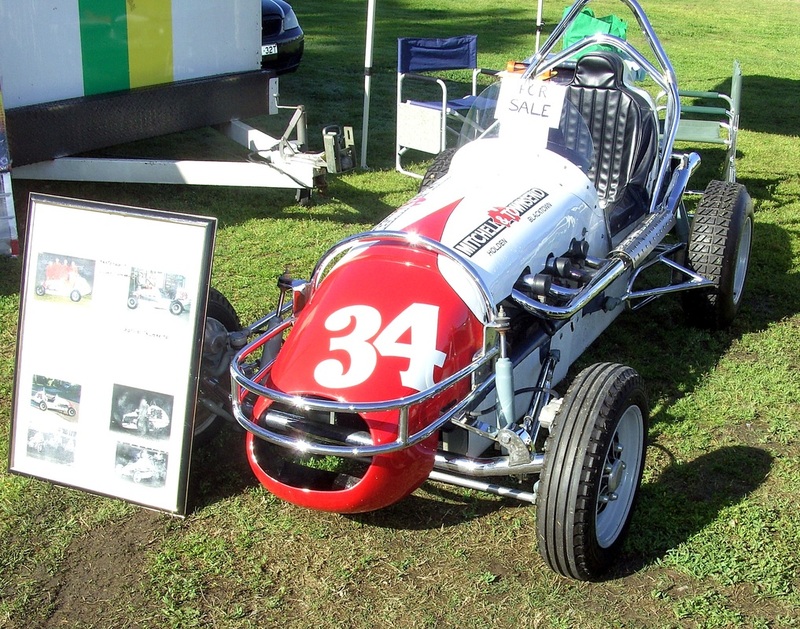 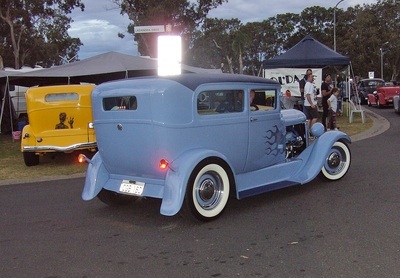 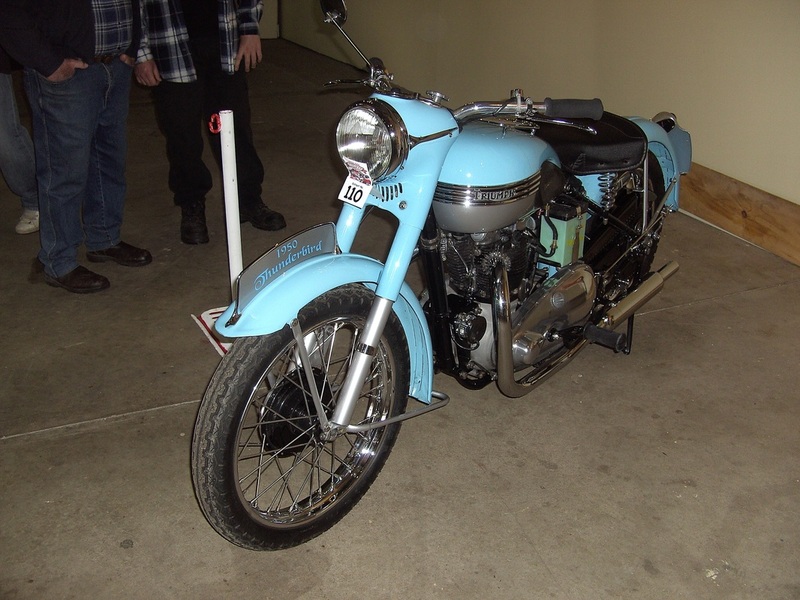 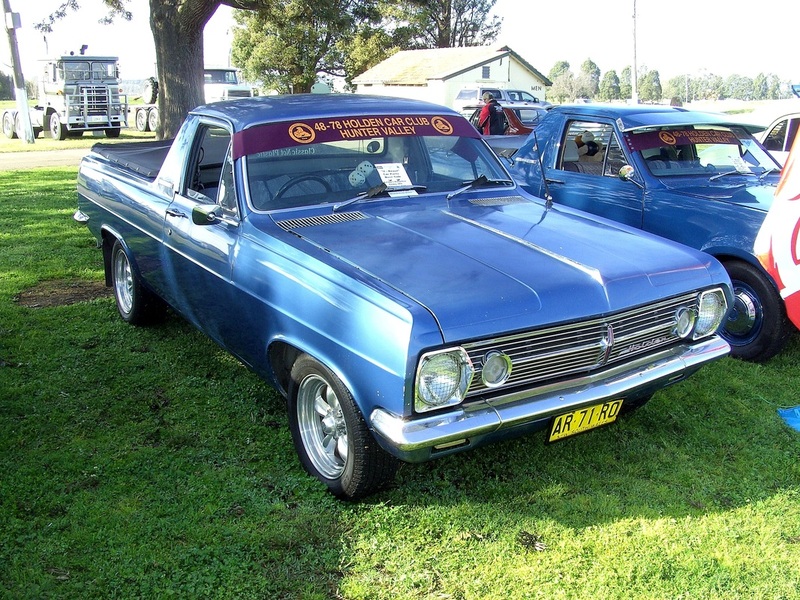 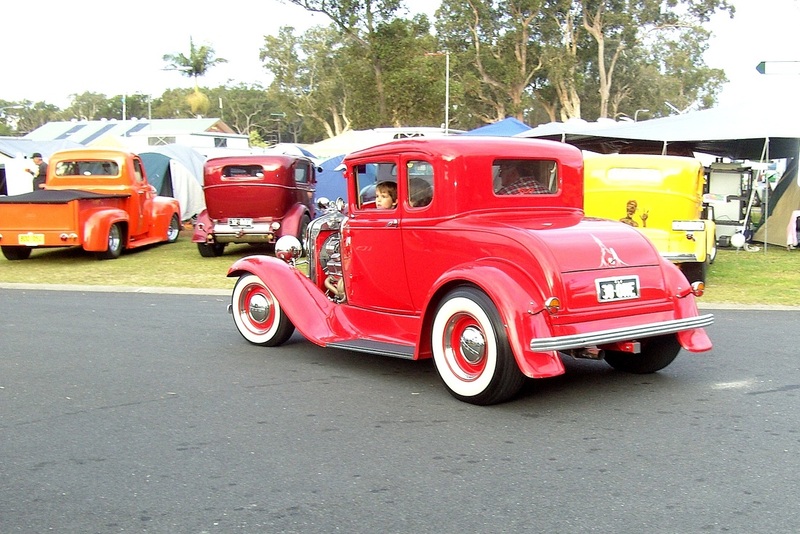 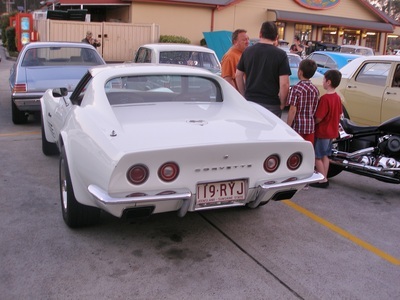 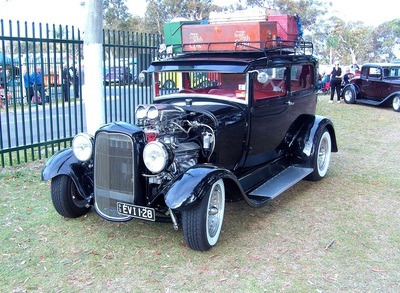 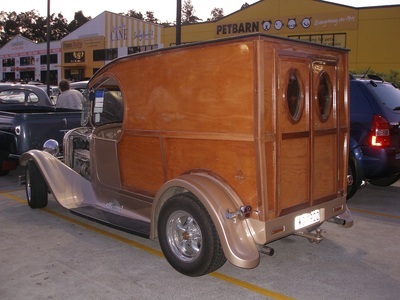 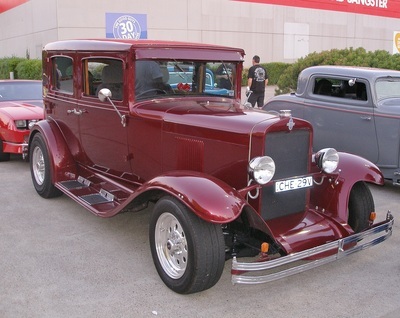 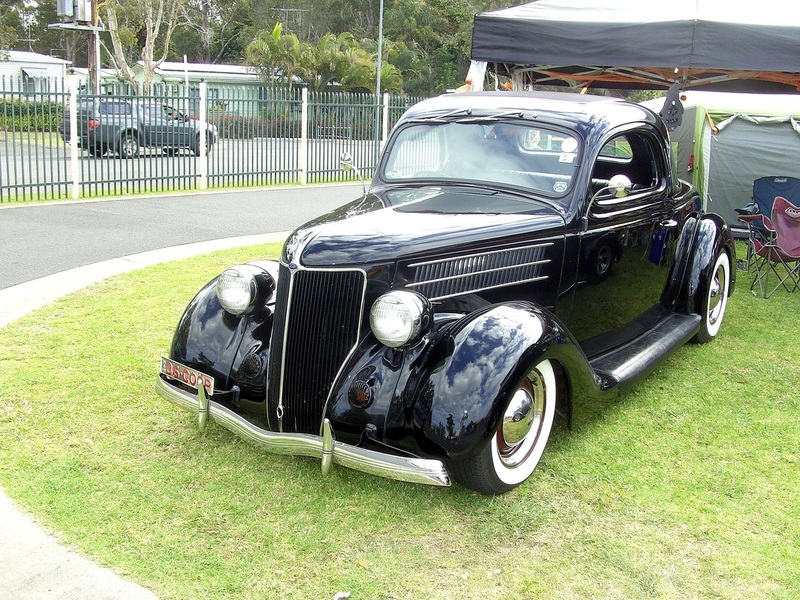 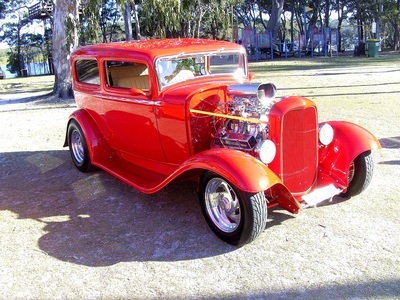 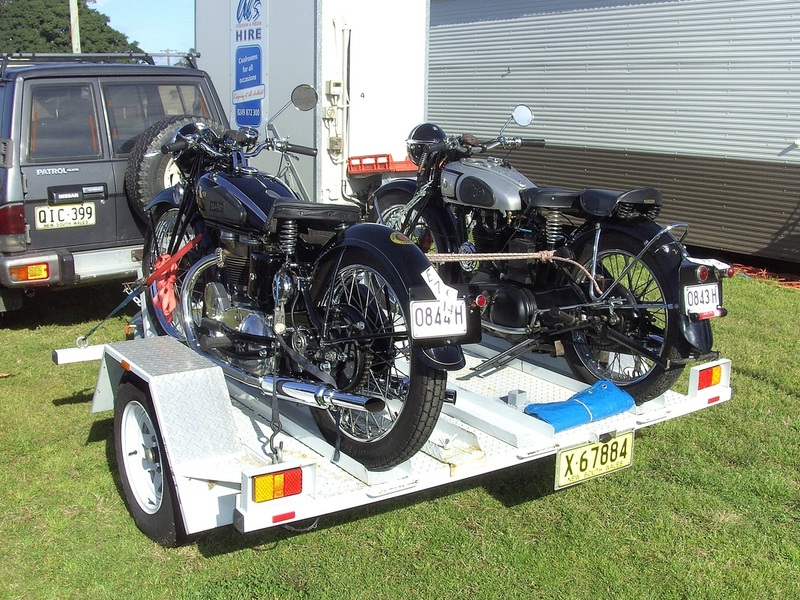 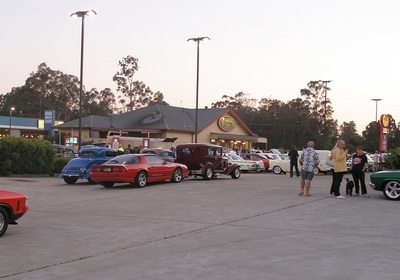 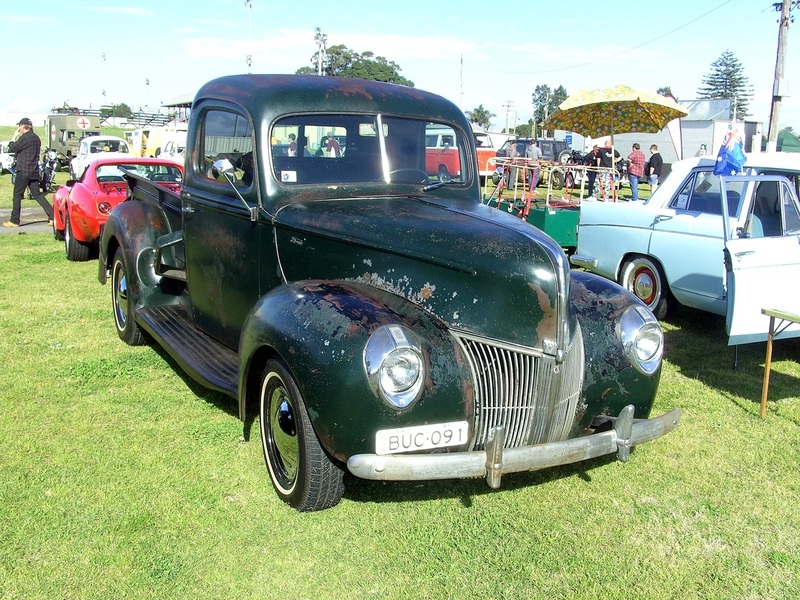 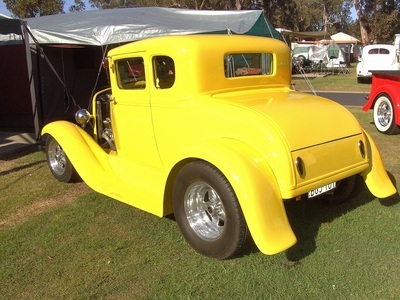 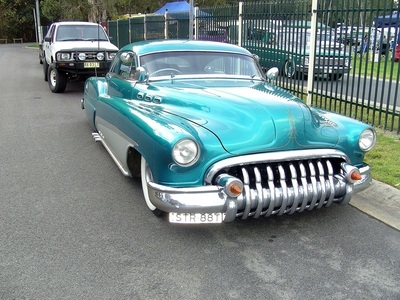 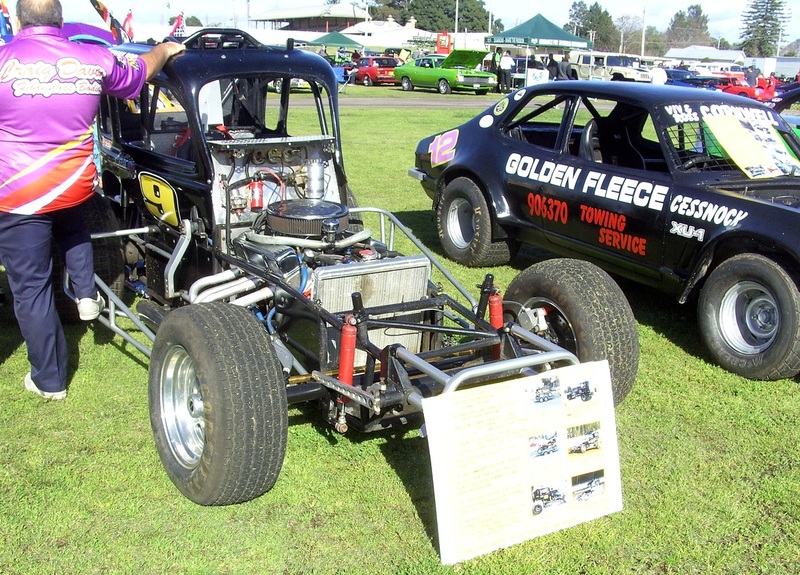 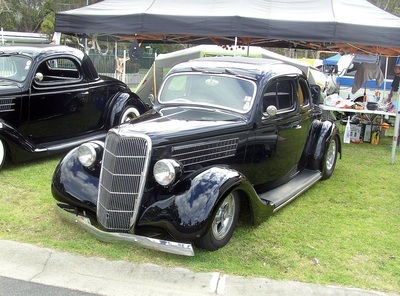 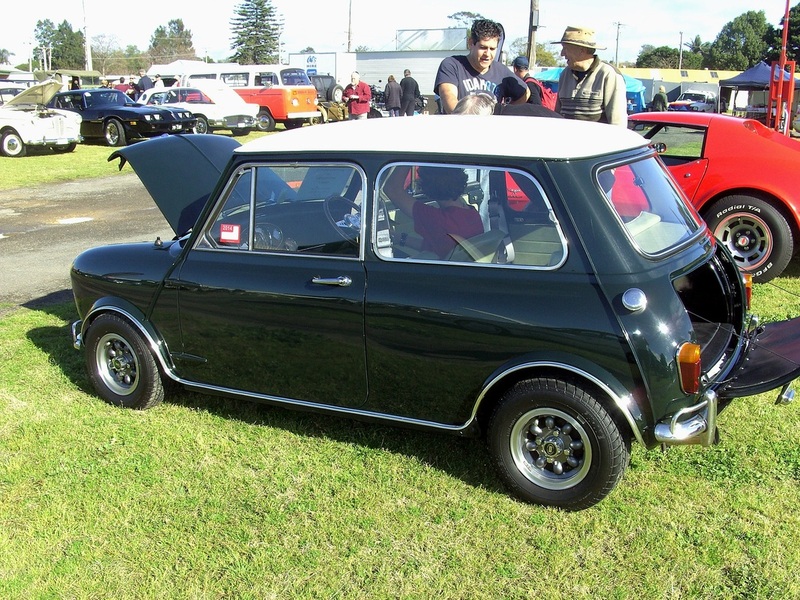 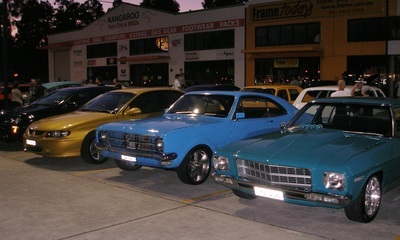 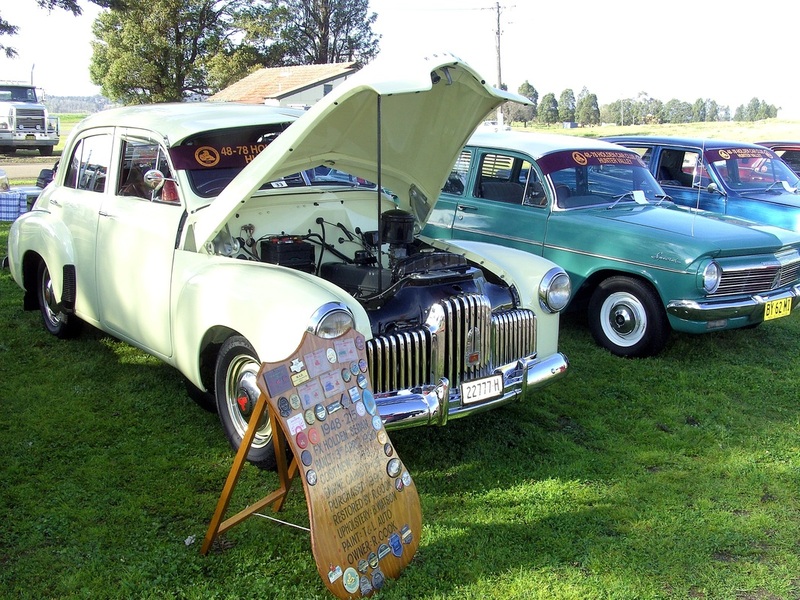 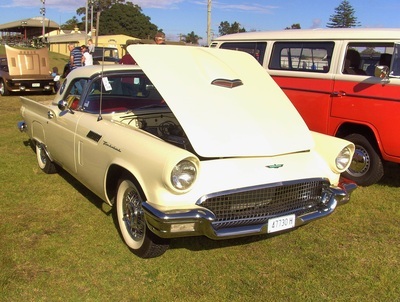 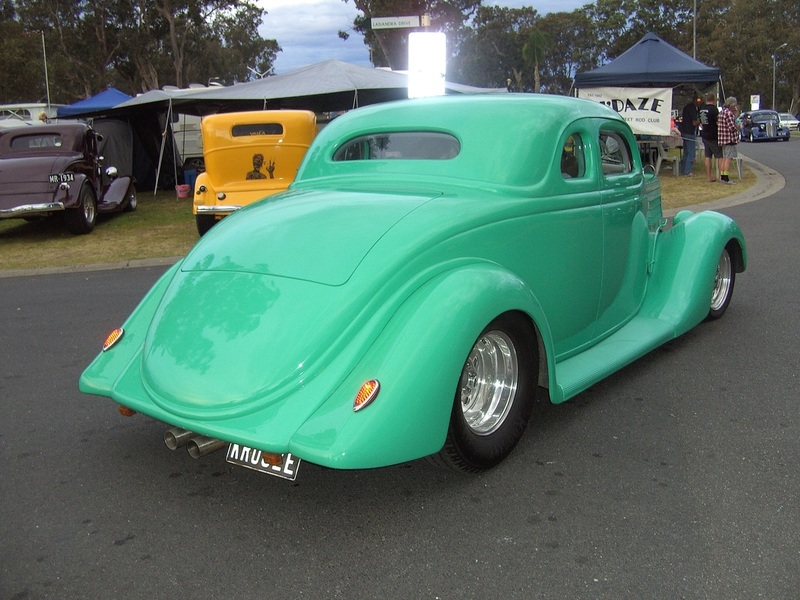 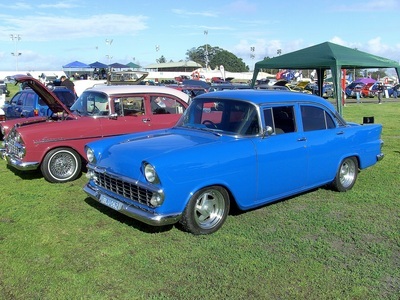 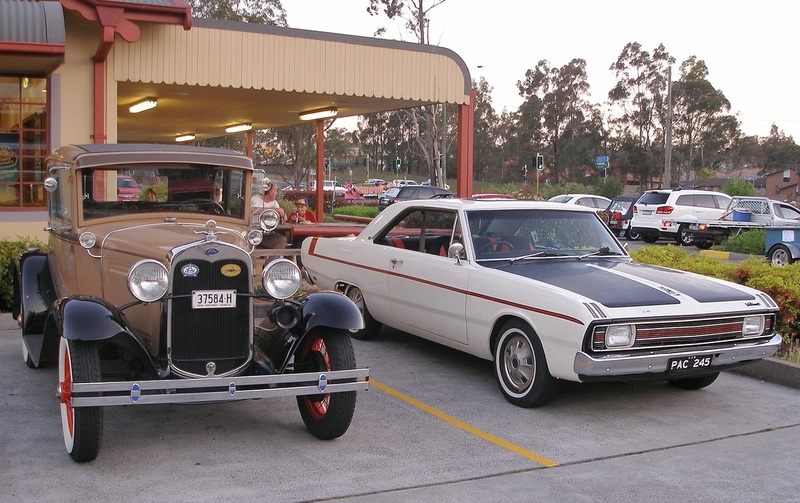 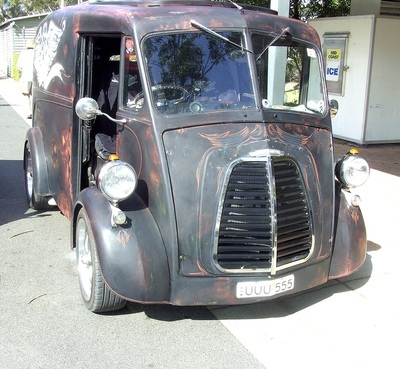 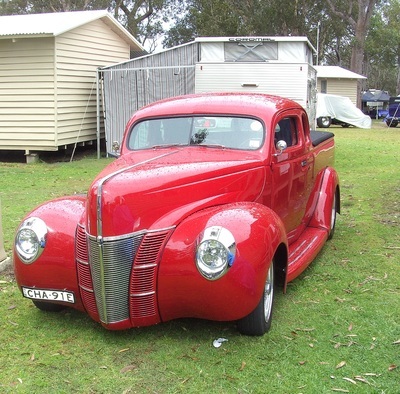 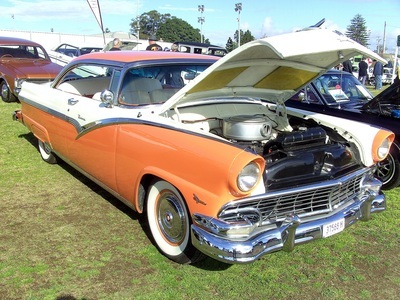 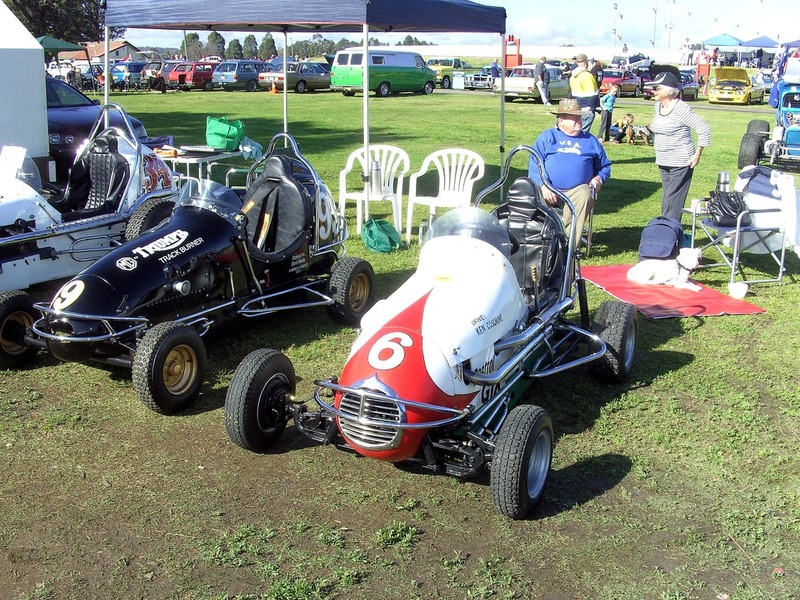 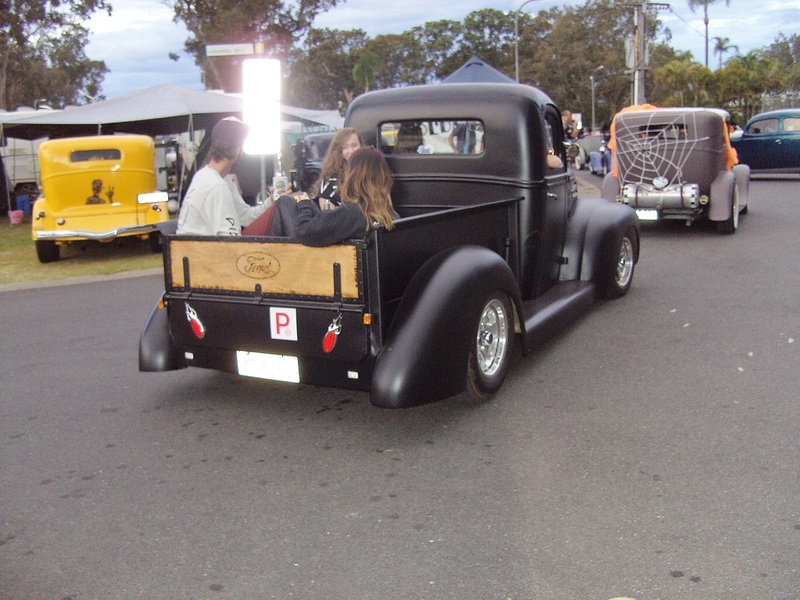 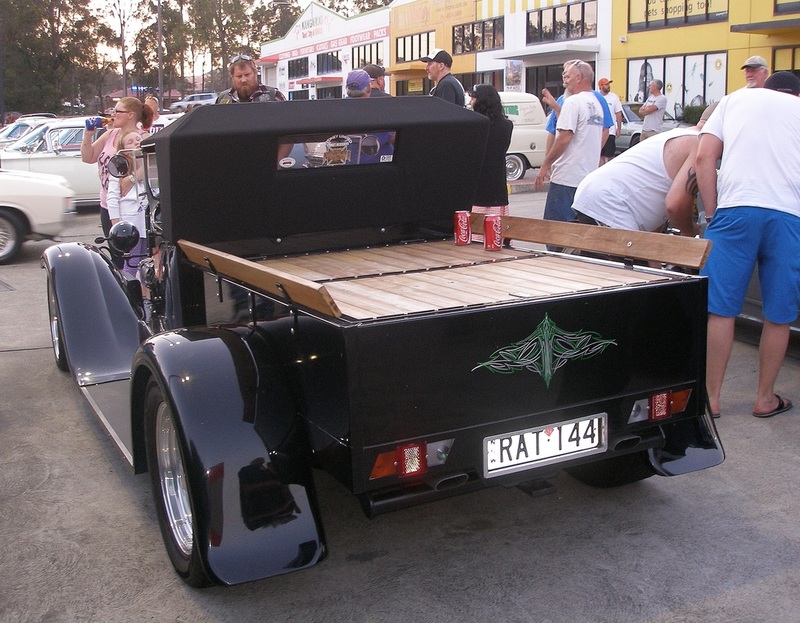 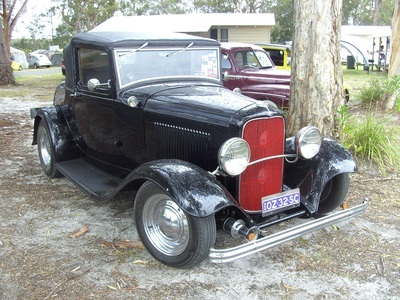 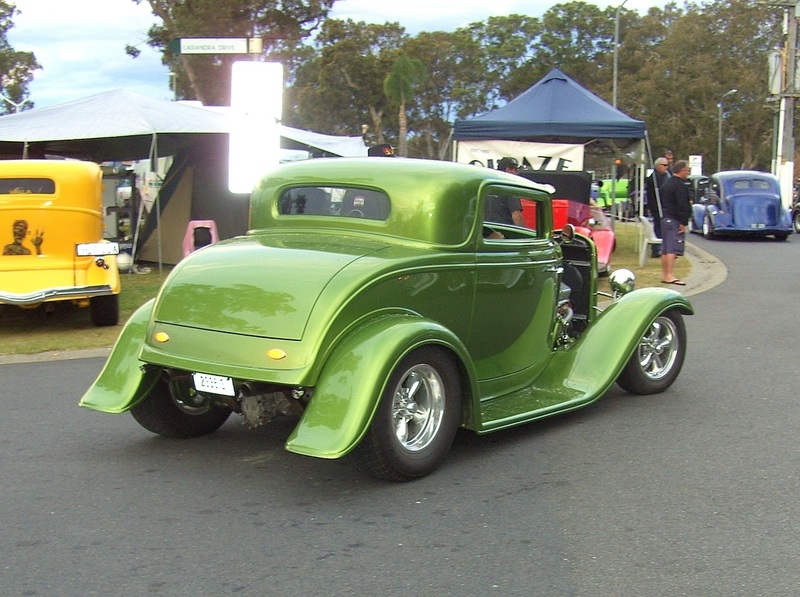 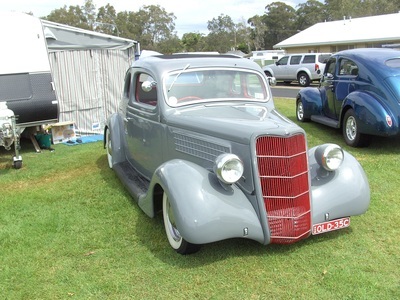 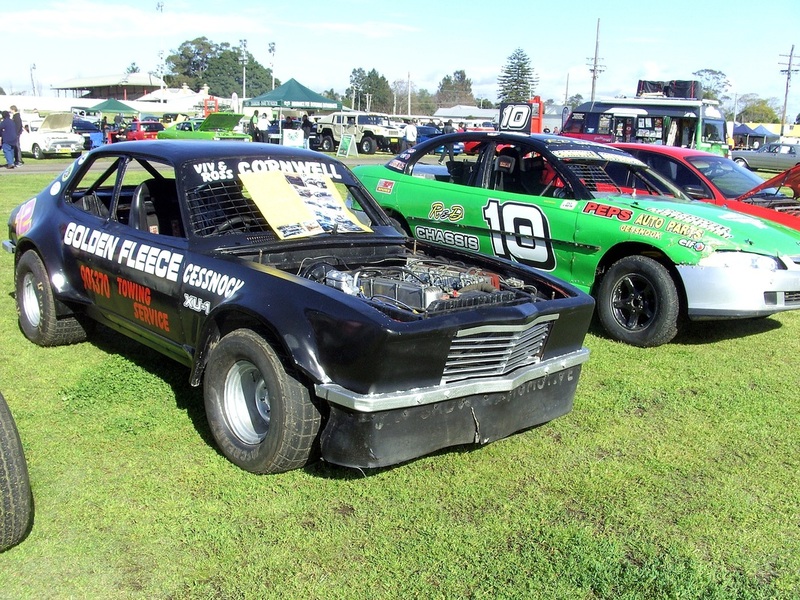 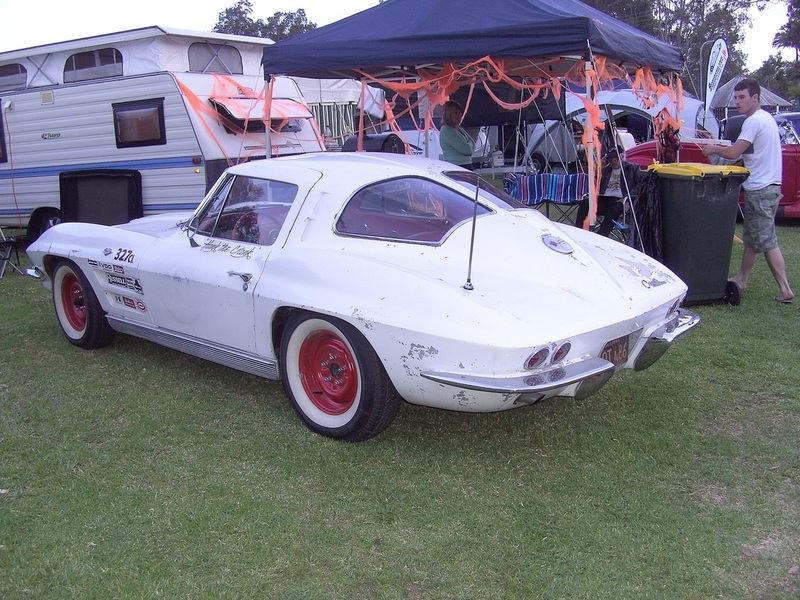 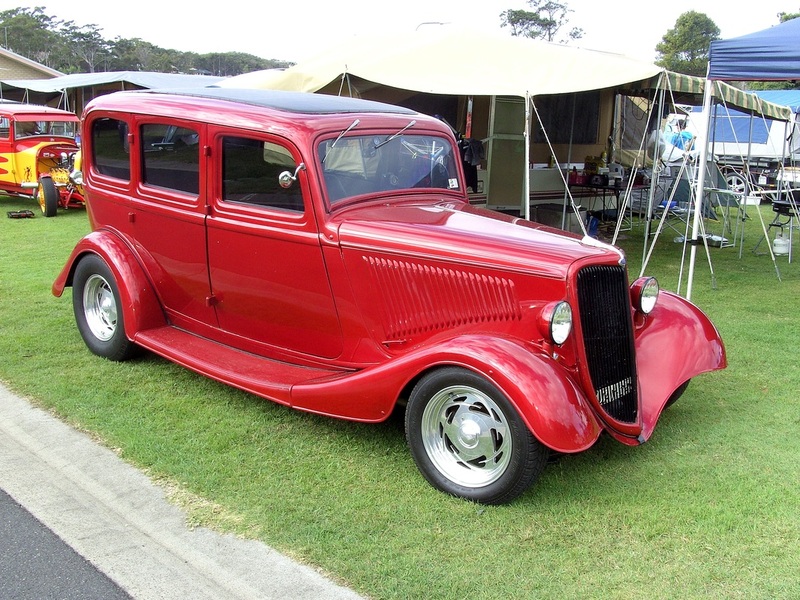 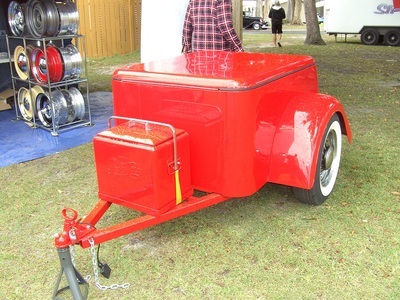 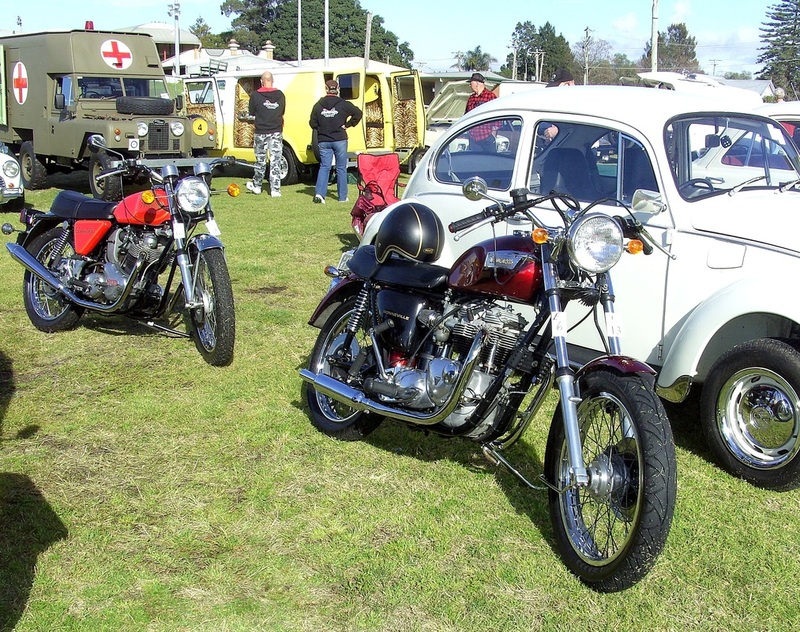 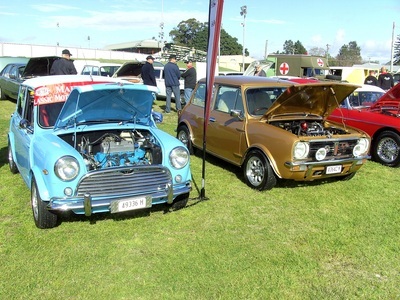 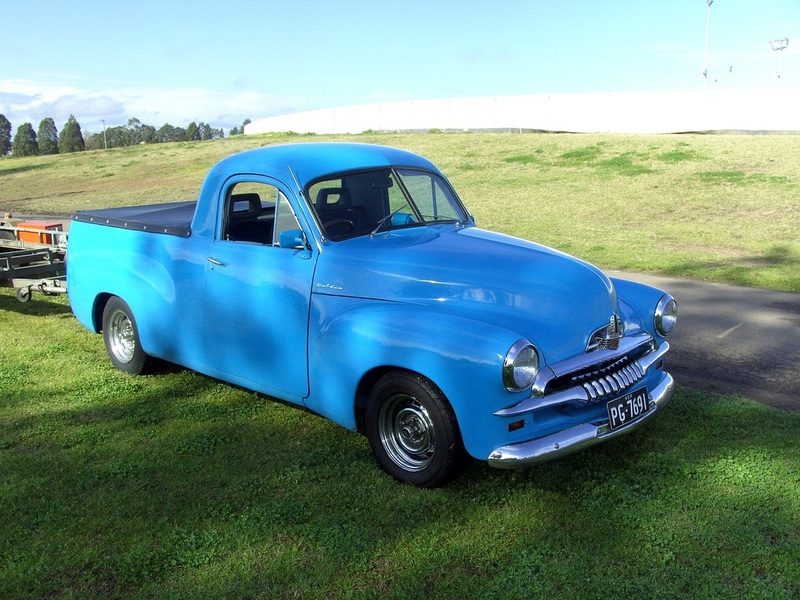 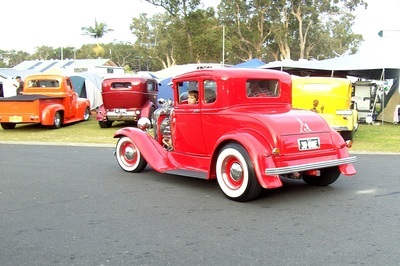 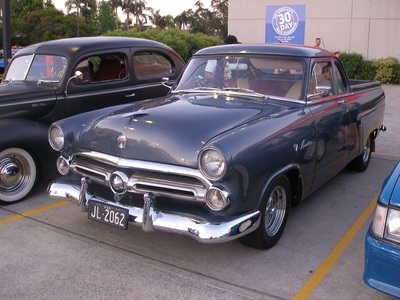 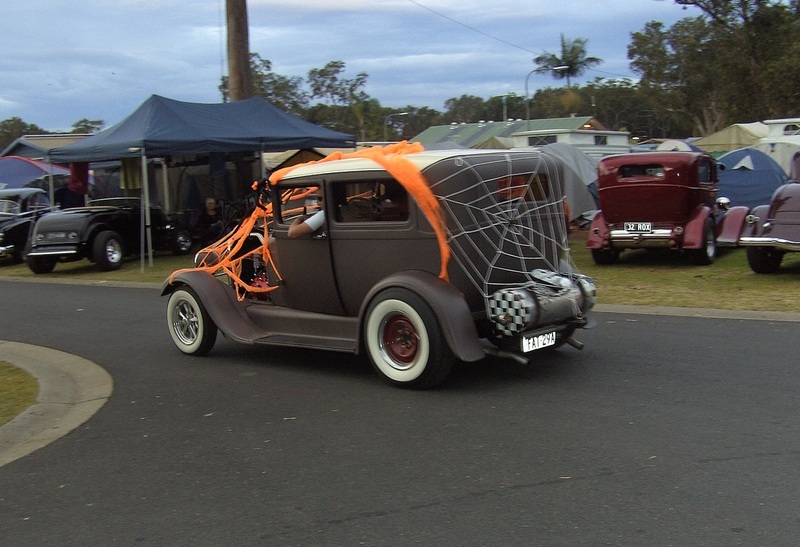 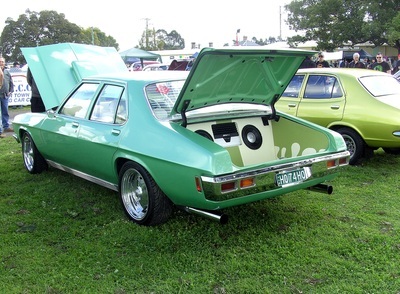 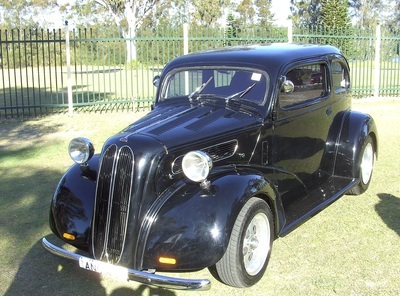 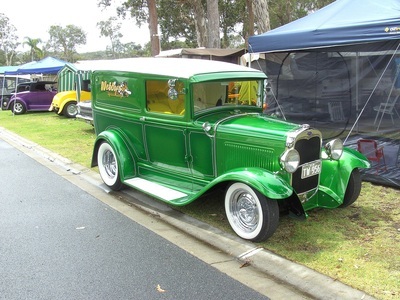 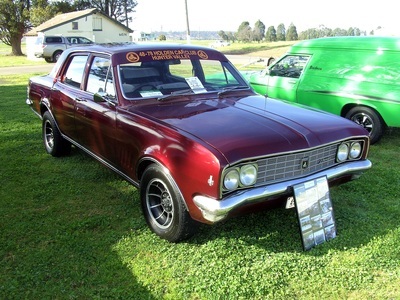 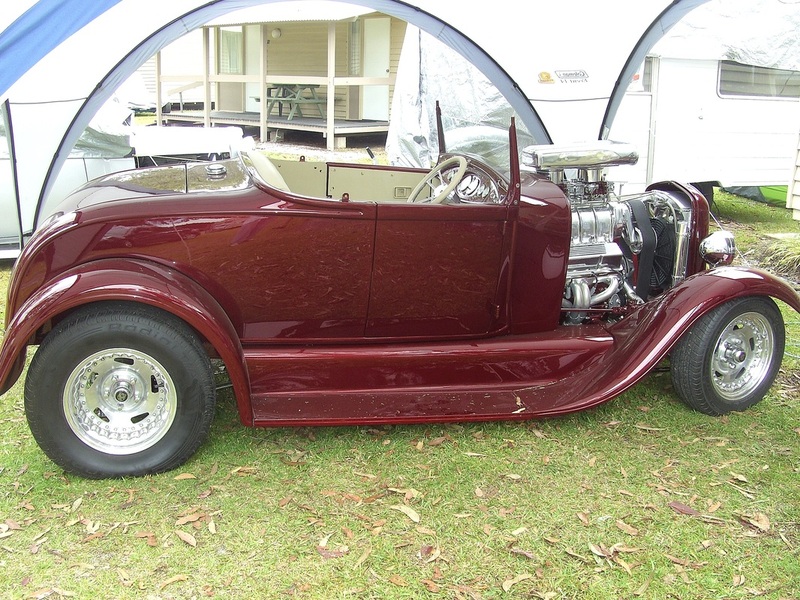 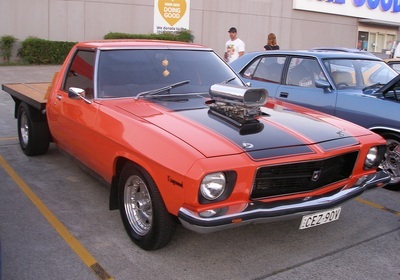 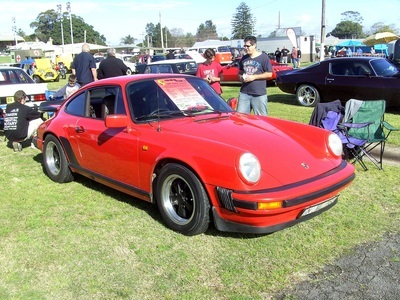 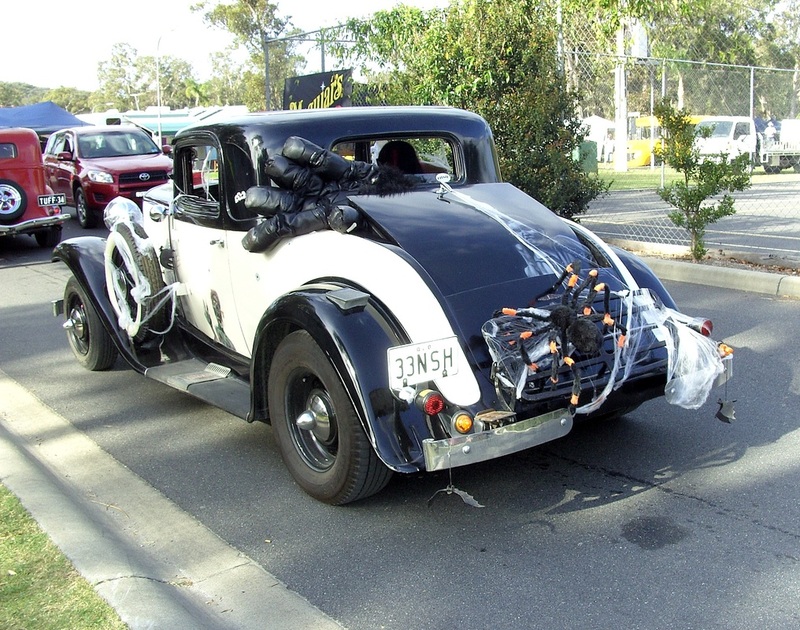 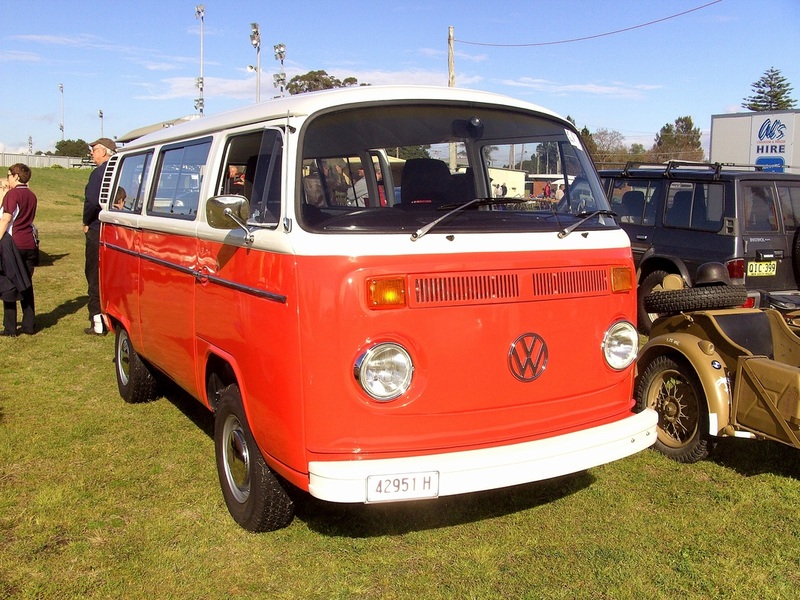 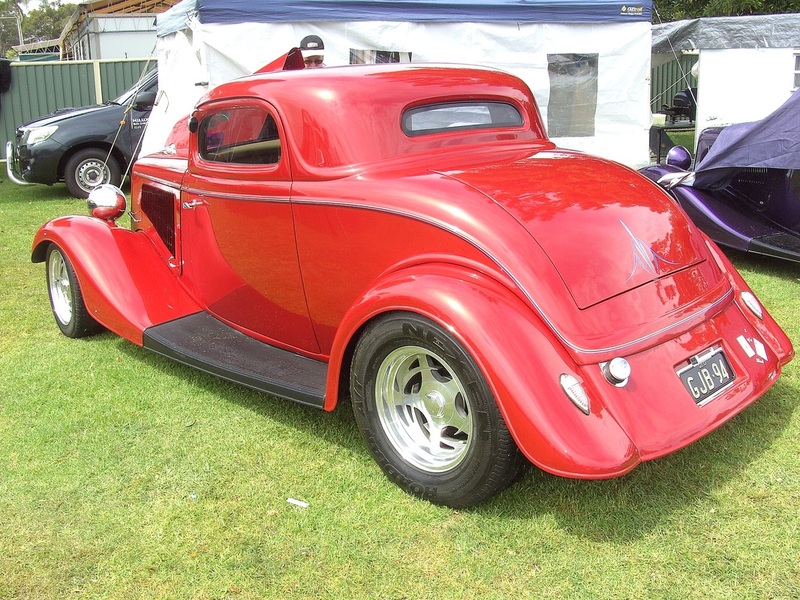 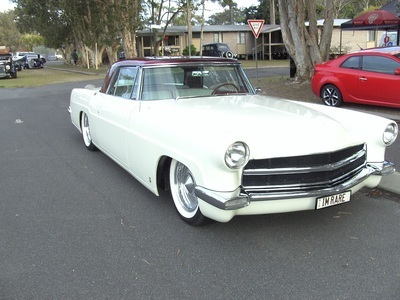 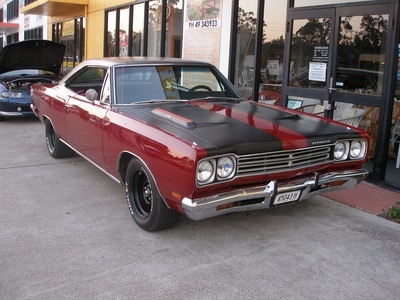 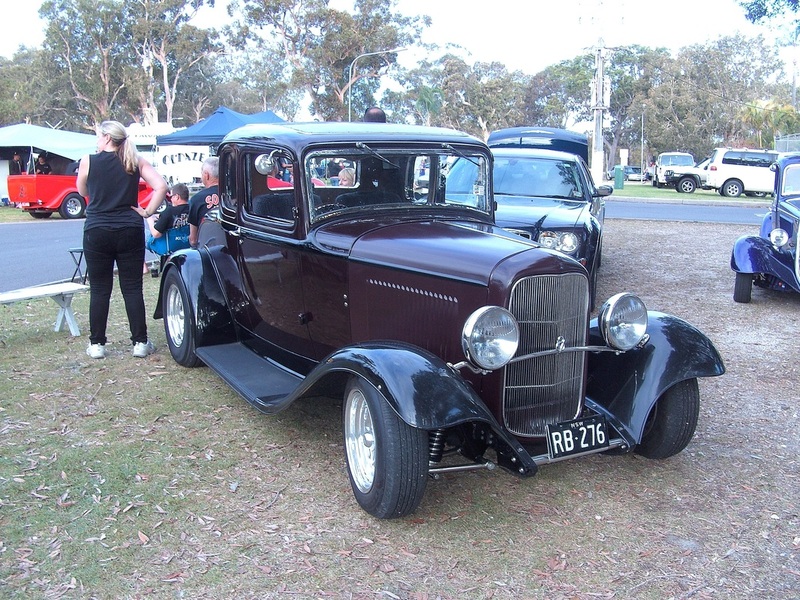 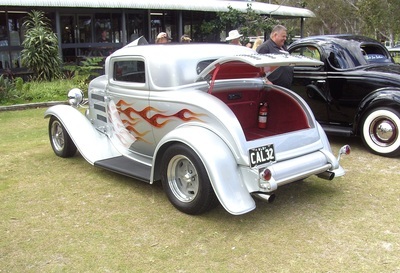 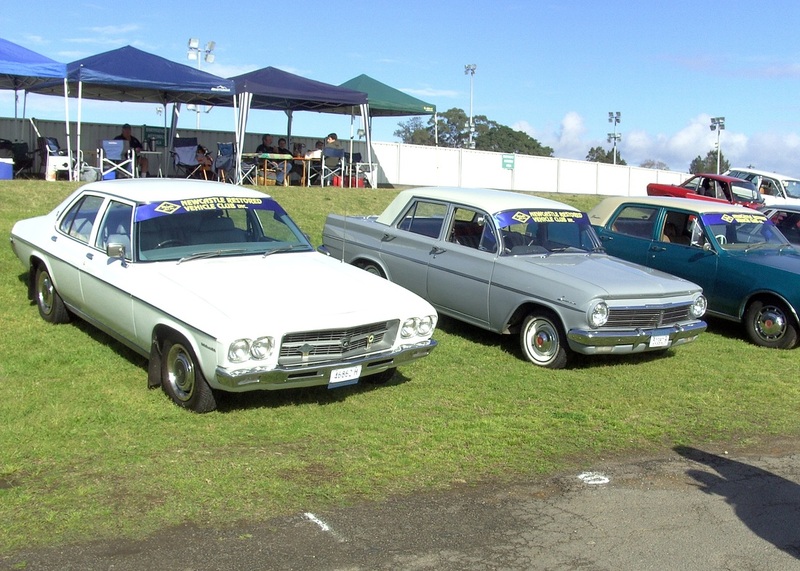 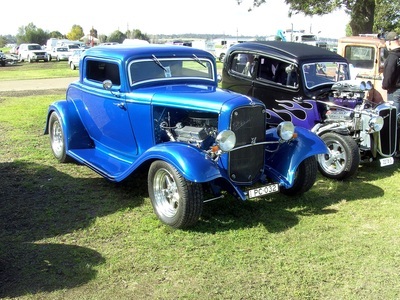 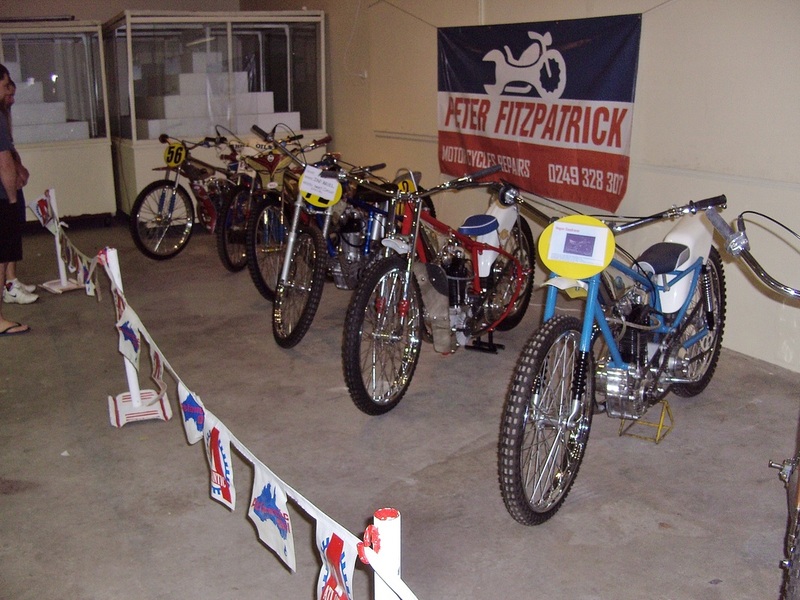 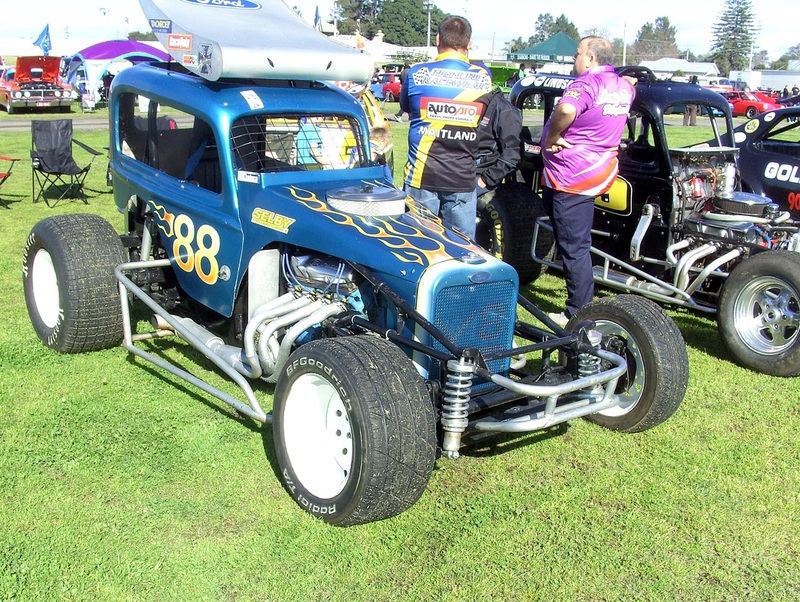 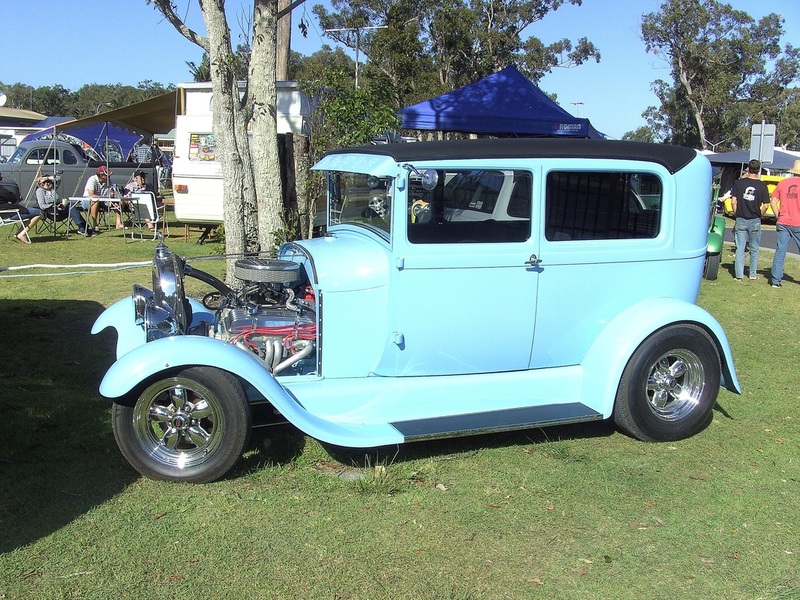 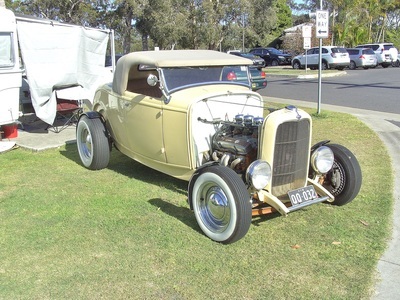 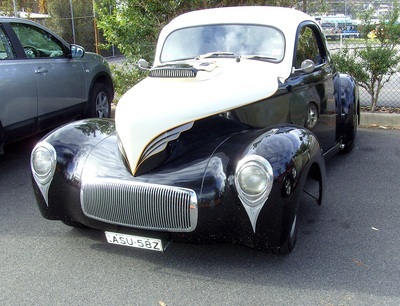 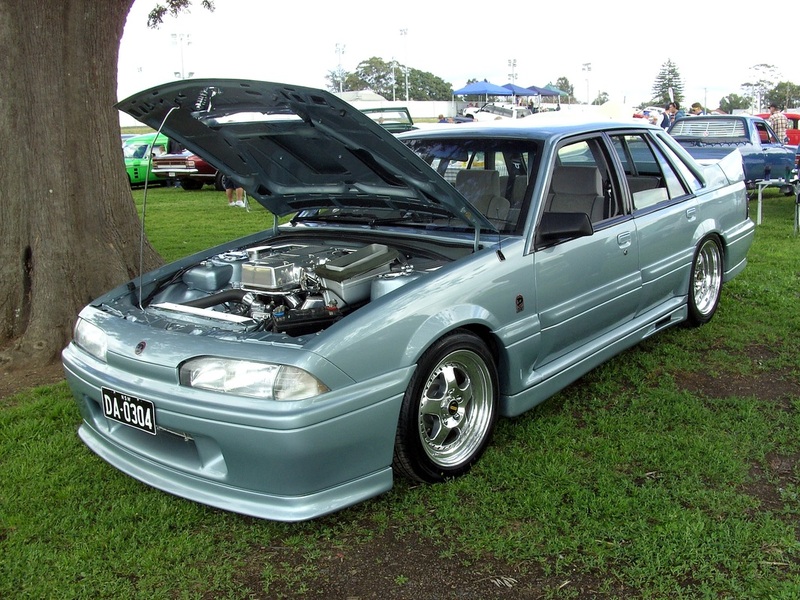 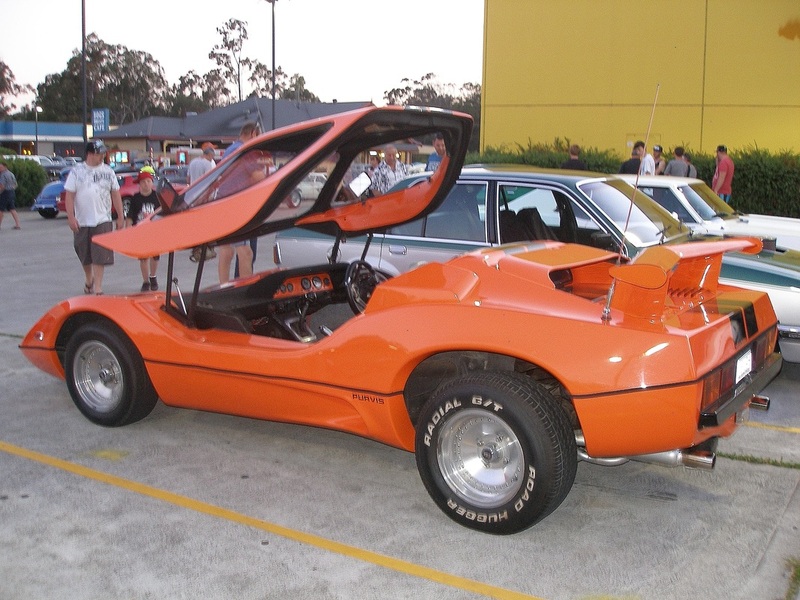 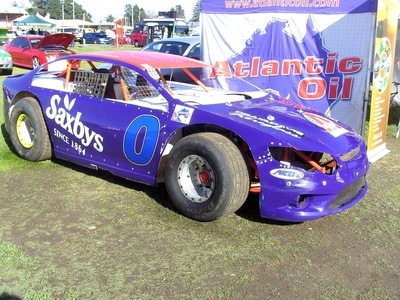 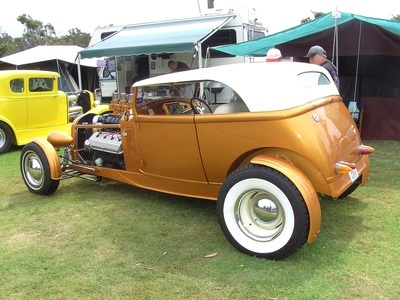 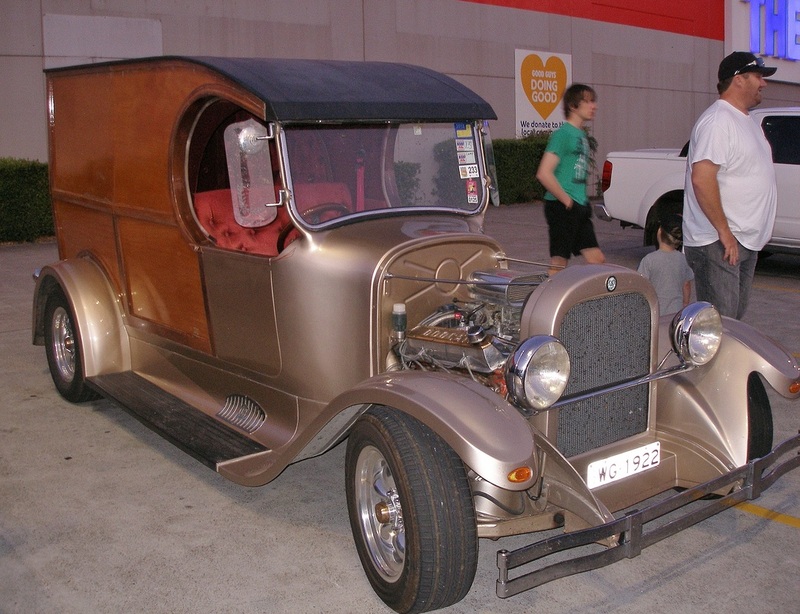 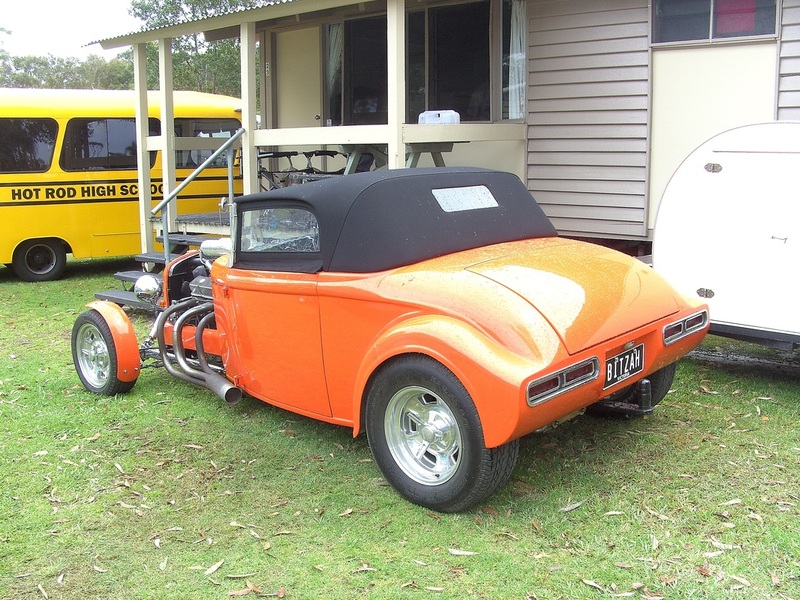 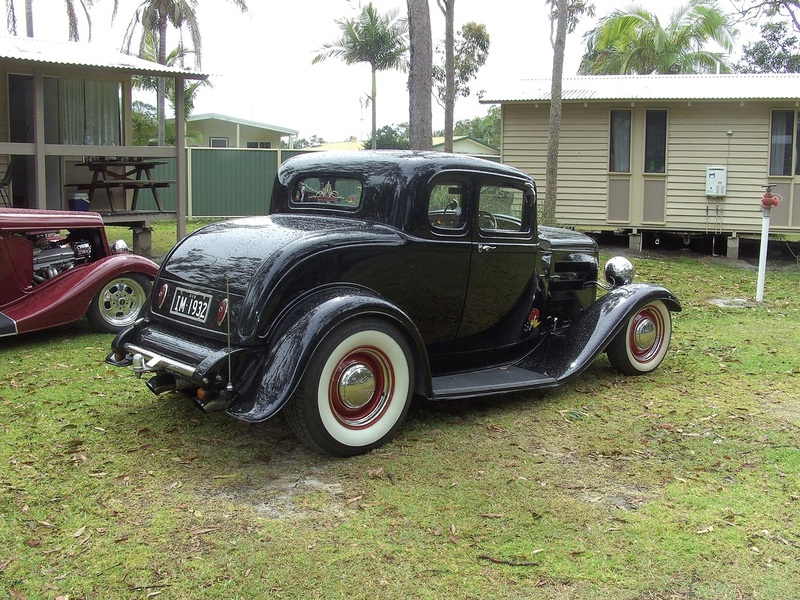 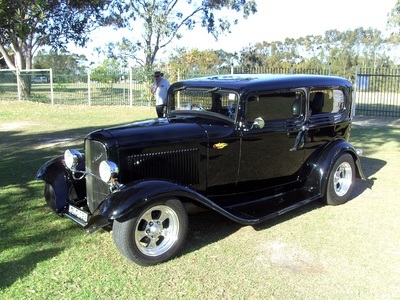 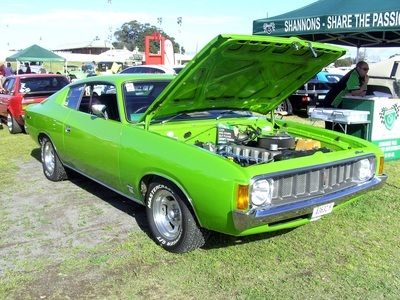 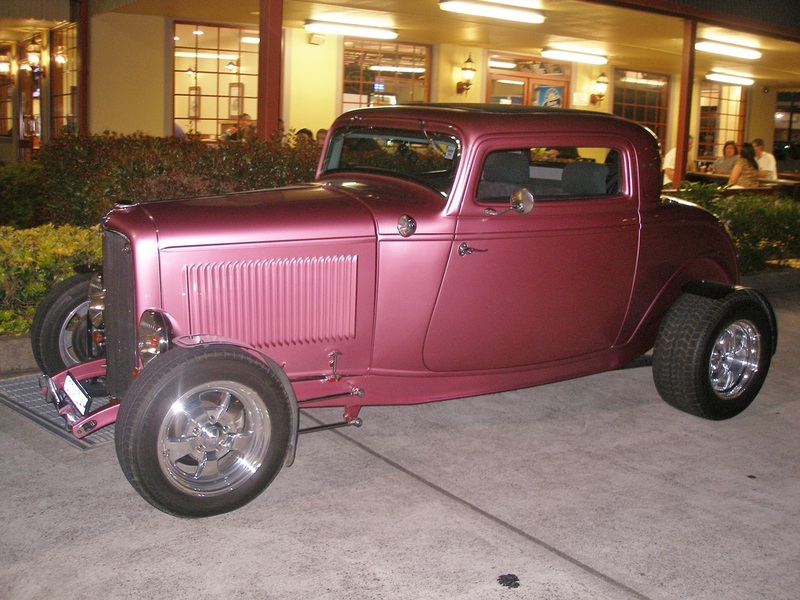 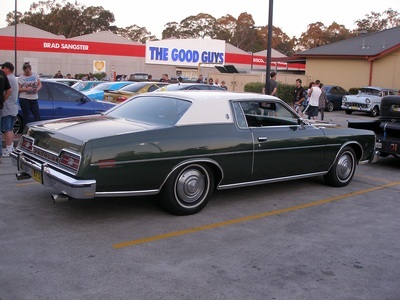 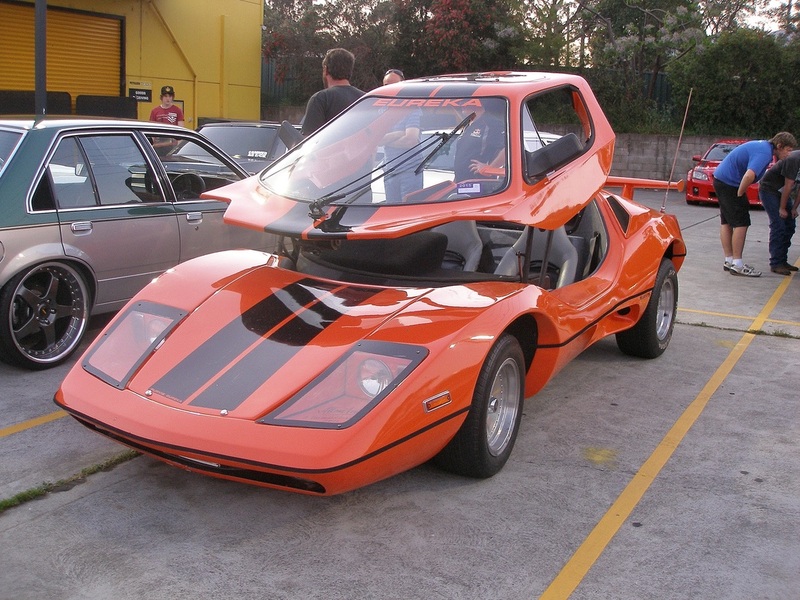 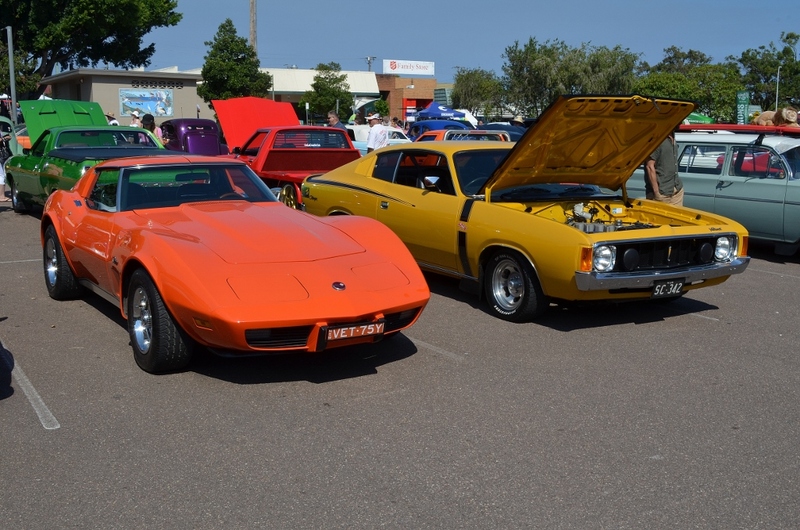 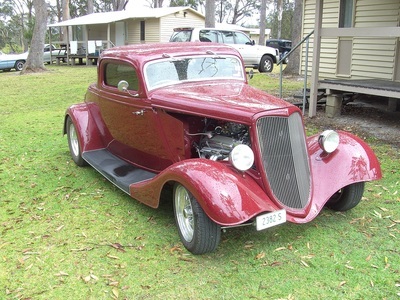 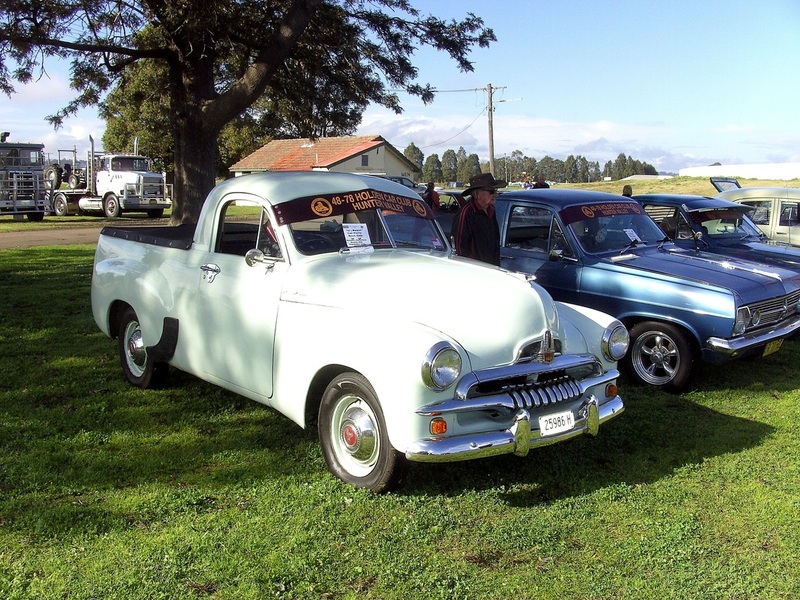 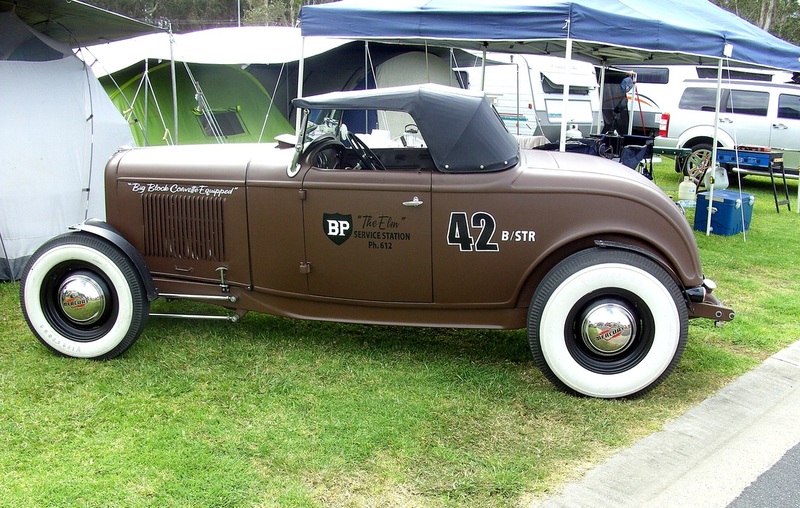 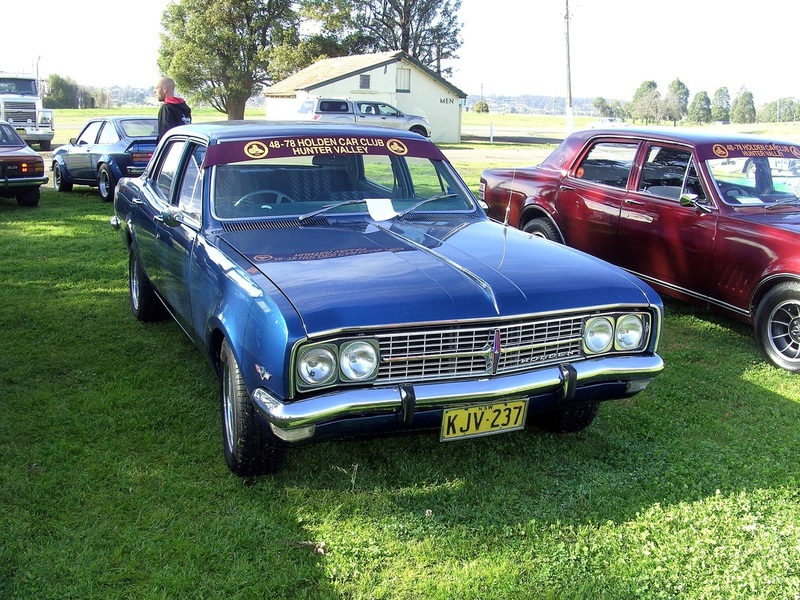 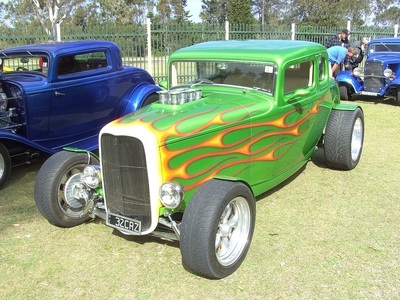 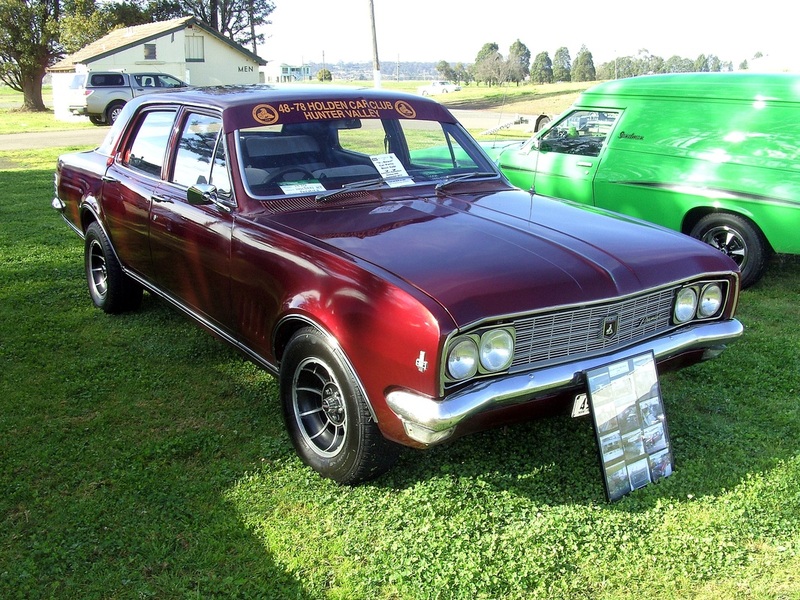 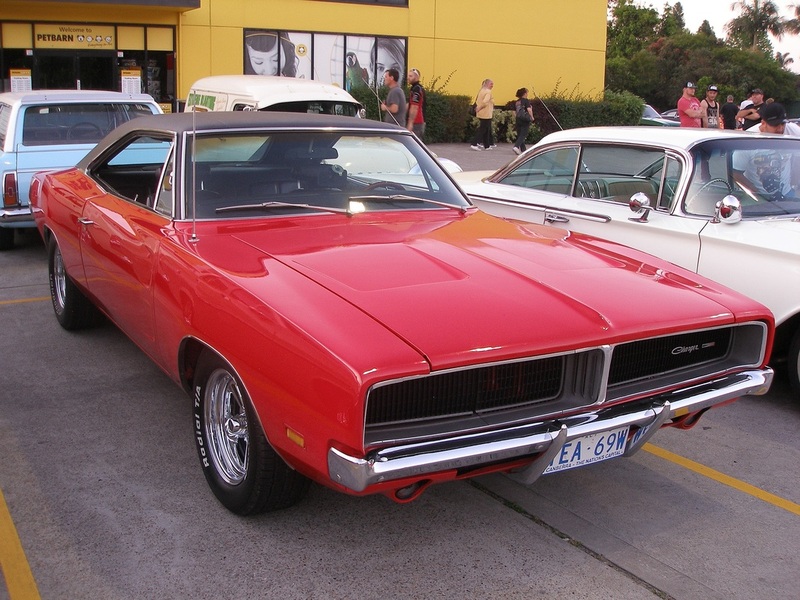 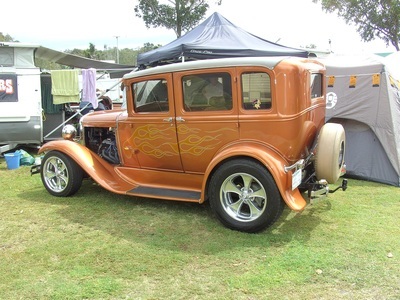 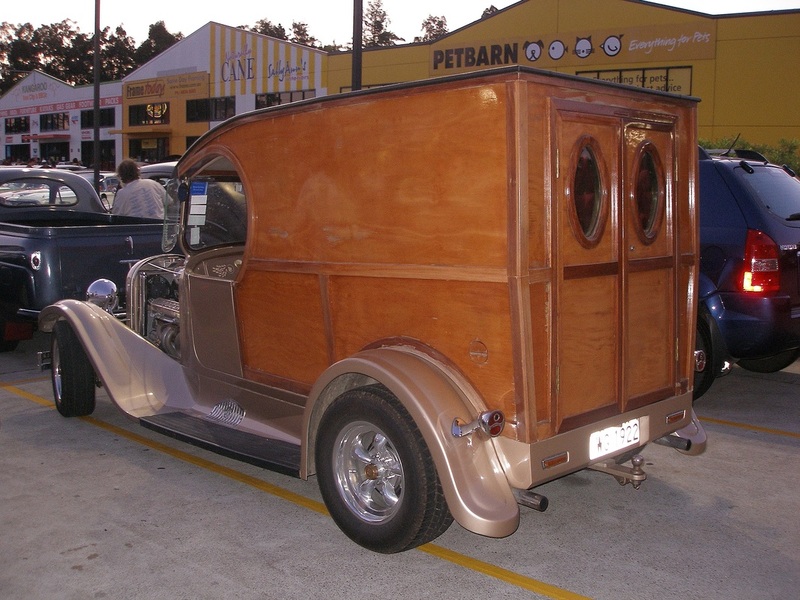 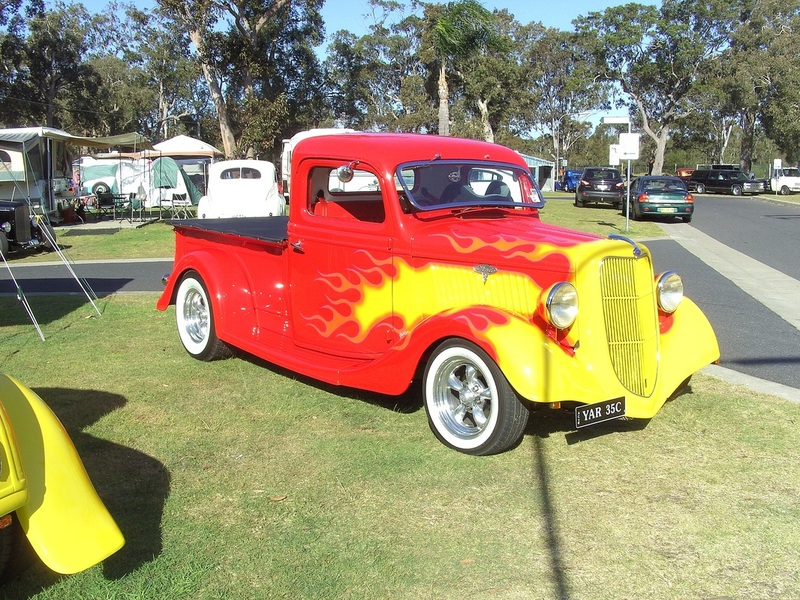 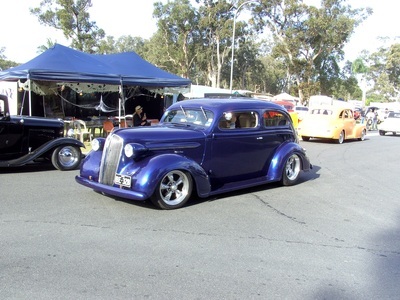 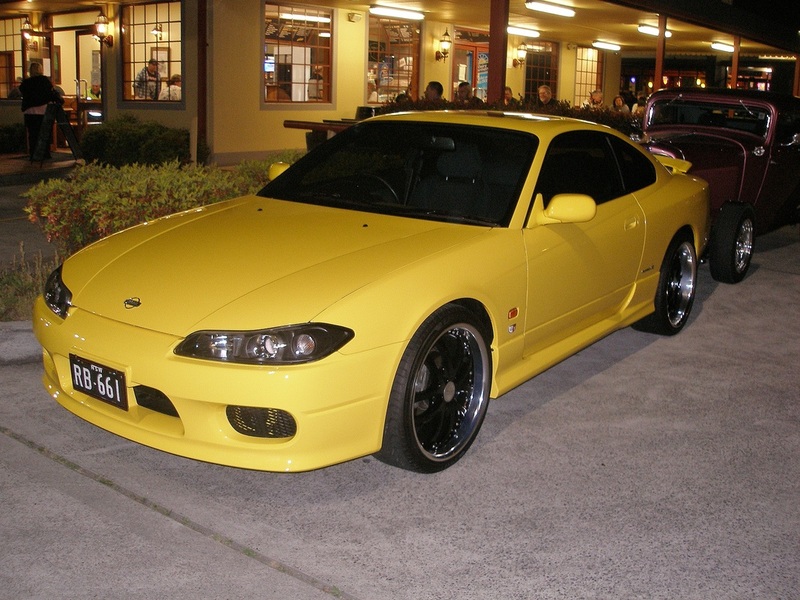 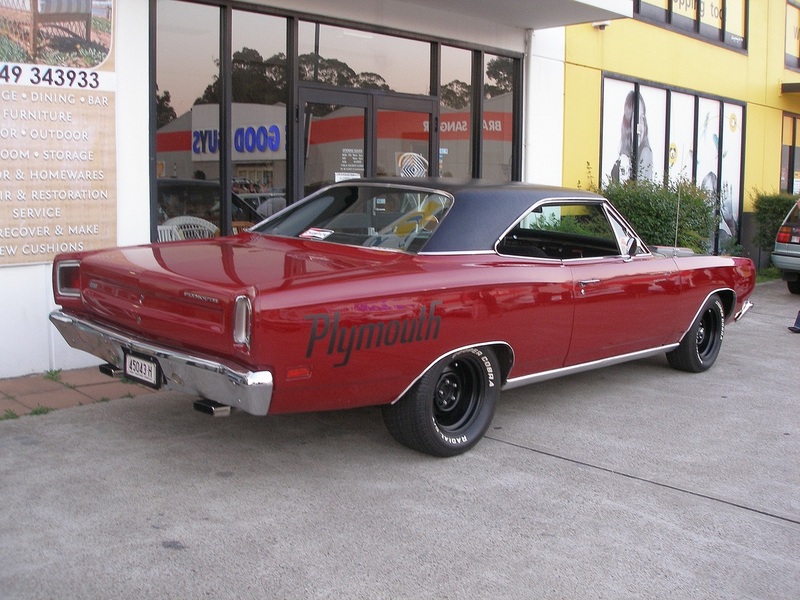 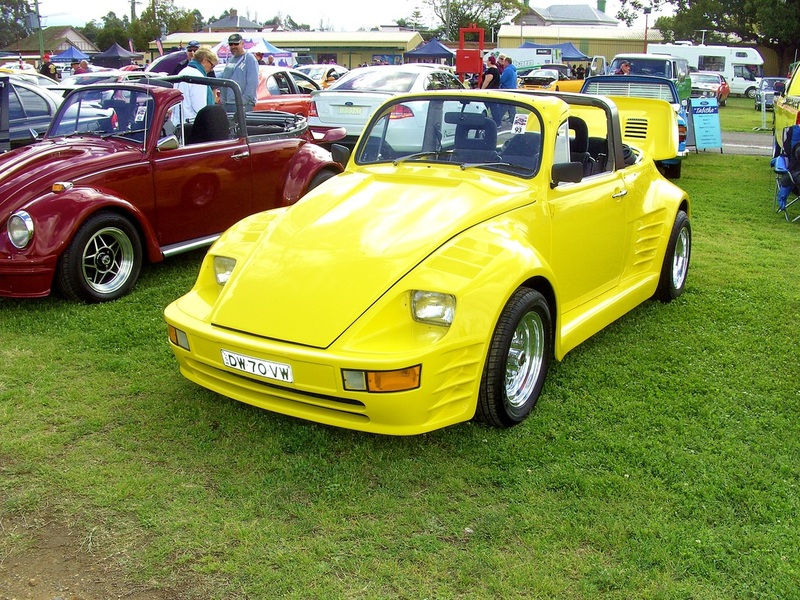 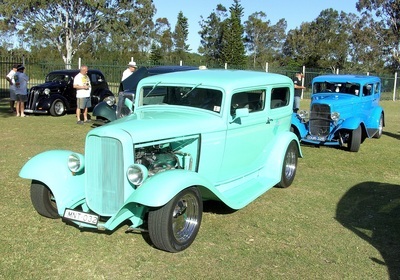 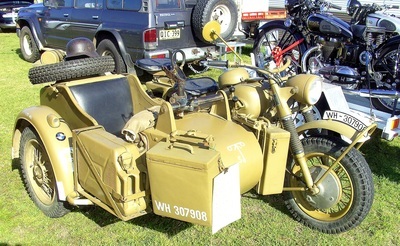 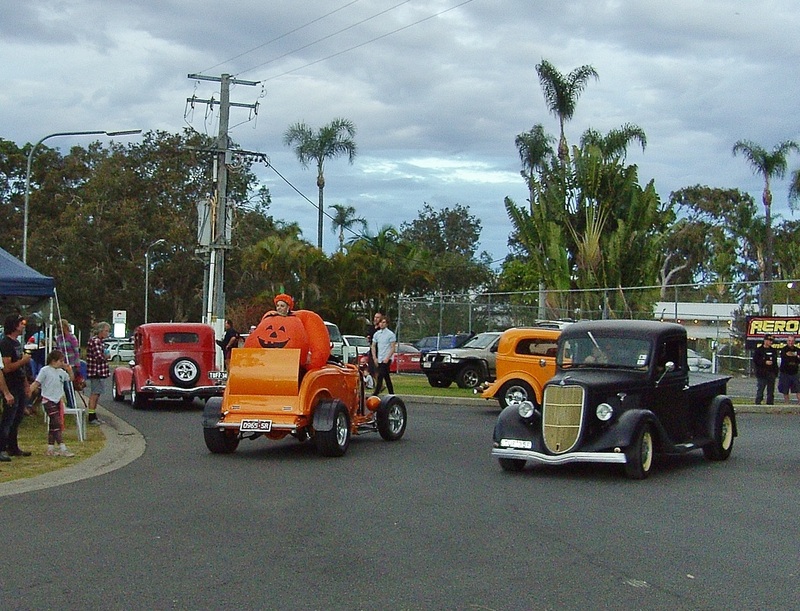 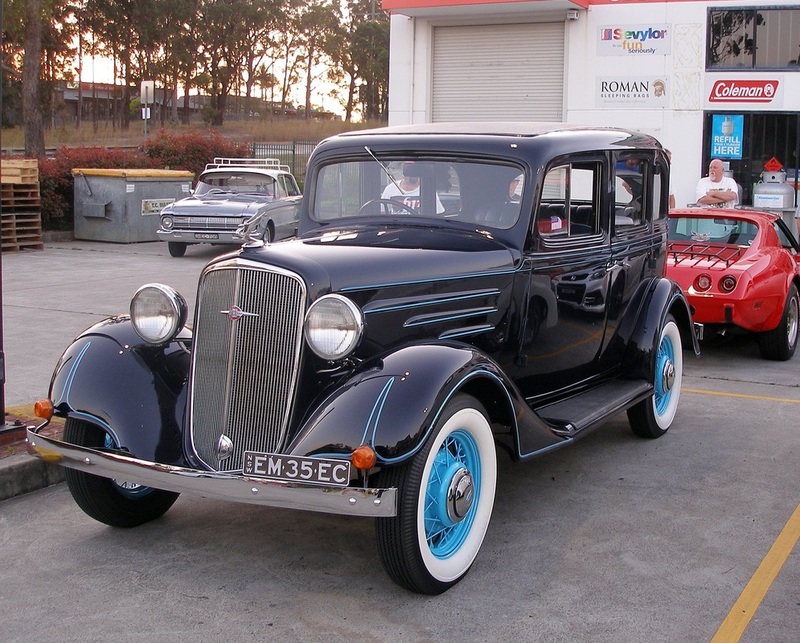 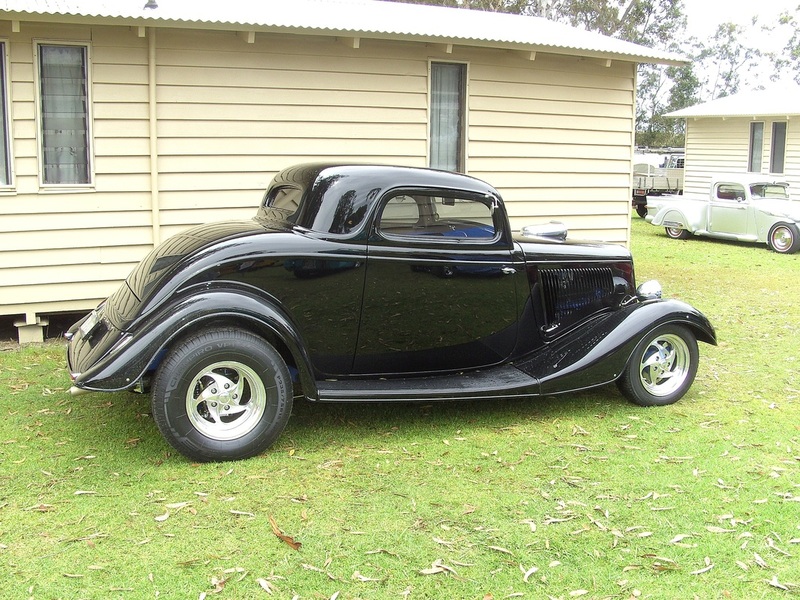 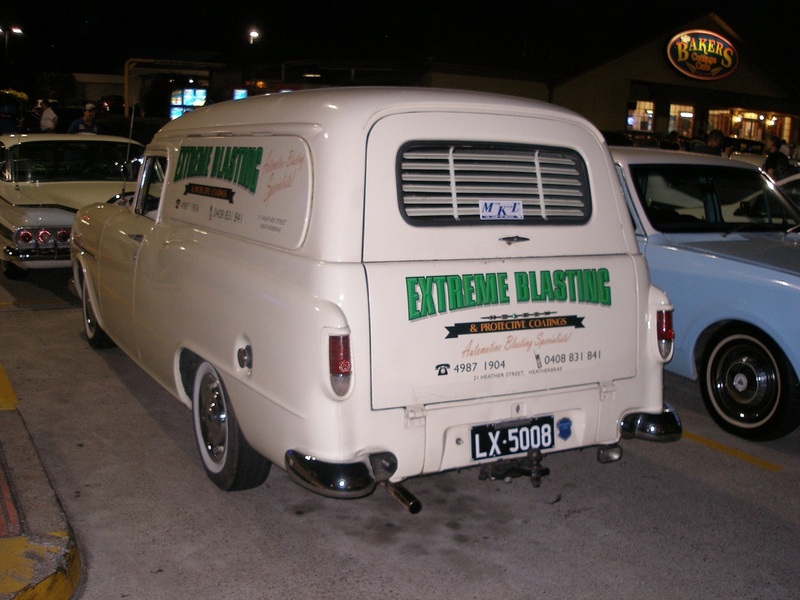 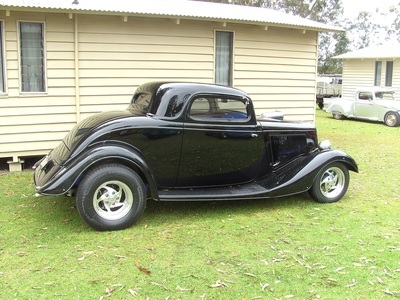 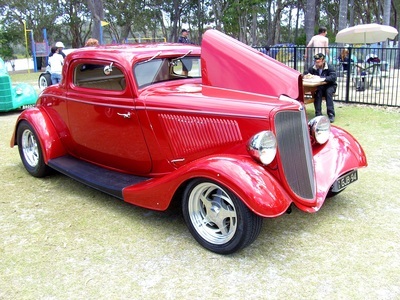 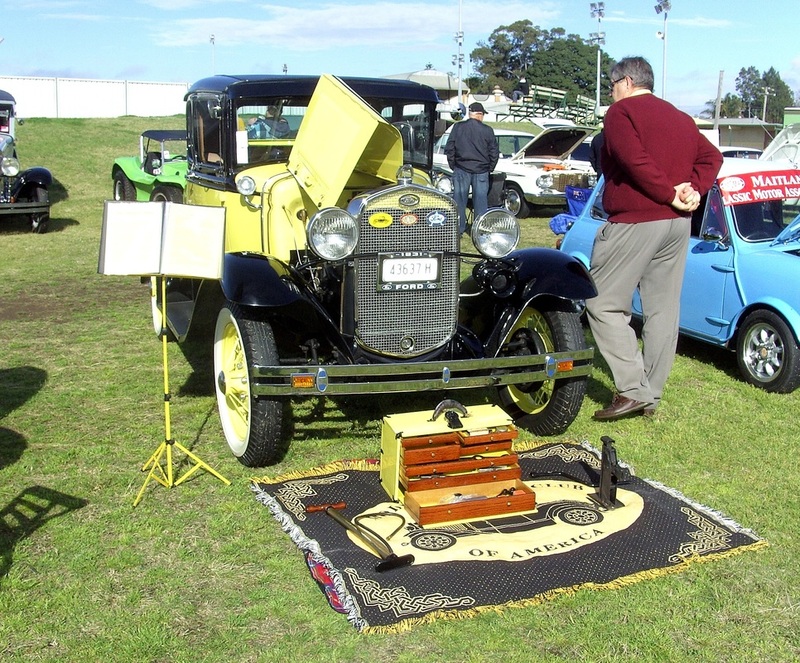 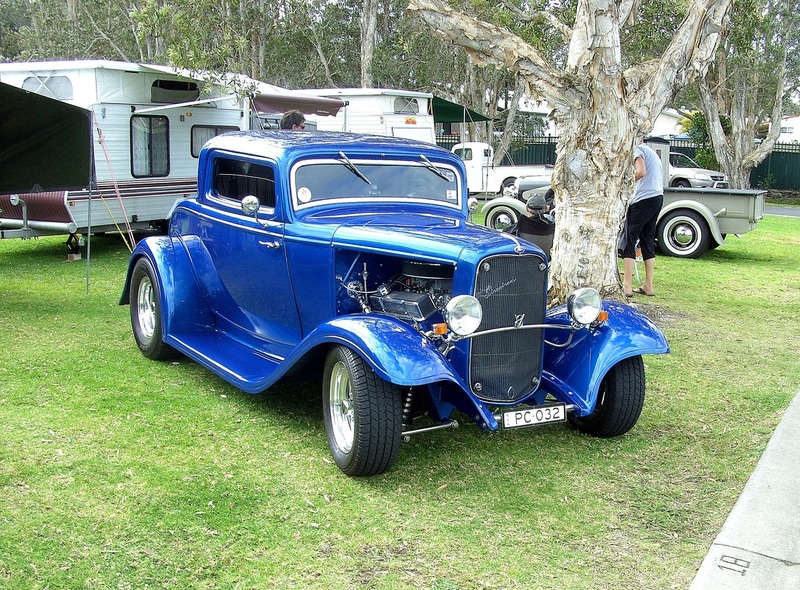 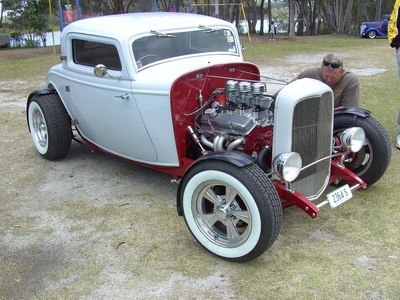 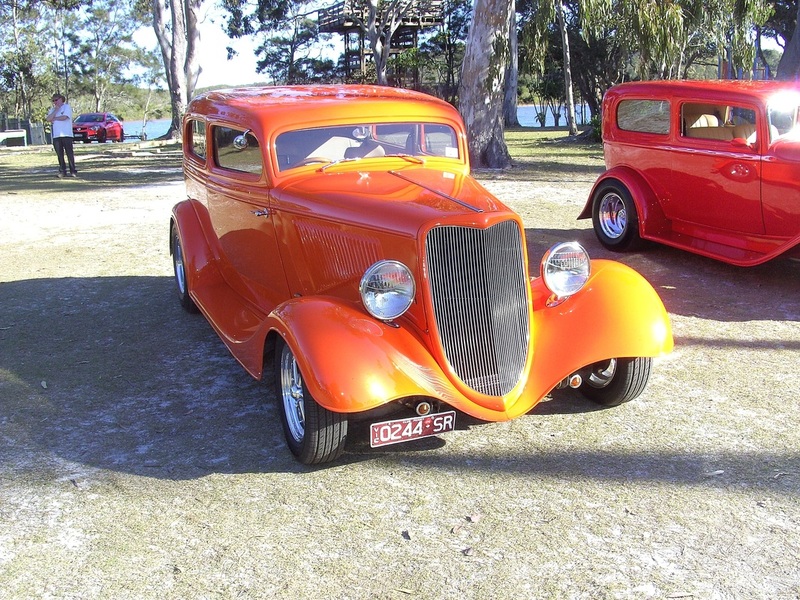 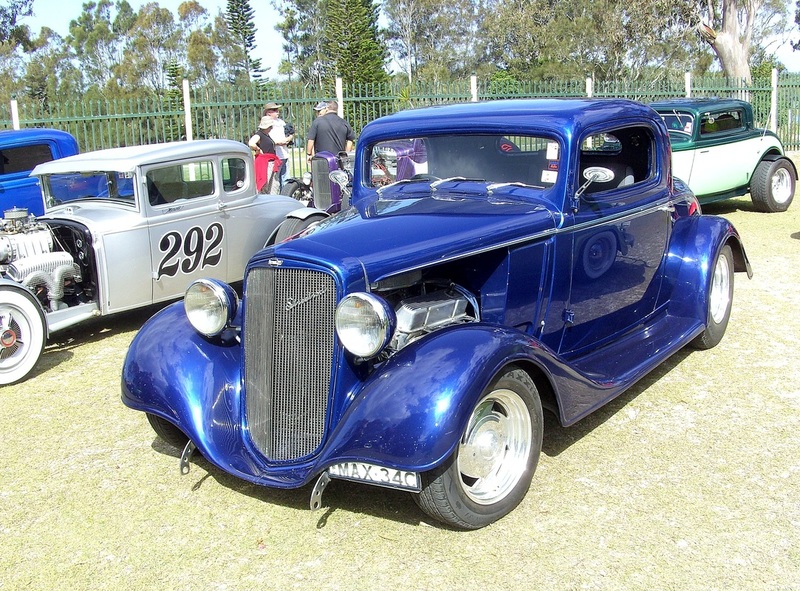 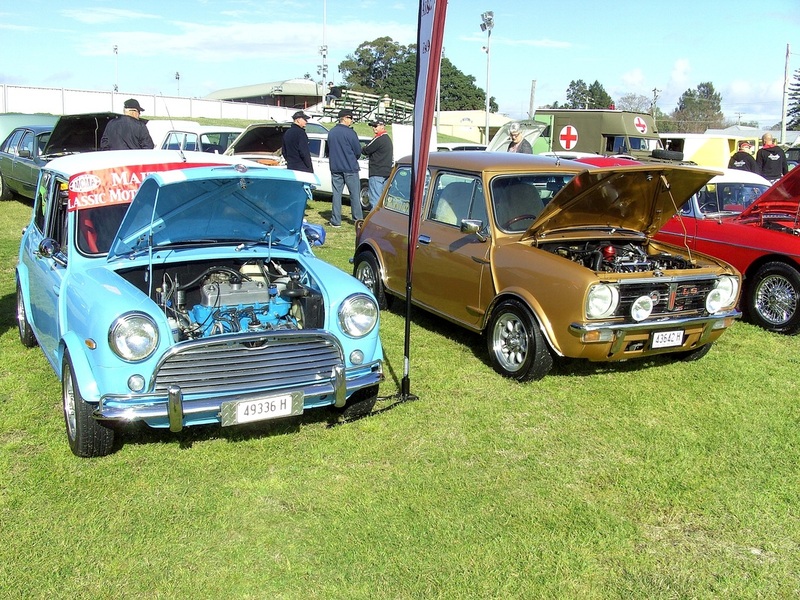 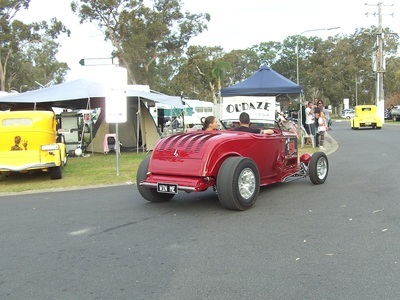 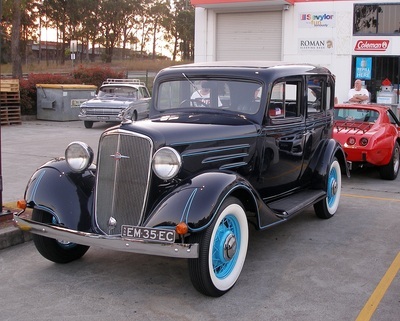 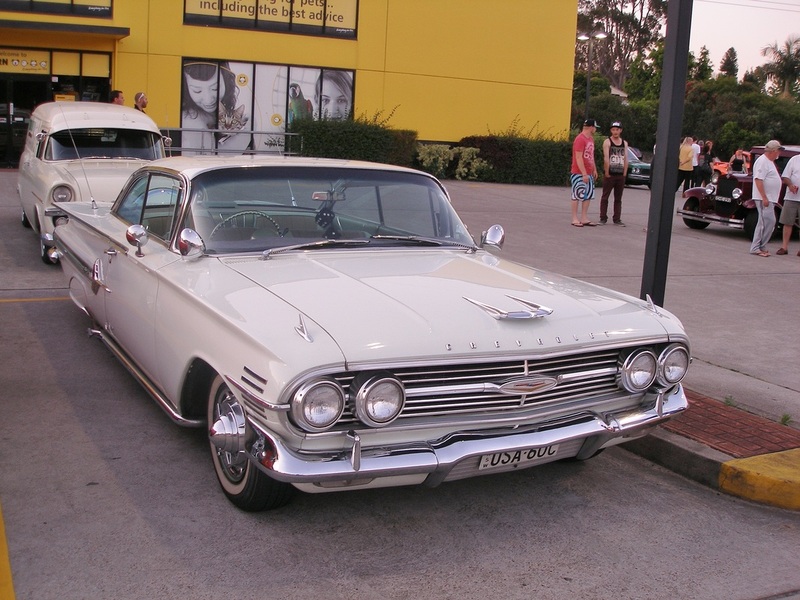 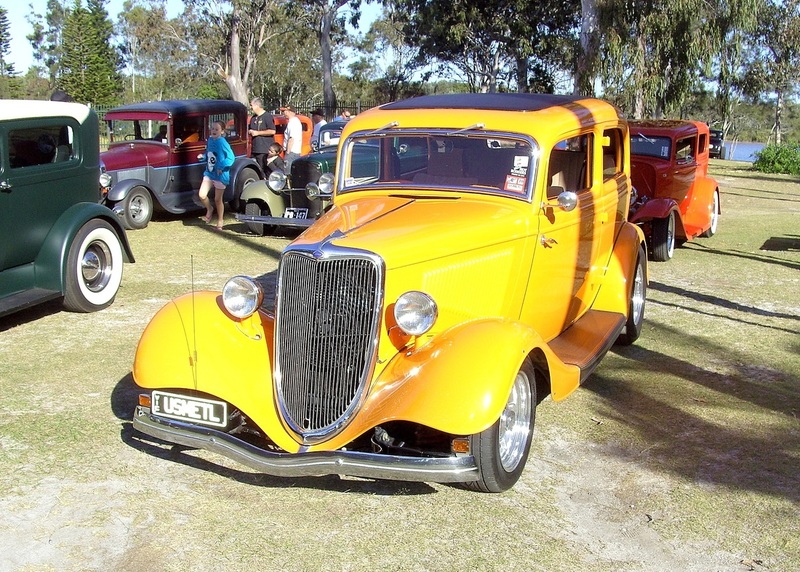 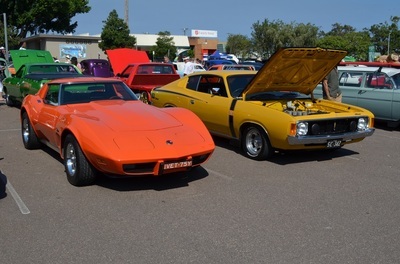 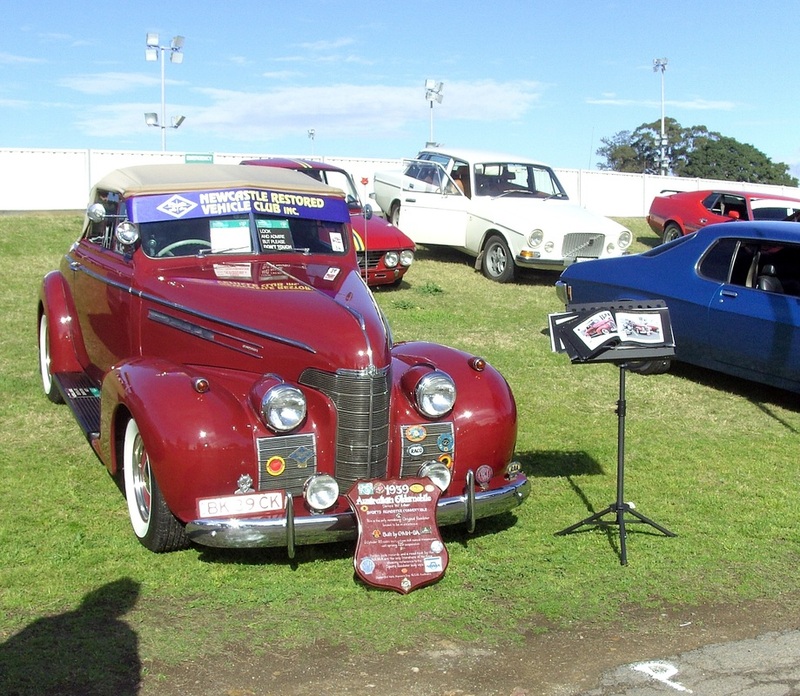 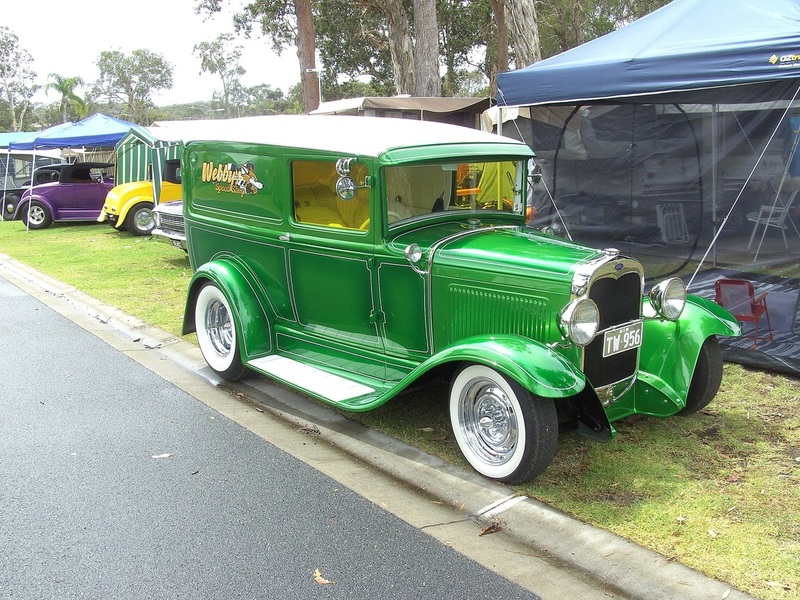 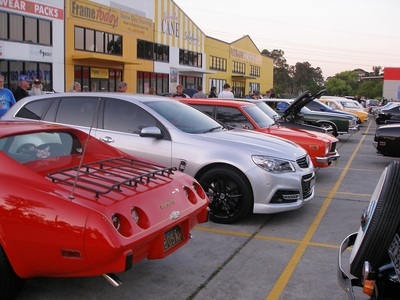 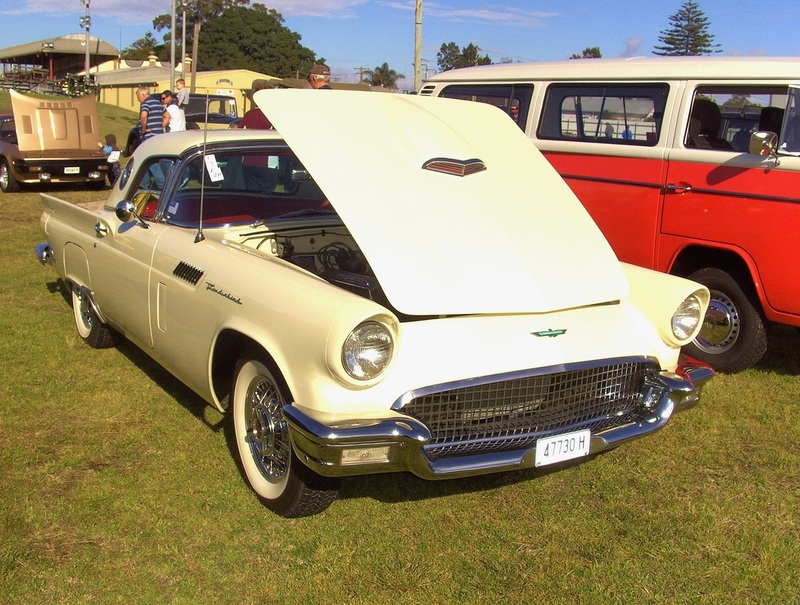 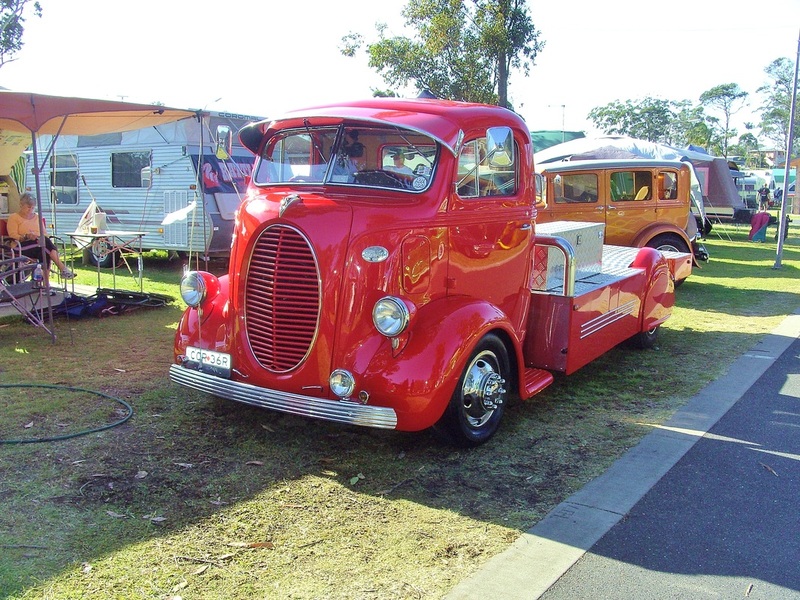 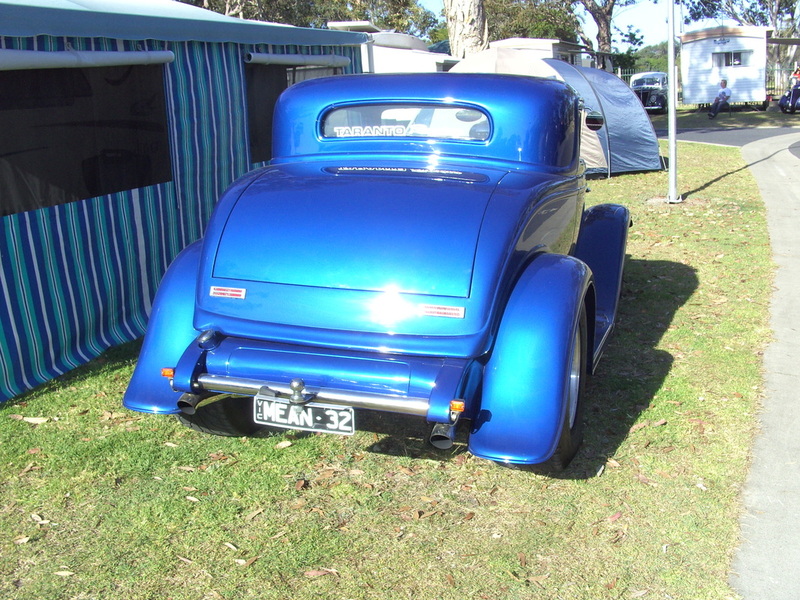 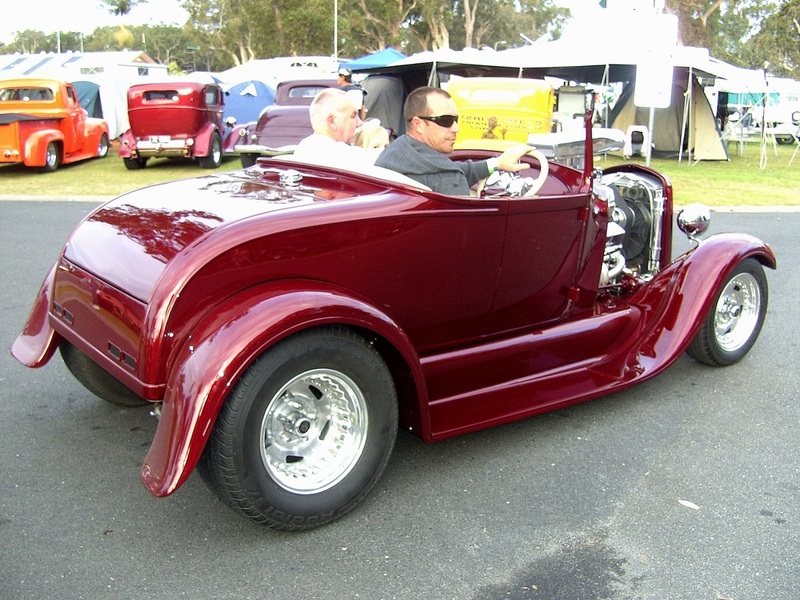 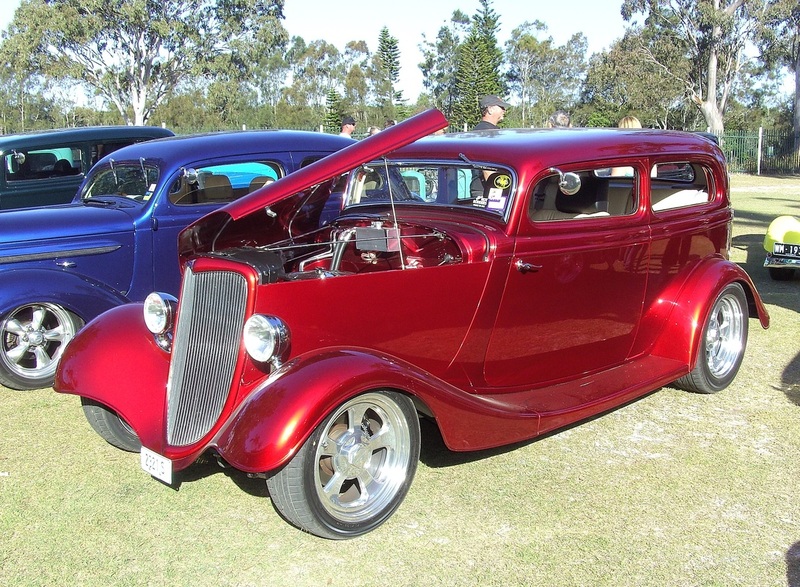 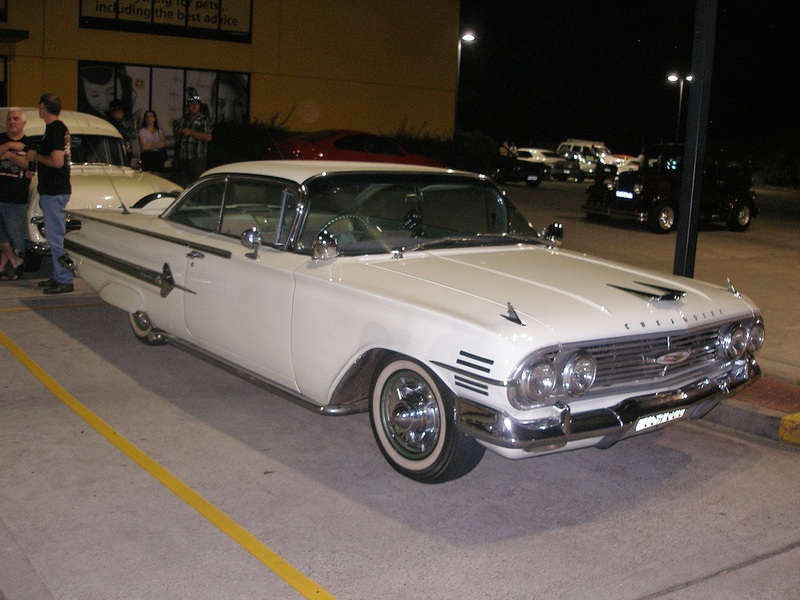 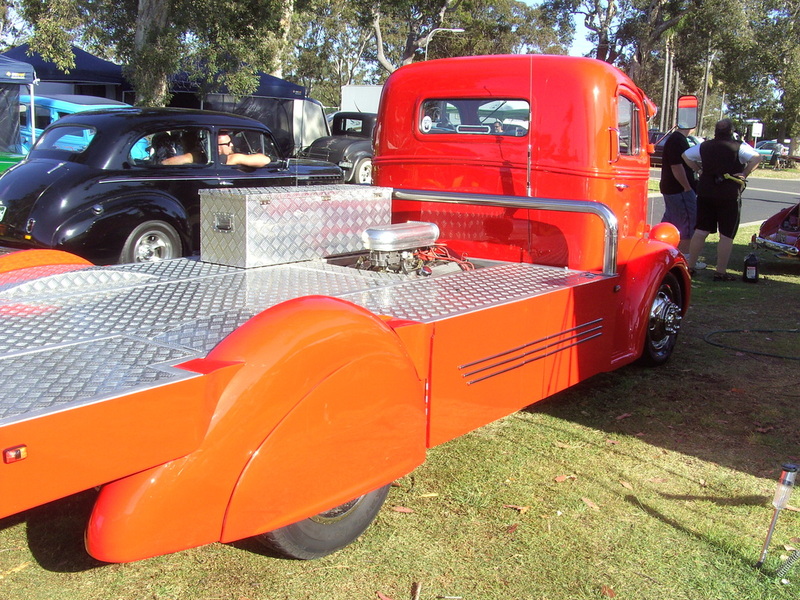 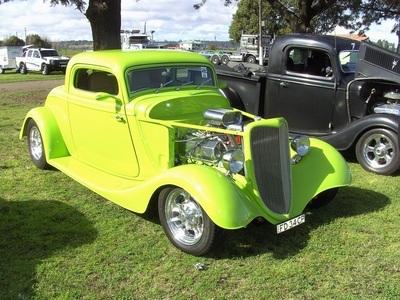 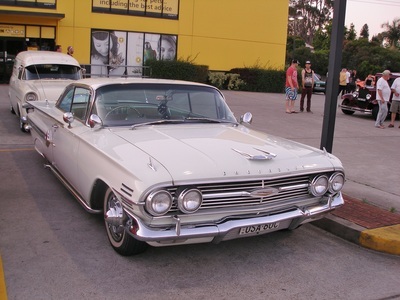 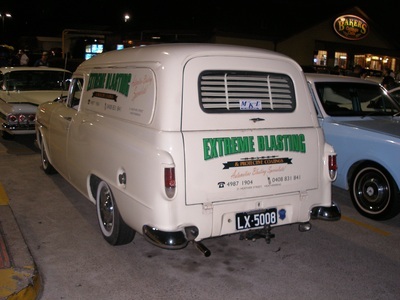 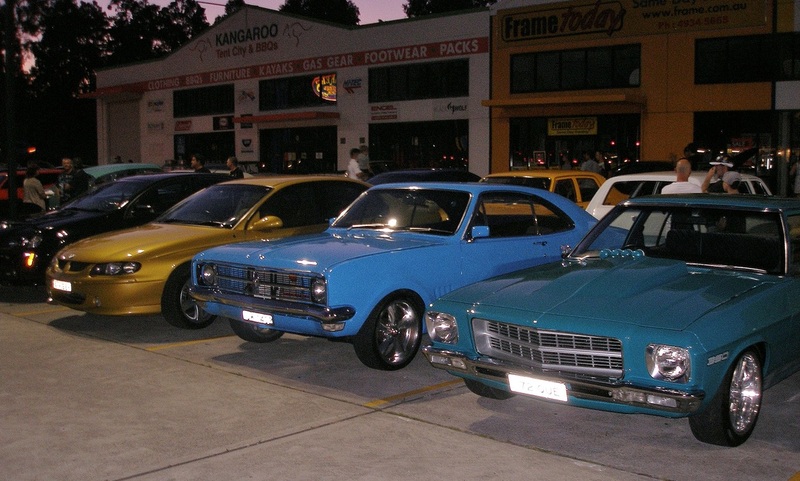 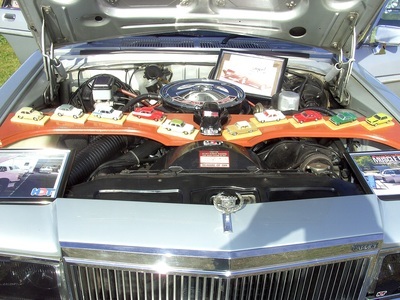 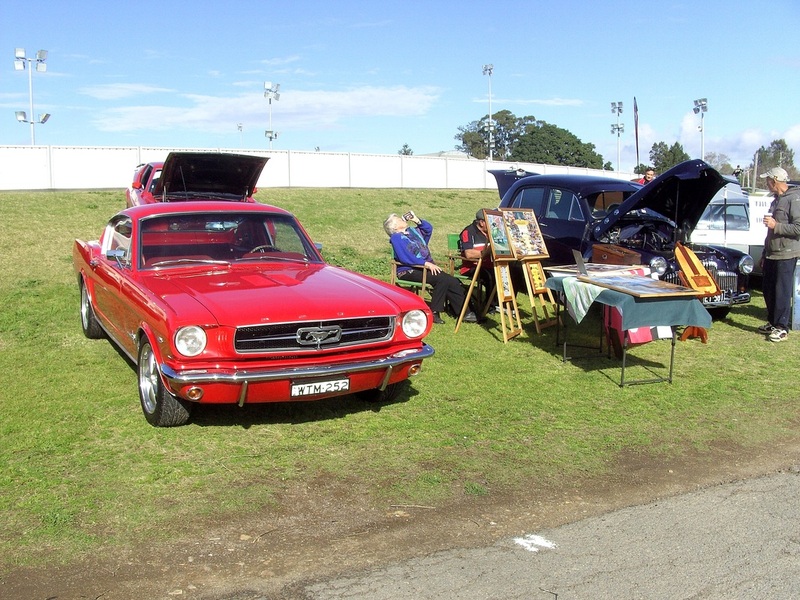 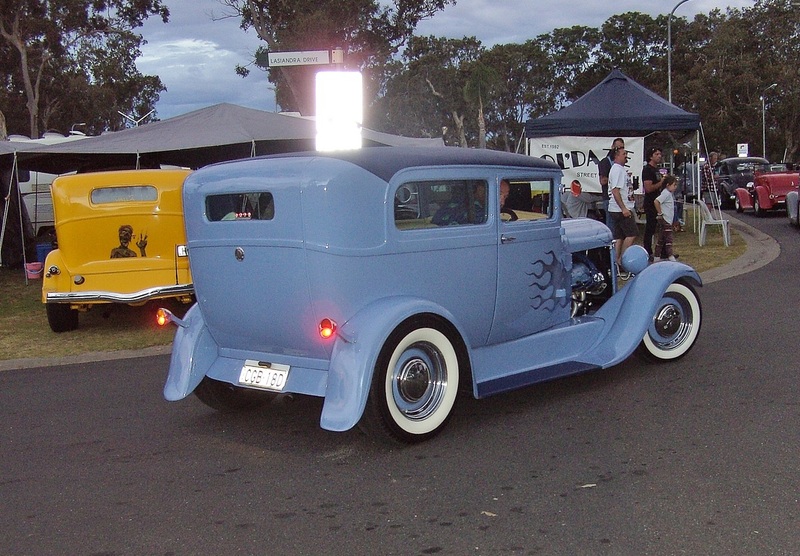 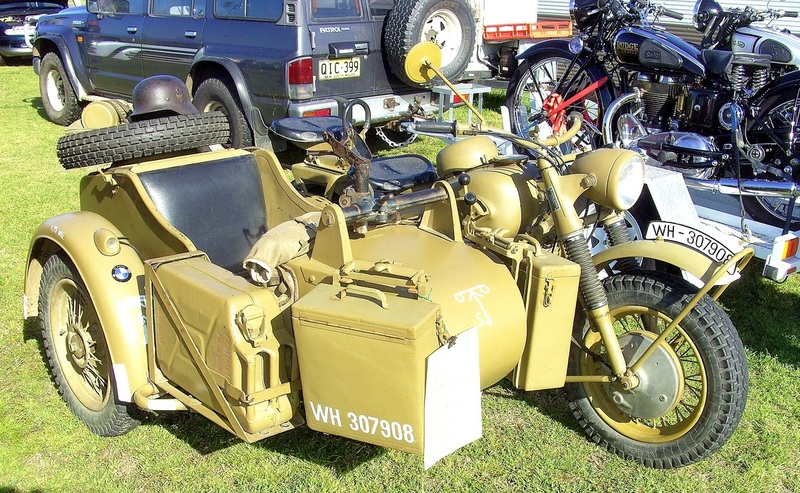 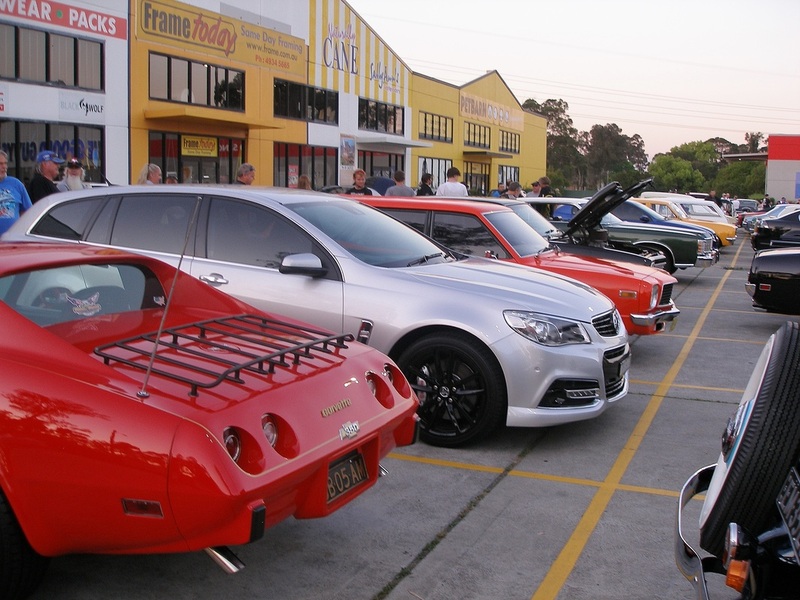 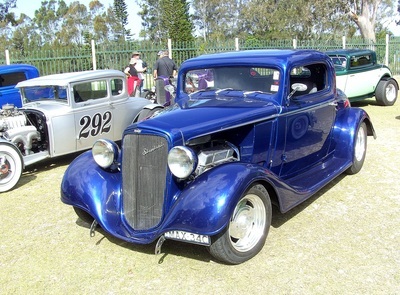 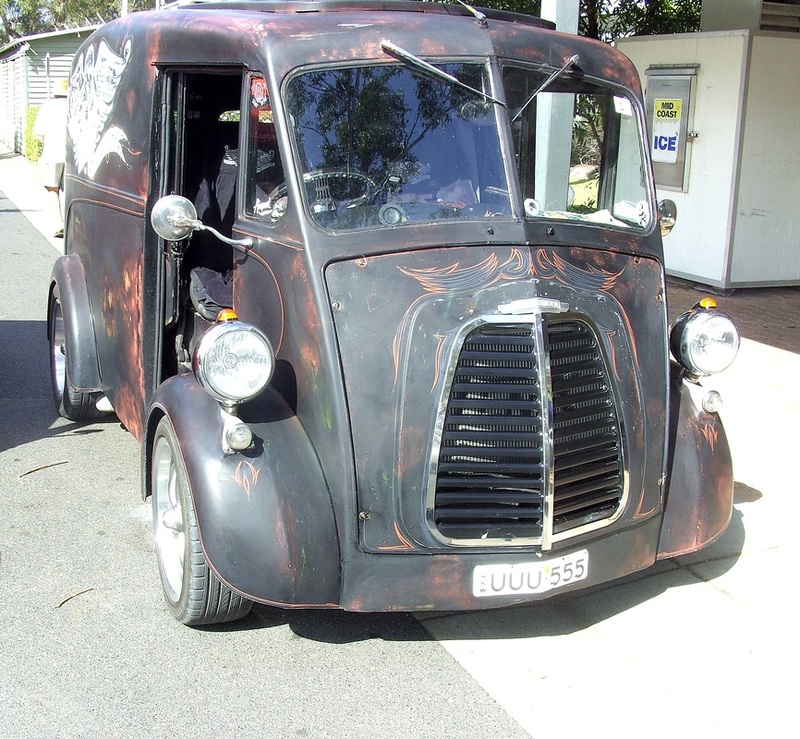 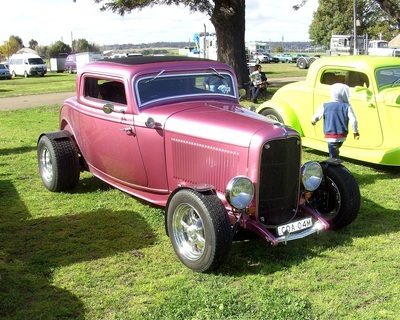 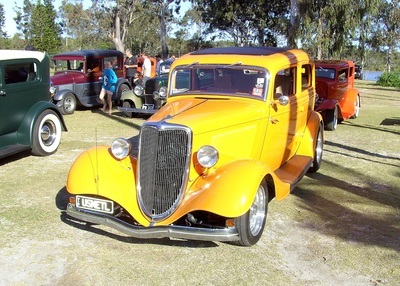 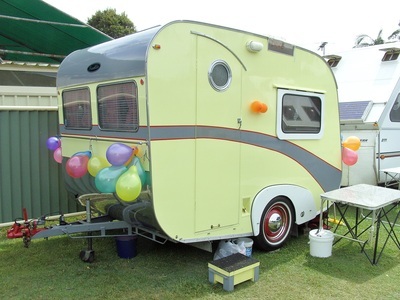 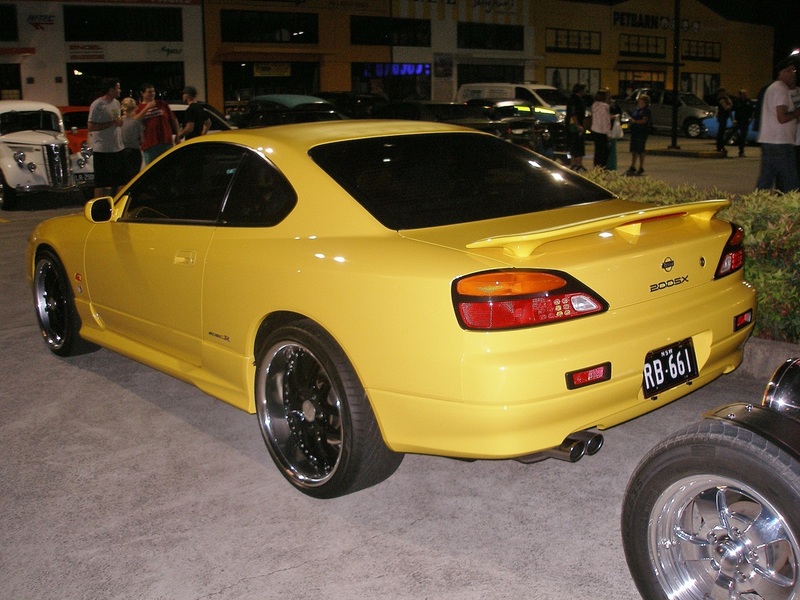 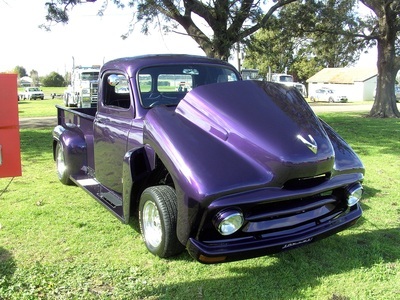 Maitland Motorfest was held at Maitland Showground this year and proved to be a great success with many of the local clubs attending. 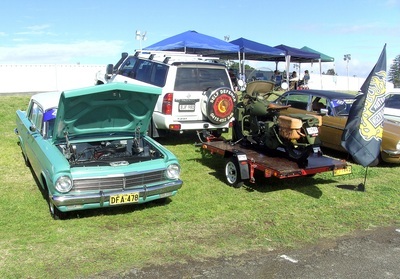 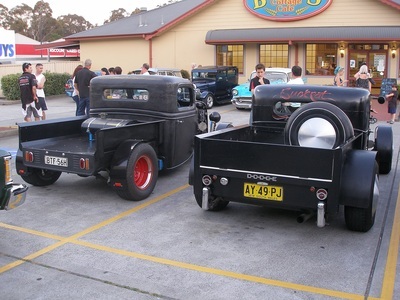 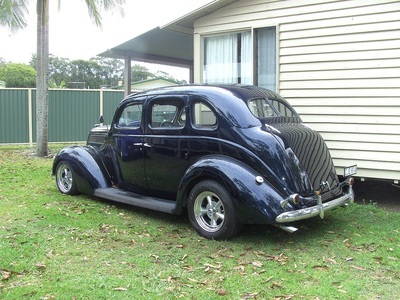 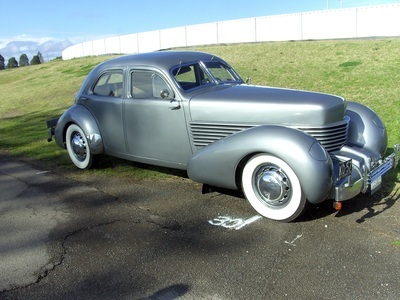 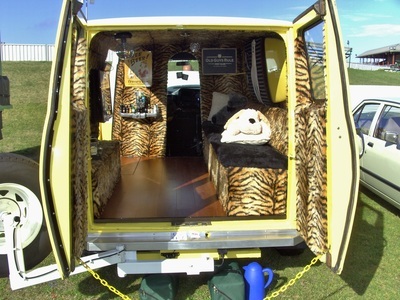 There were a good variety of vehicles to look at and those who attended had a fantastic day. 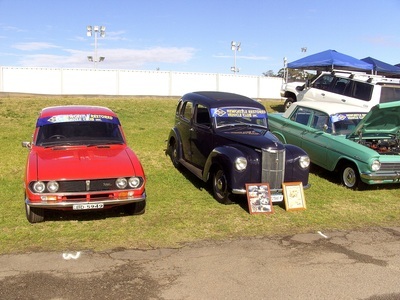 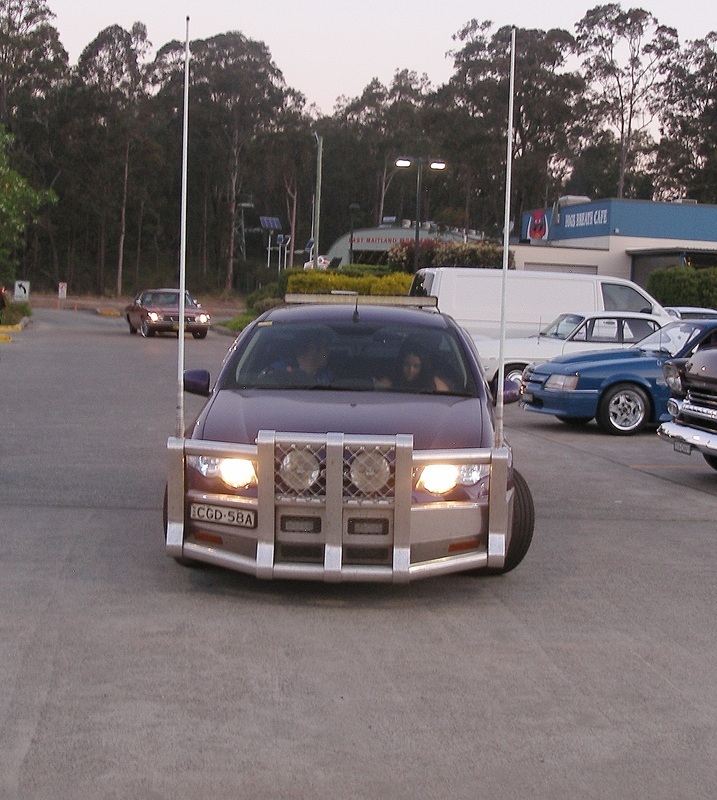 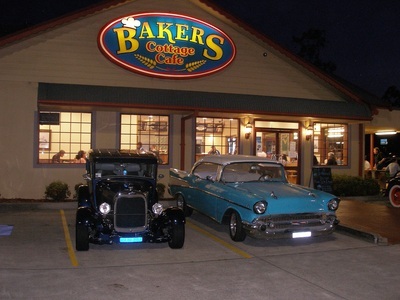 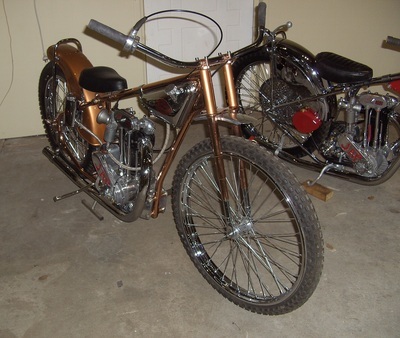 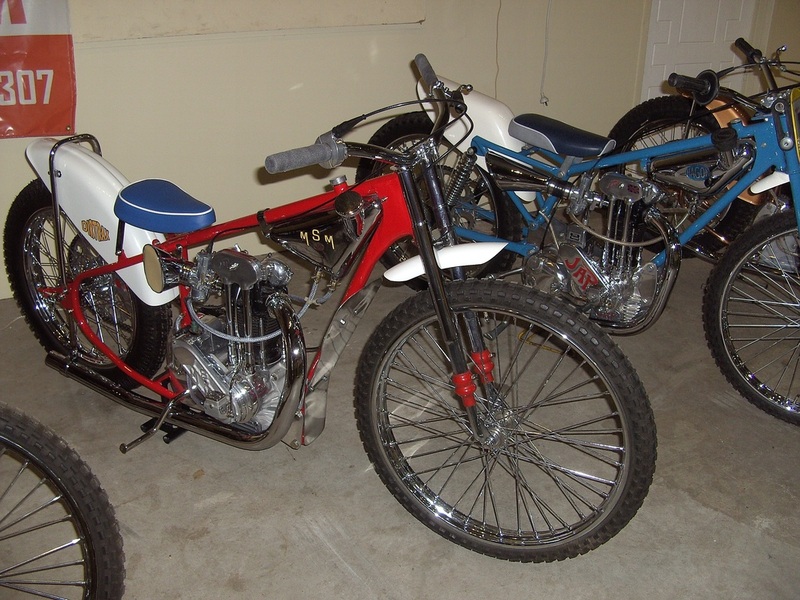 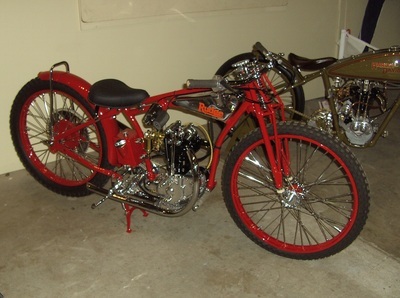 Paul, Claude and Col won trophies in the Hot Rod class. 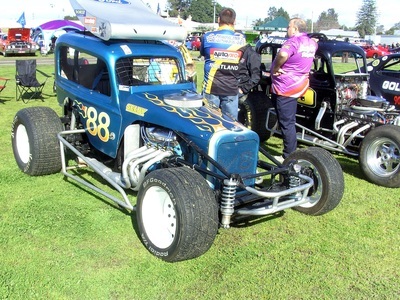 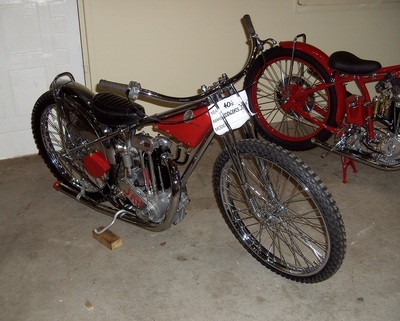 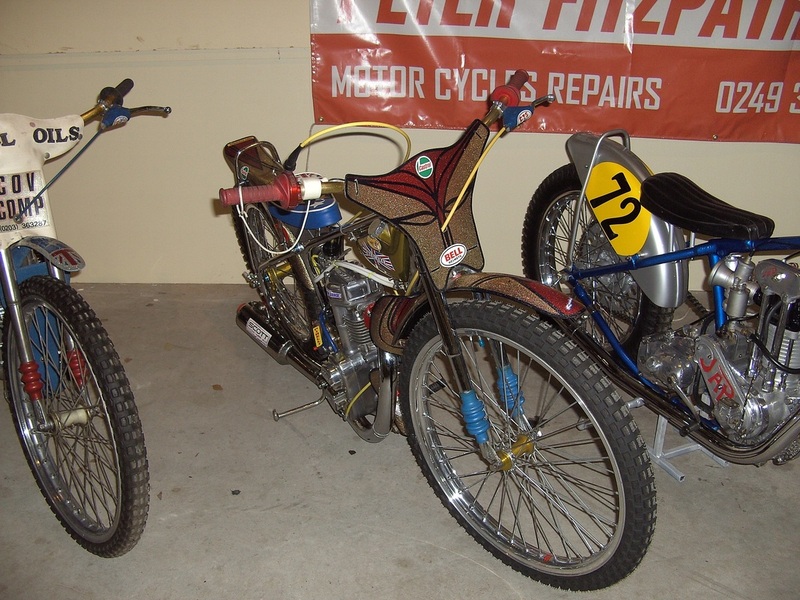 Thanks Paul for the photos. 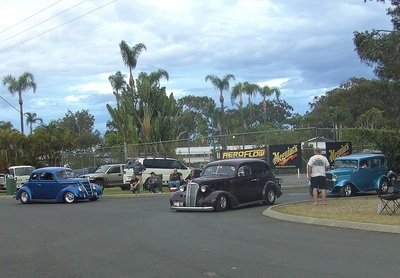 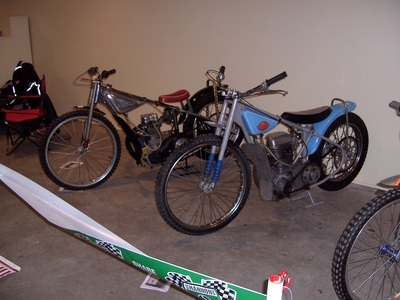 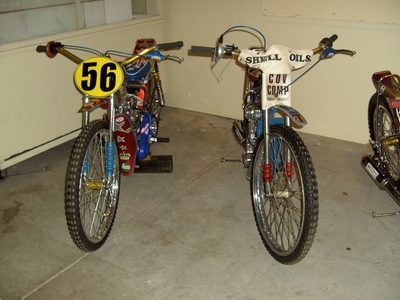 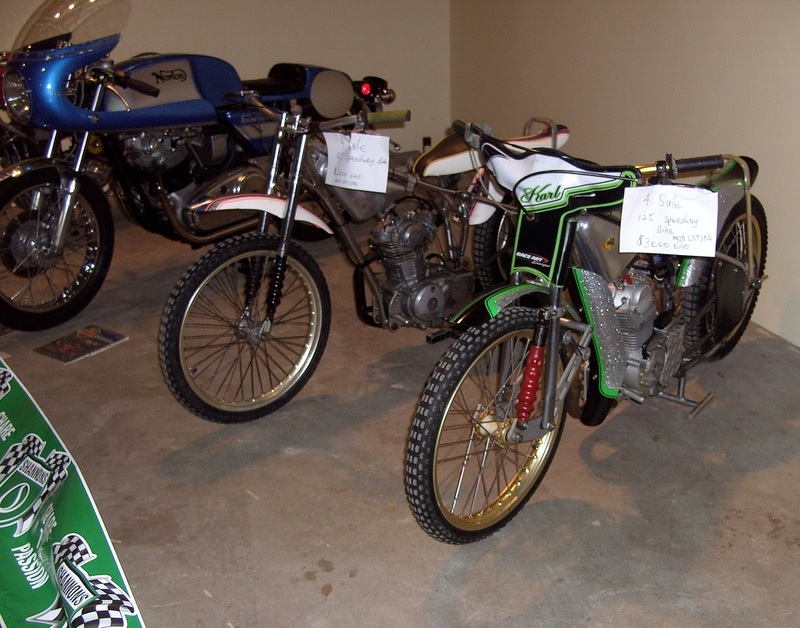 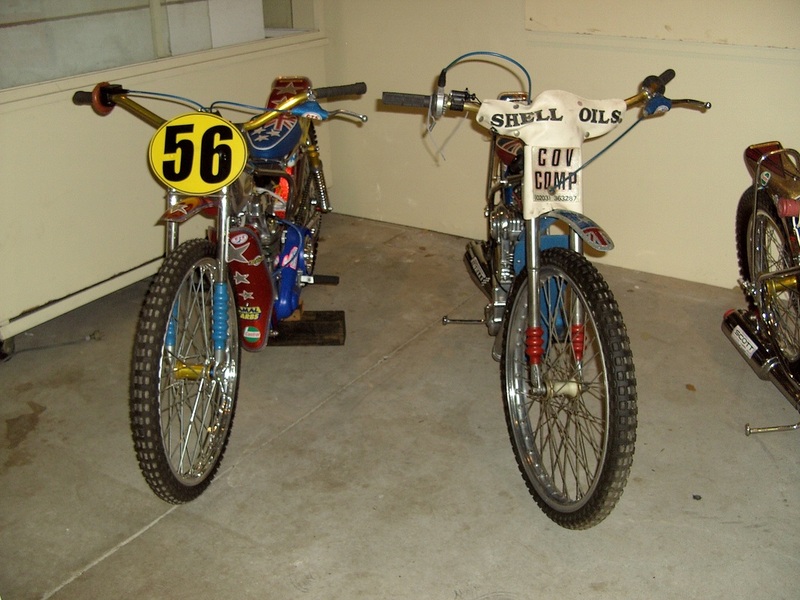 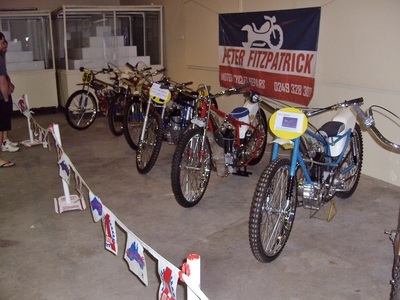 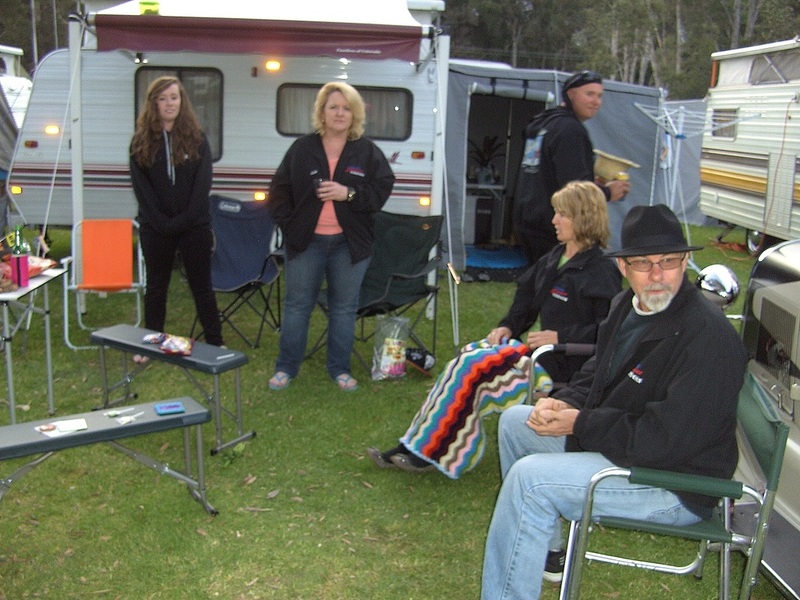 This years Valla had 327 entrants with about 60 rookies and all the usual activities to keep everyone busy for the week. 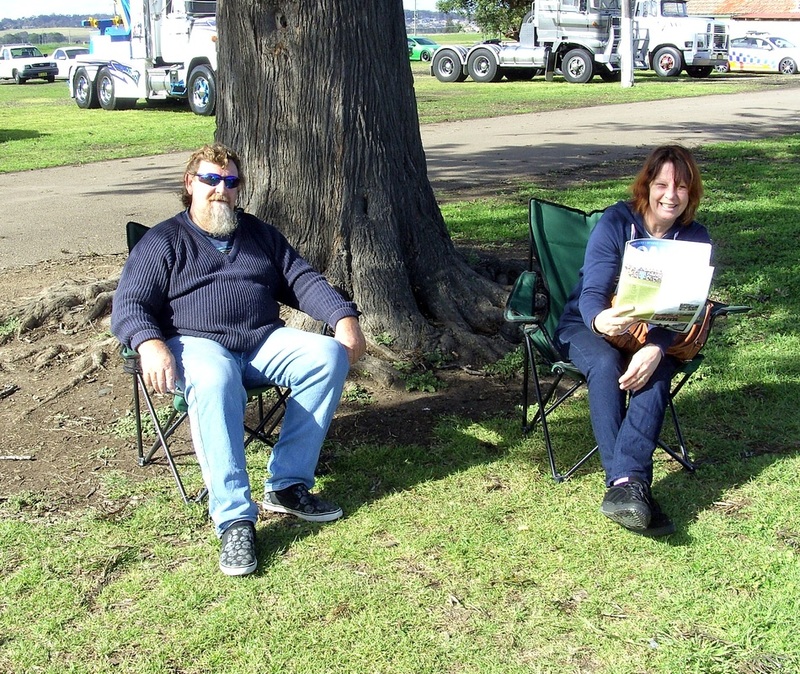 It was great to have warm pleasant days with very little rain which tended to make you forget just how cold it was at night. 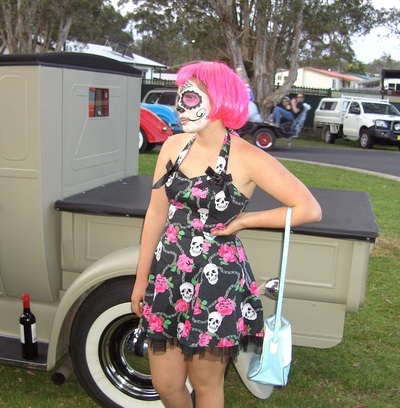 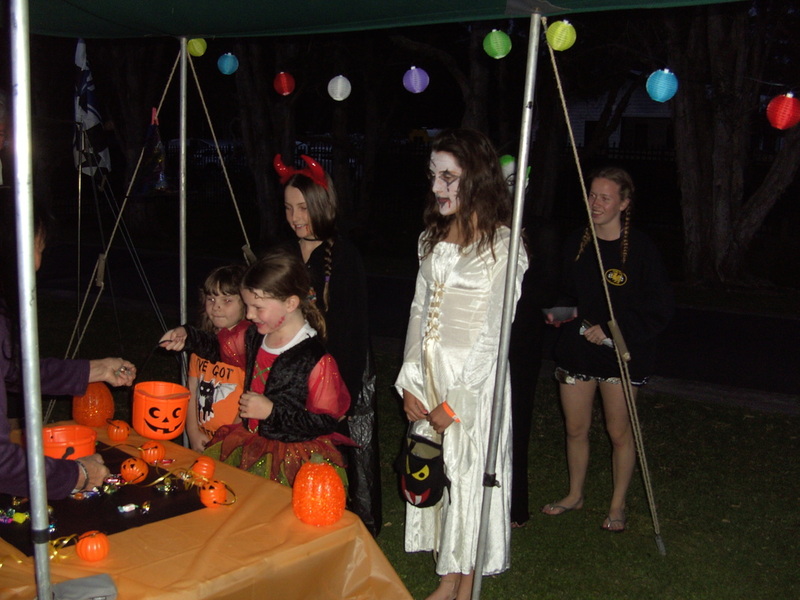 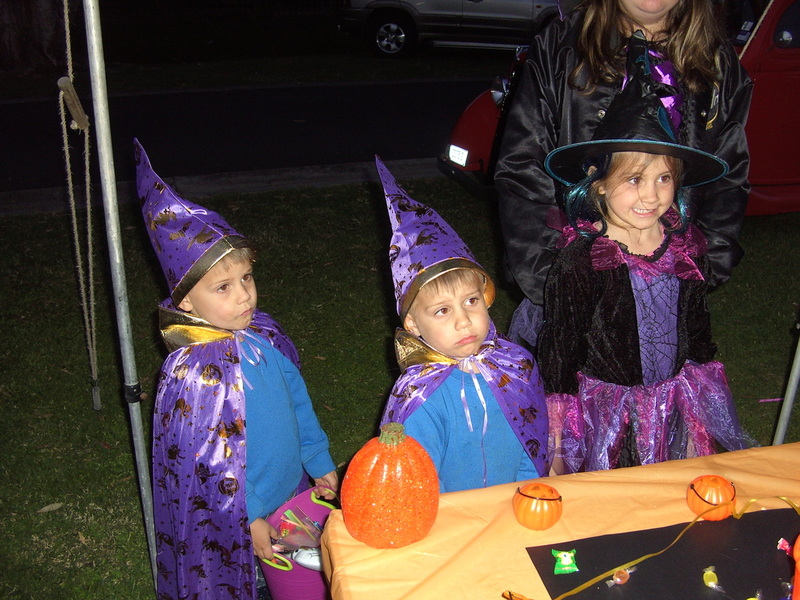 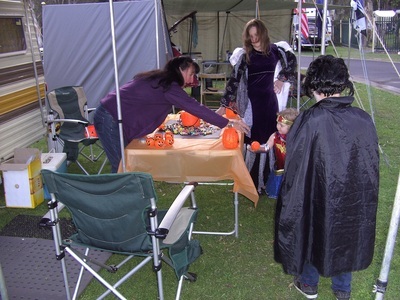 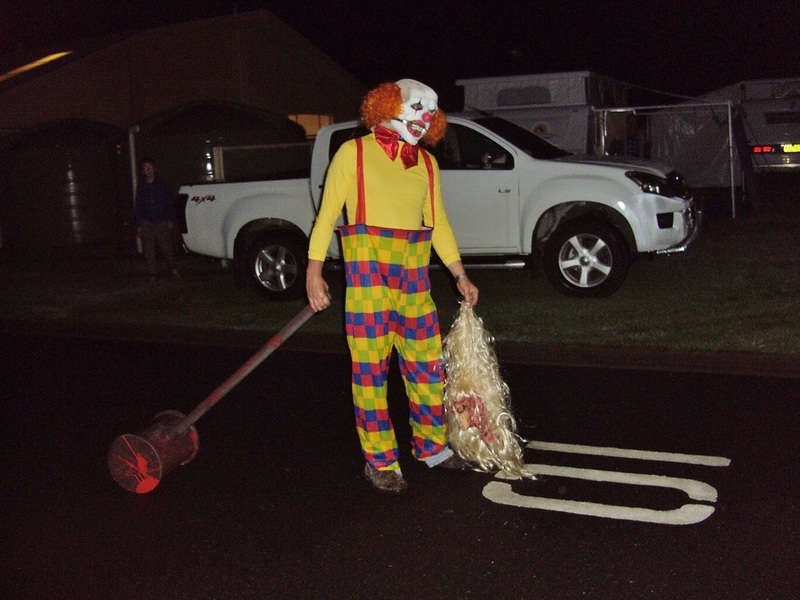 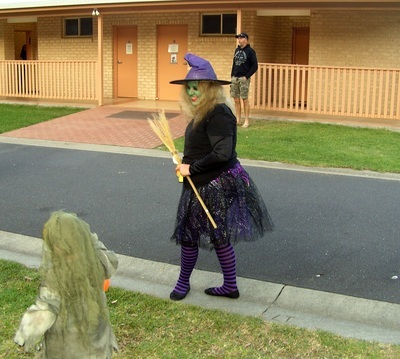 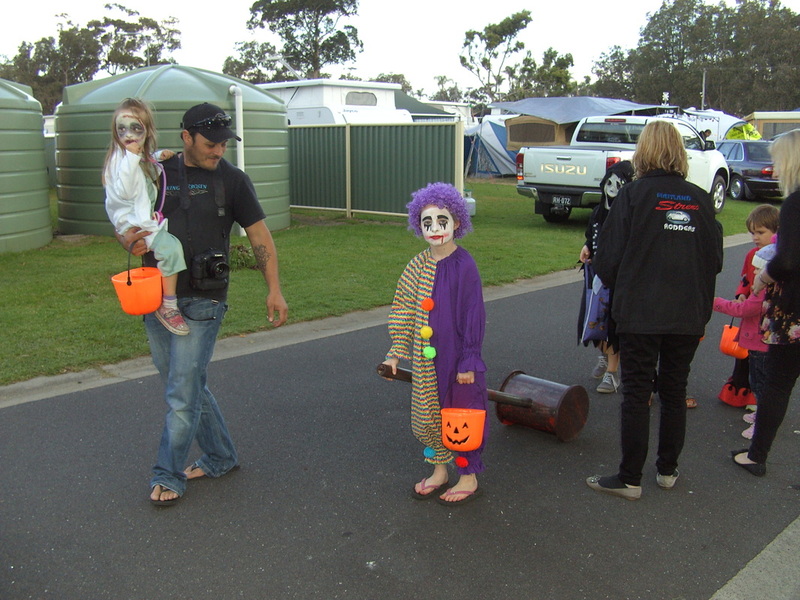 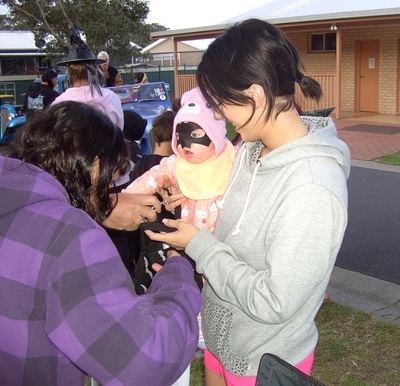 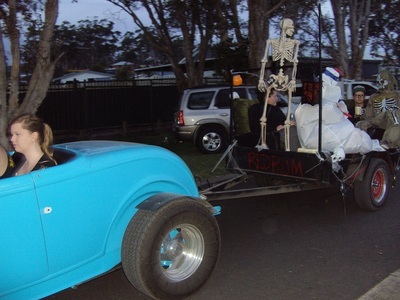 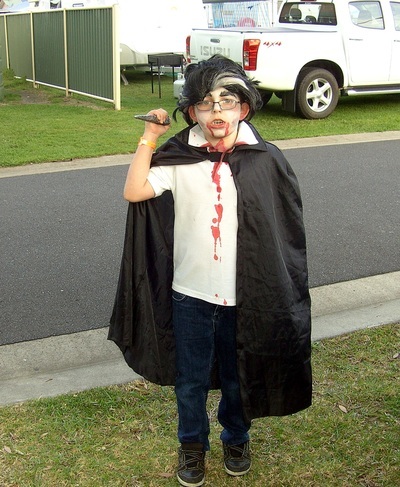 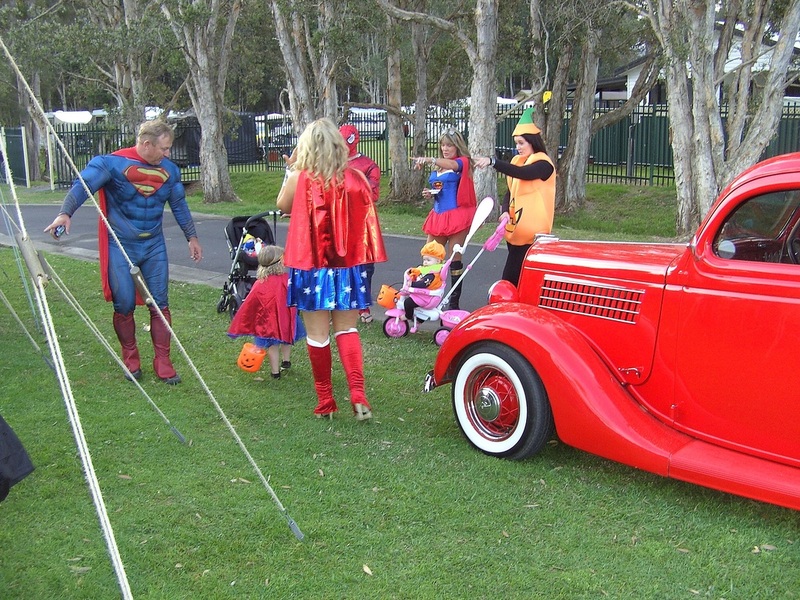 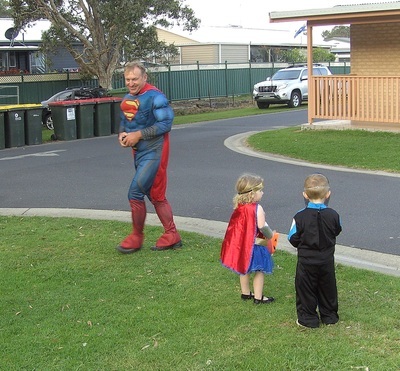 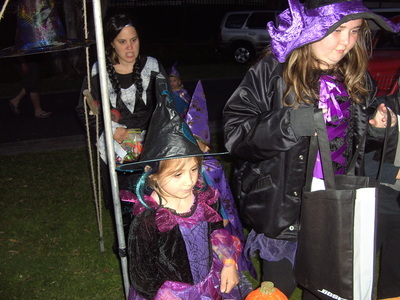 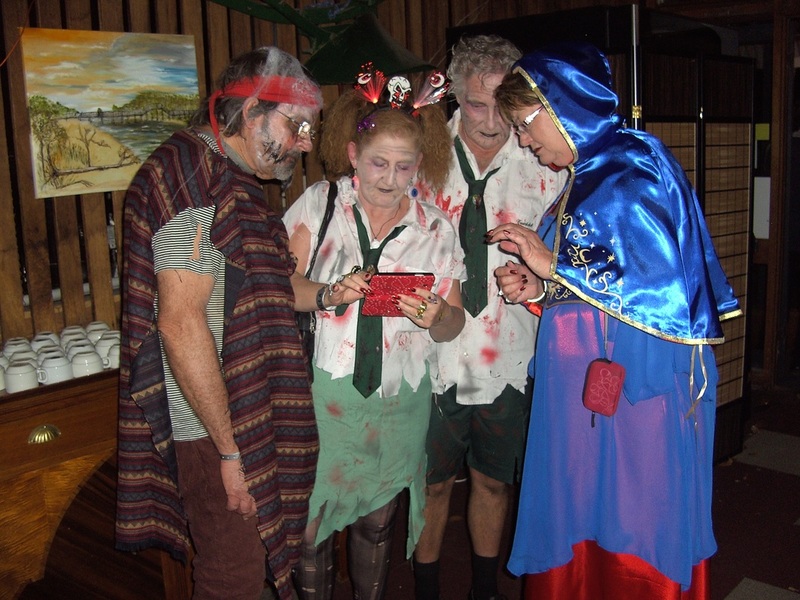 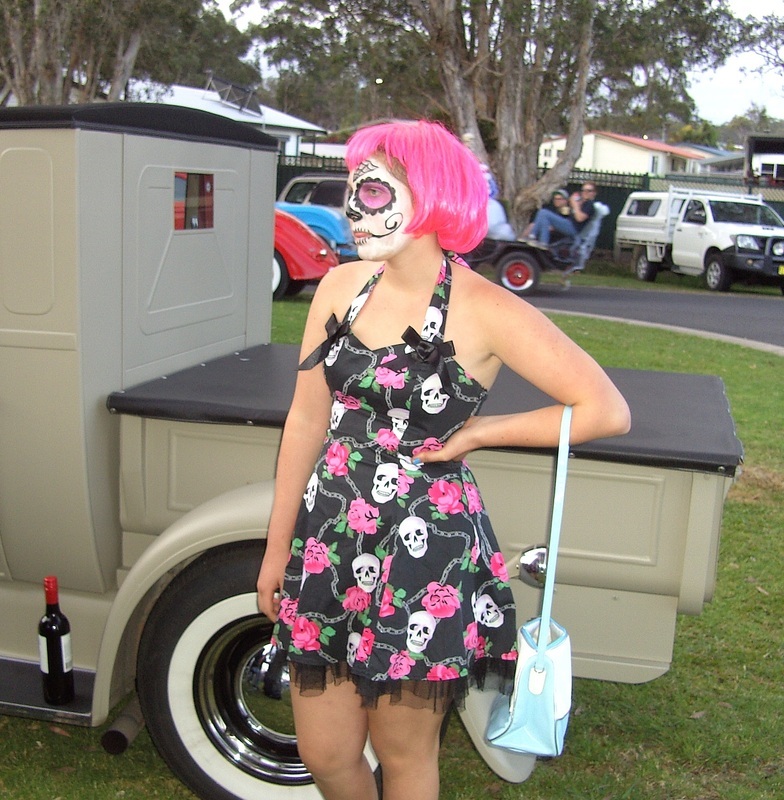 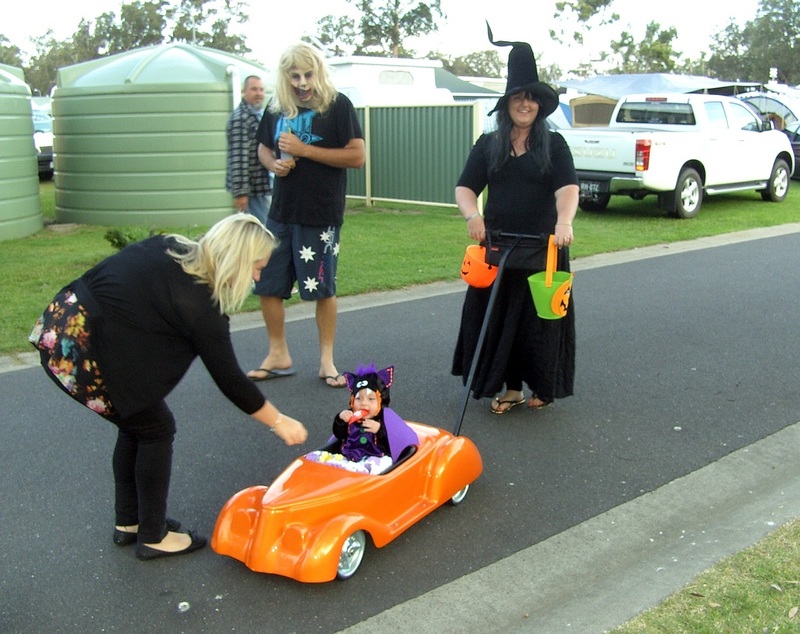 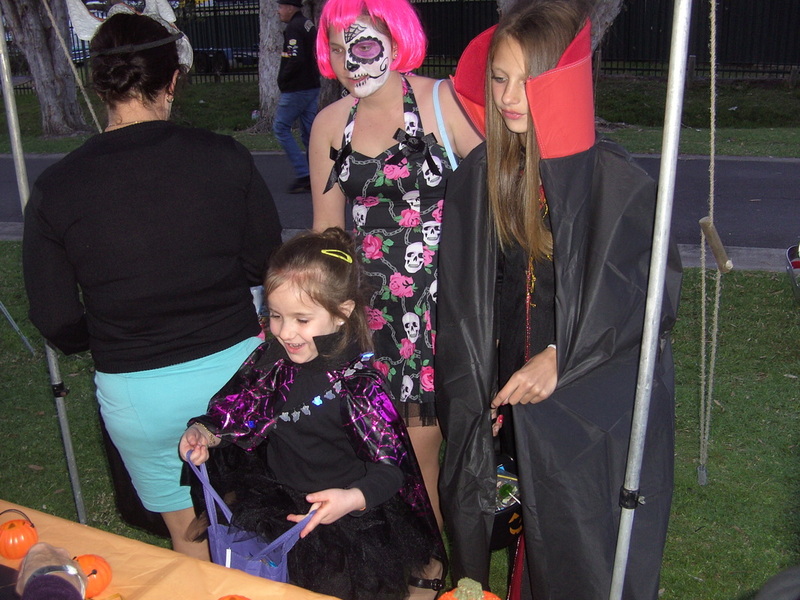 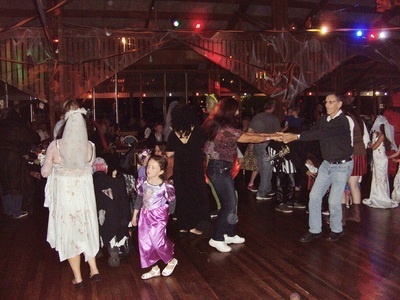 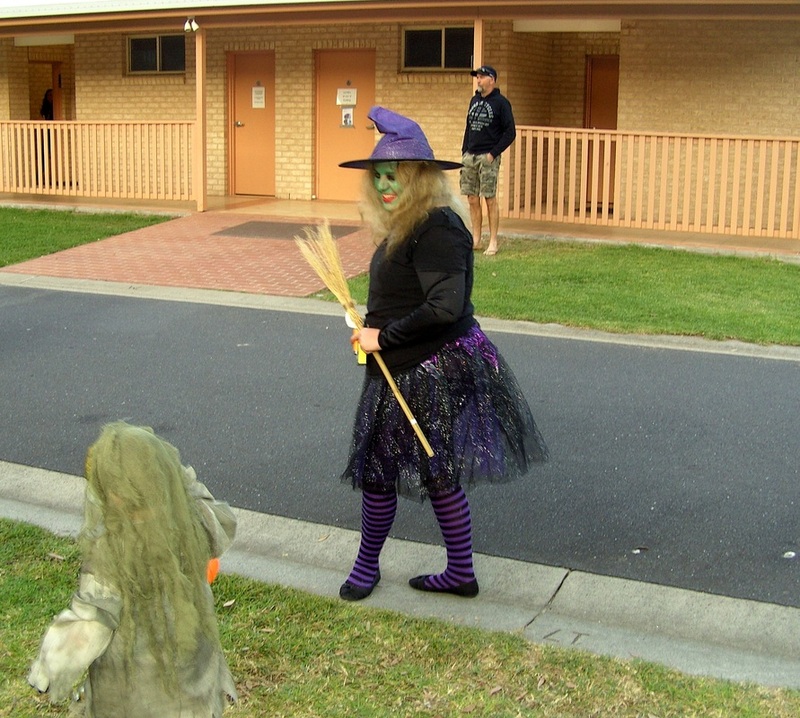 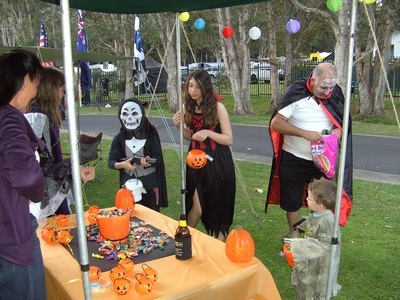 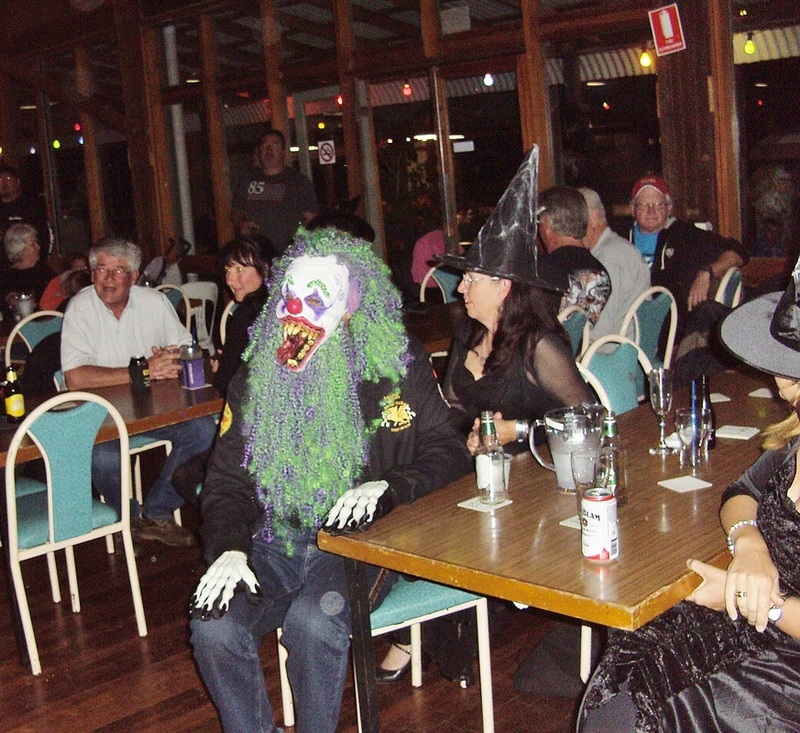 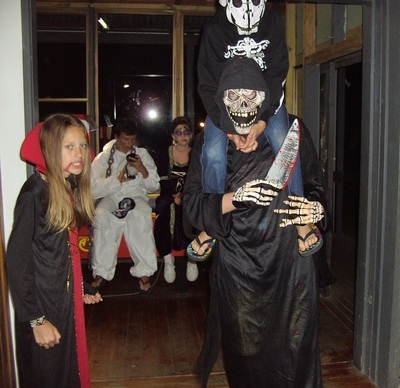 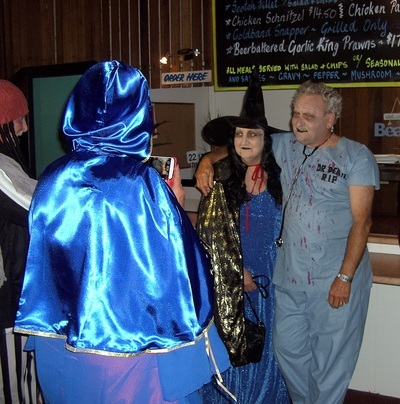 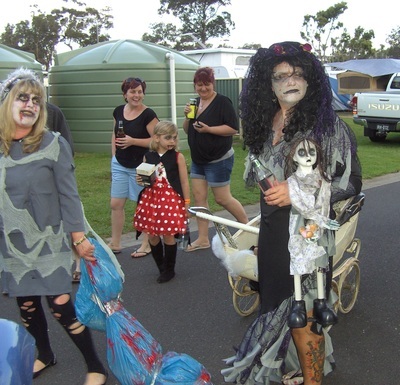 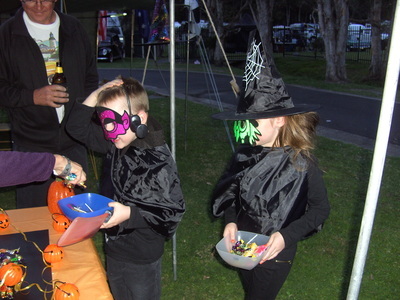 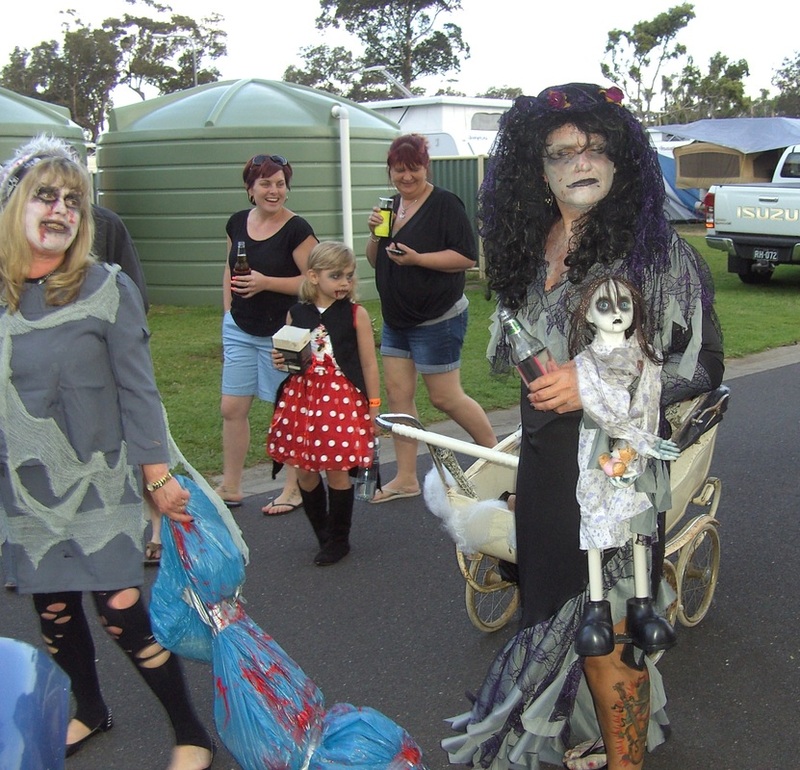 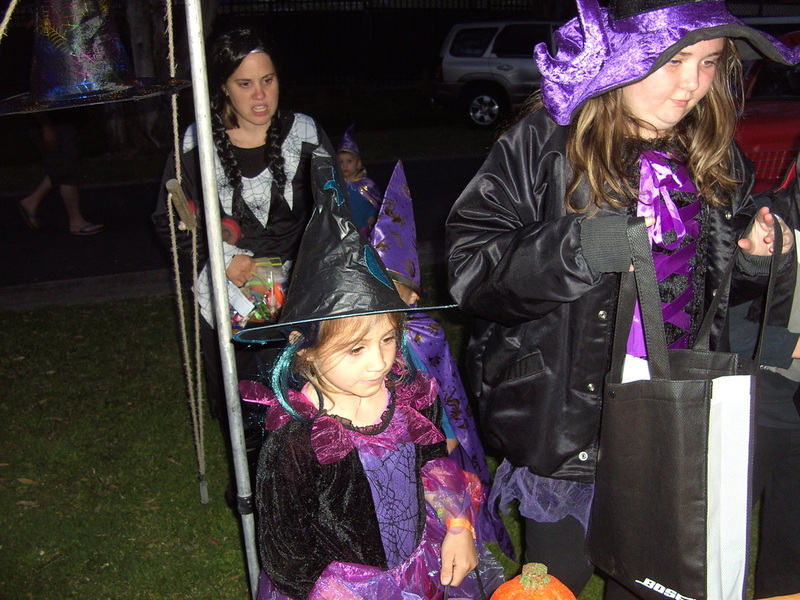 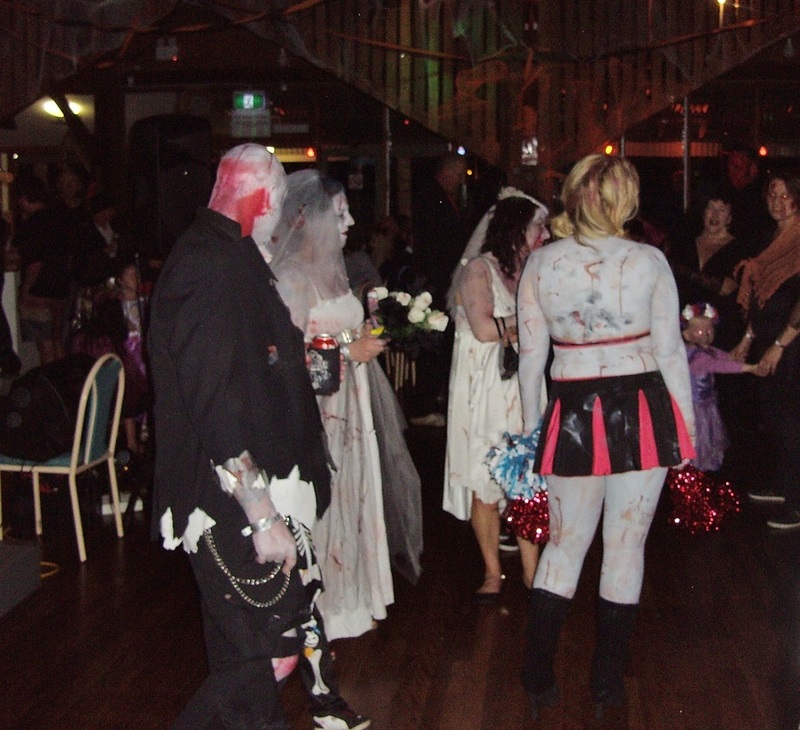 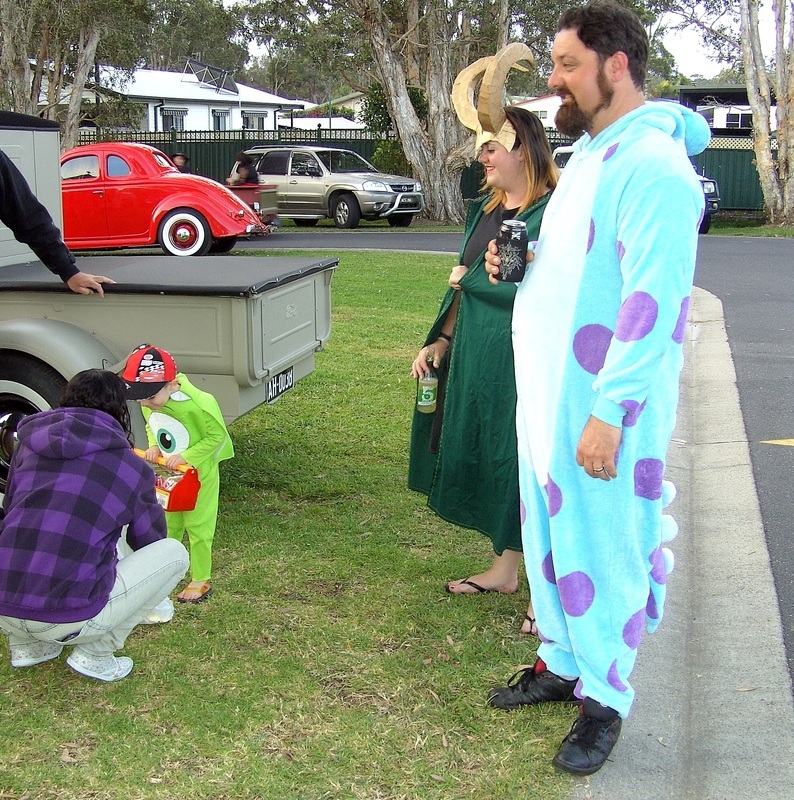 A new activity this year was Vallaween and as the pictures show it was great for the kids and the kids at heart. 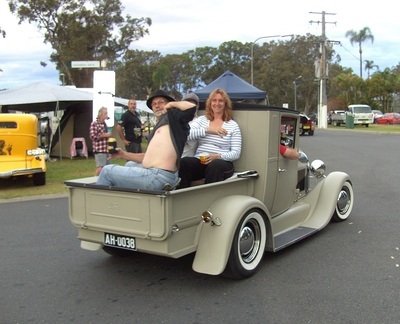 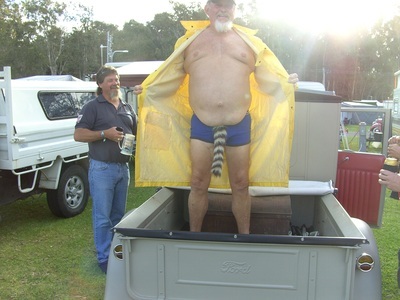 At the ladies day they required a stripper and of course Norm could not wait to do the job for the ladies. 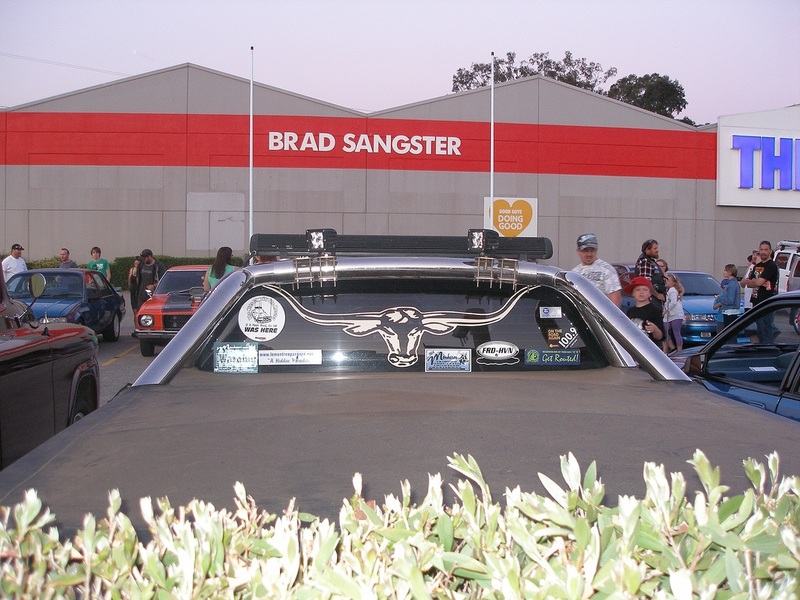 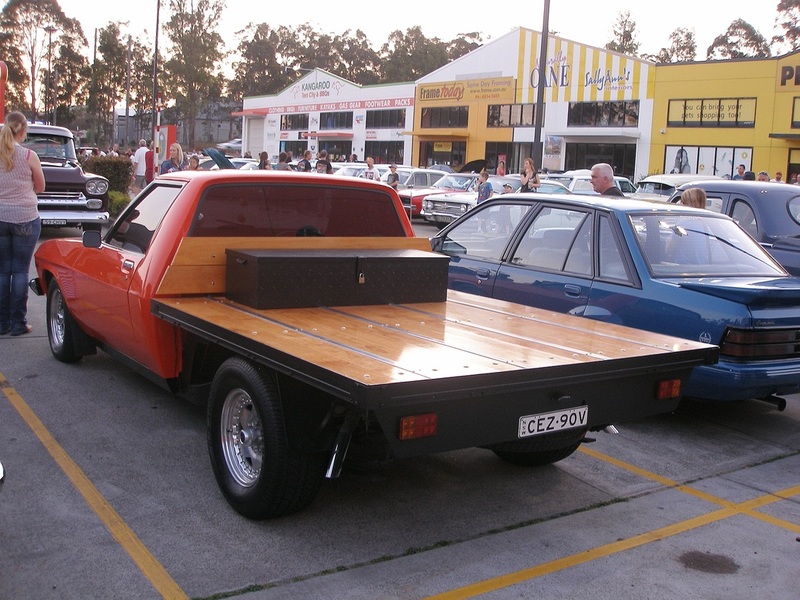 Well done Drag-ens on another very successful Valla. 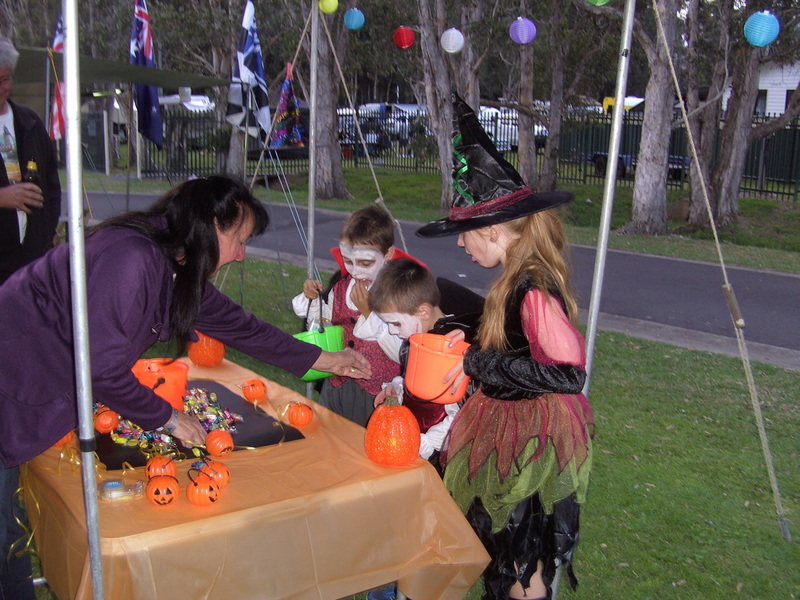 The Park Up in October saw numbers down as it was on a long weekend. 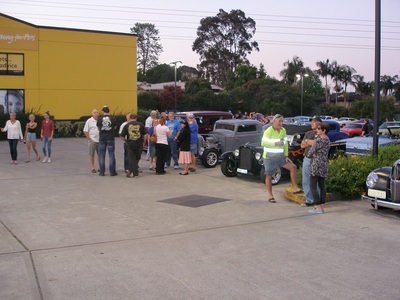 Those who did attended stood around and chattered and by the end of the night there were still some diehards who were asked to leave as the Bakery was closing. 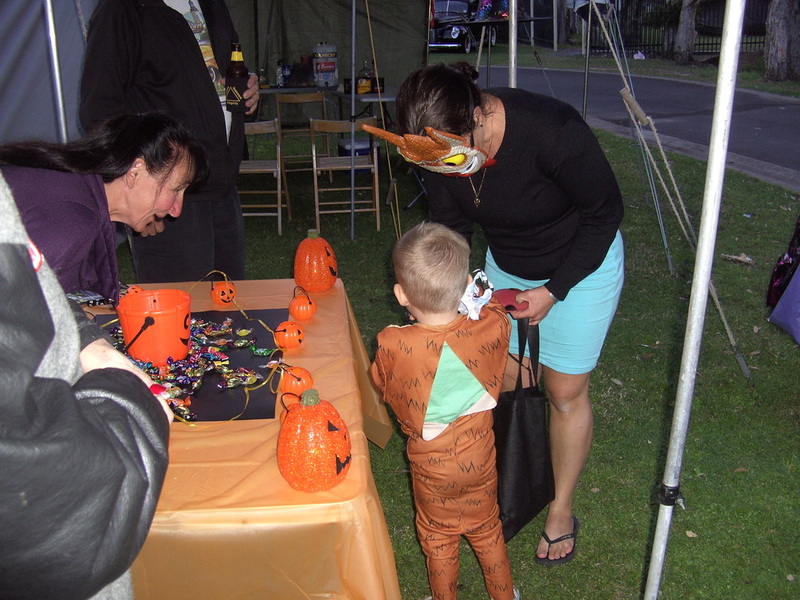 It will be on again next month so put it in your calendar. 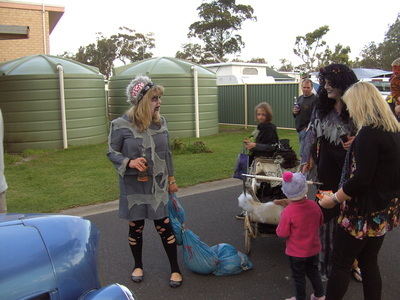 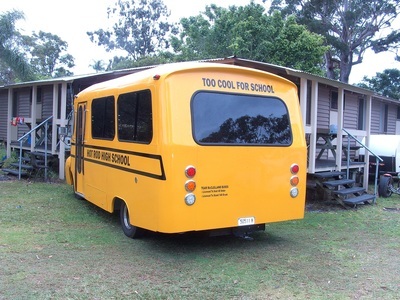 Thanks for the photos Margaret.